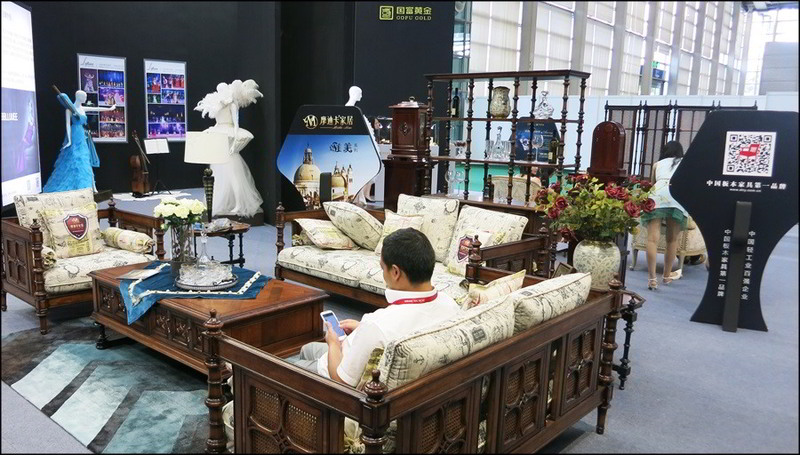 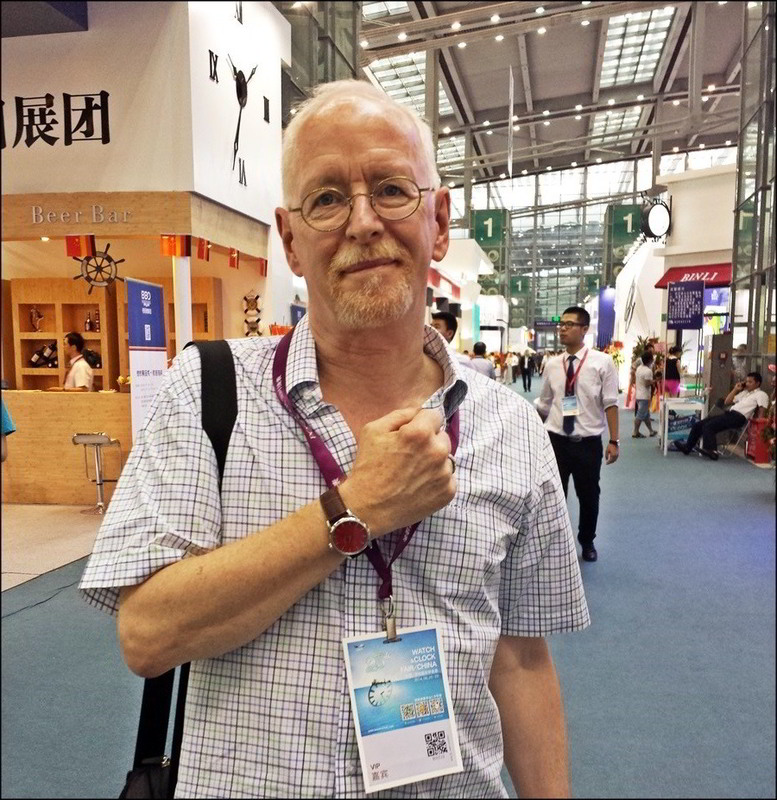 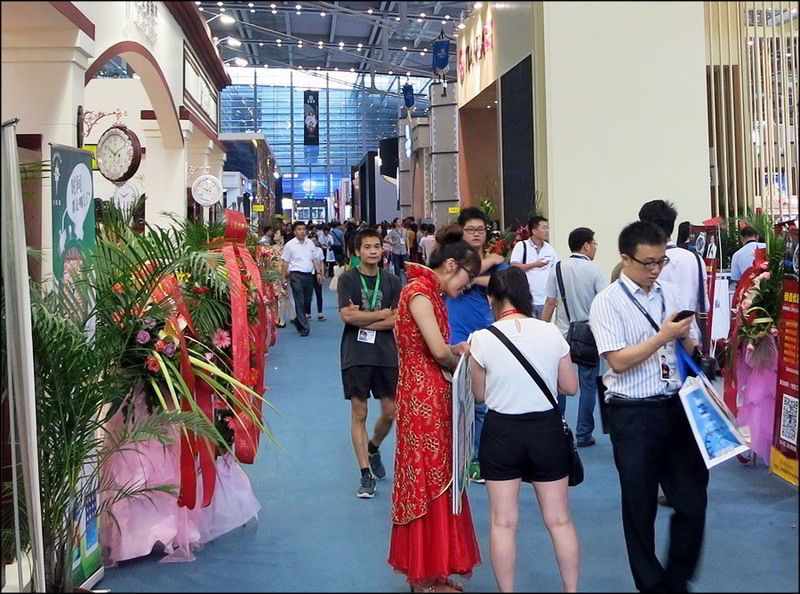 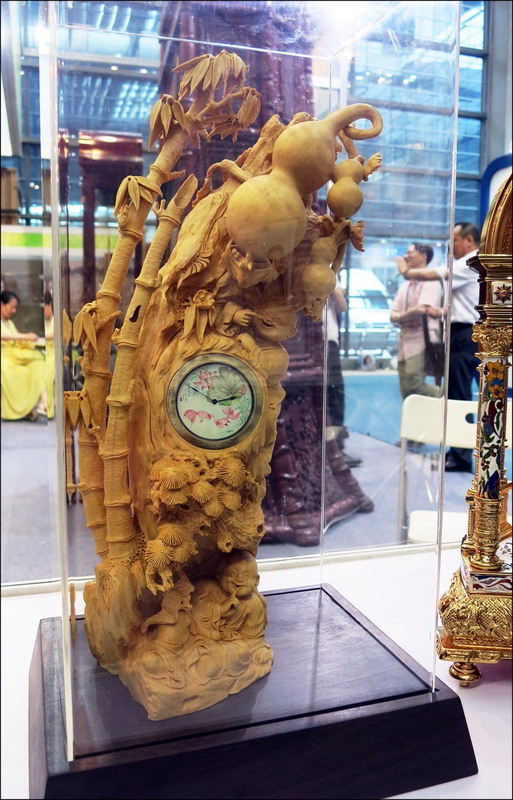 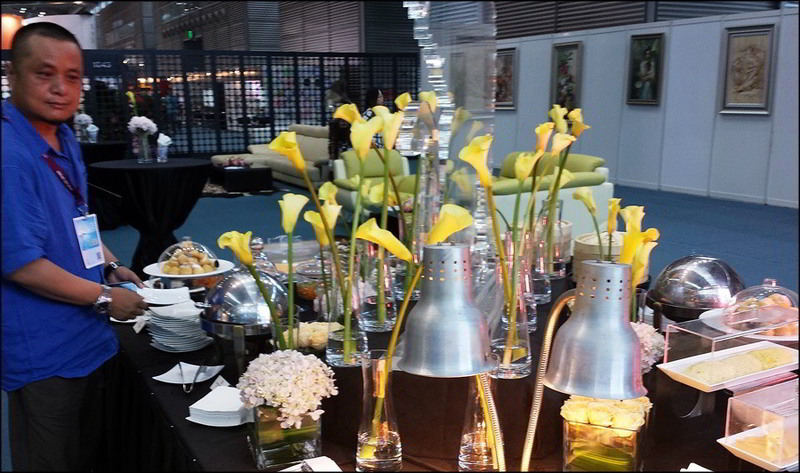 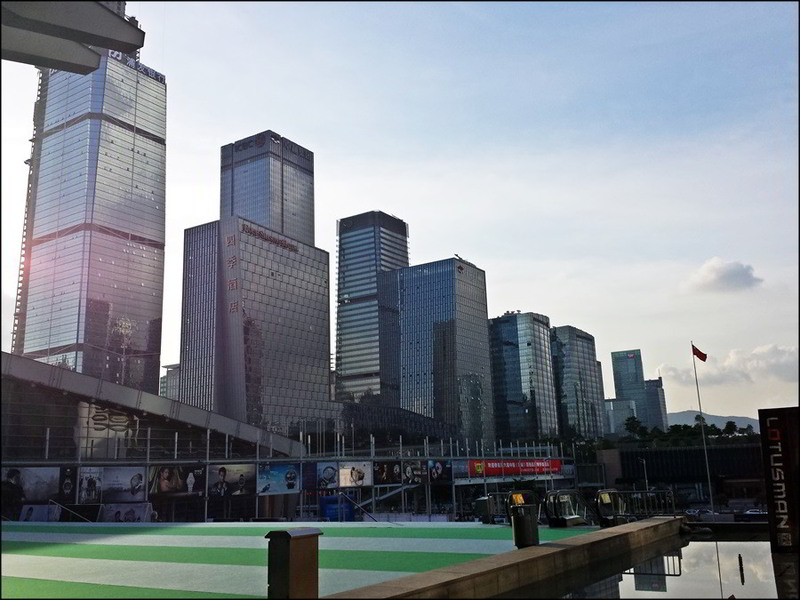 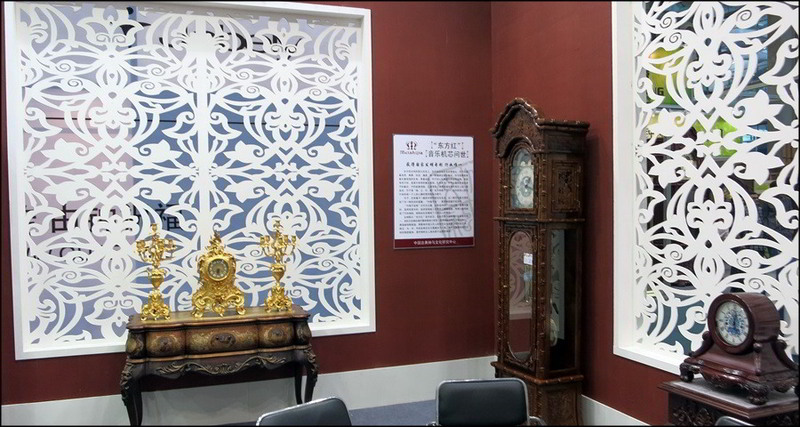 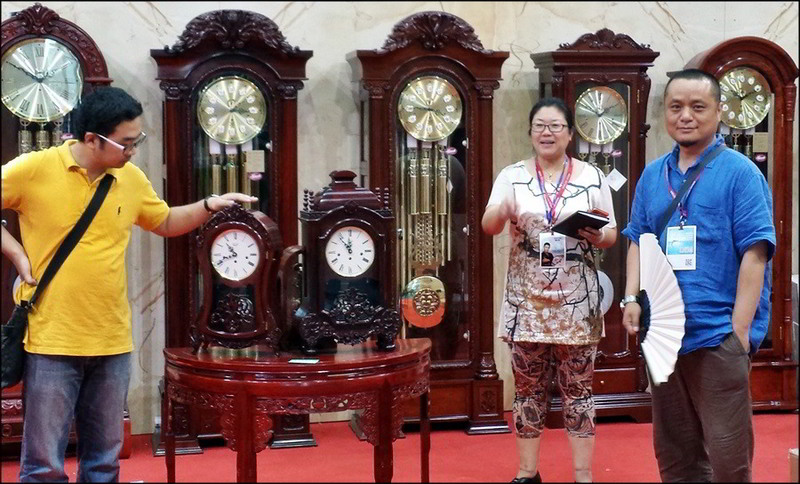 The next morning, Day 2 of the China Watch and Clock Fair. 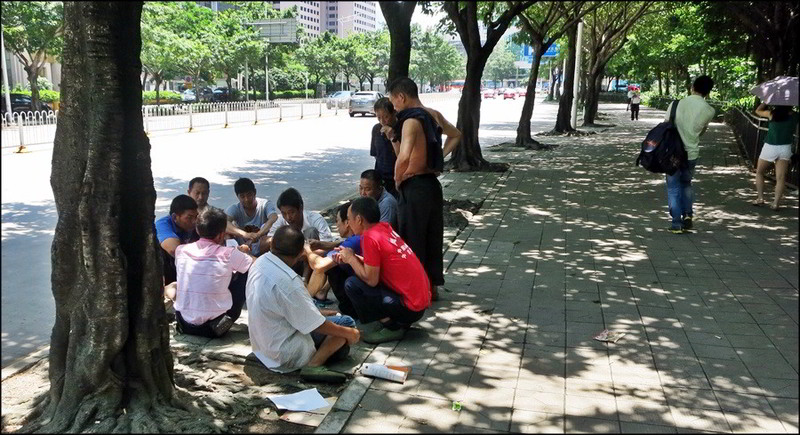 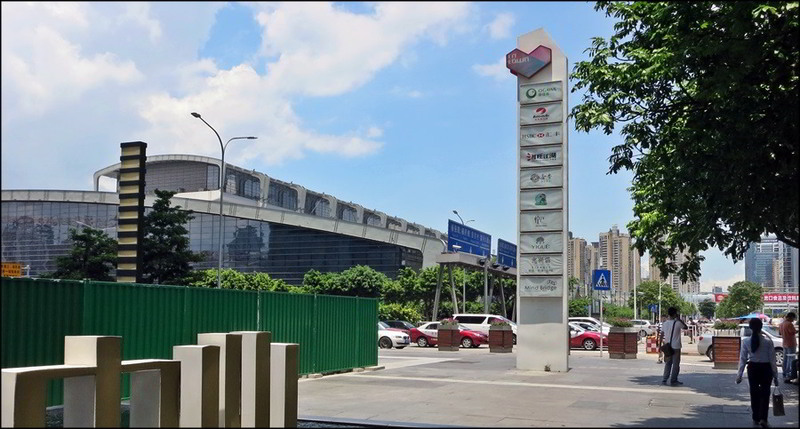 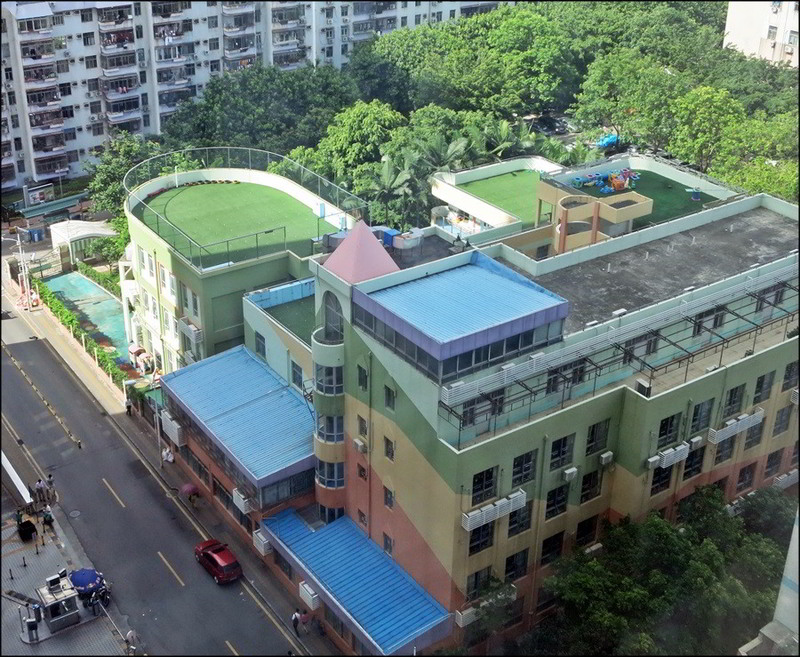 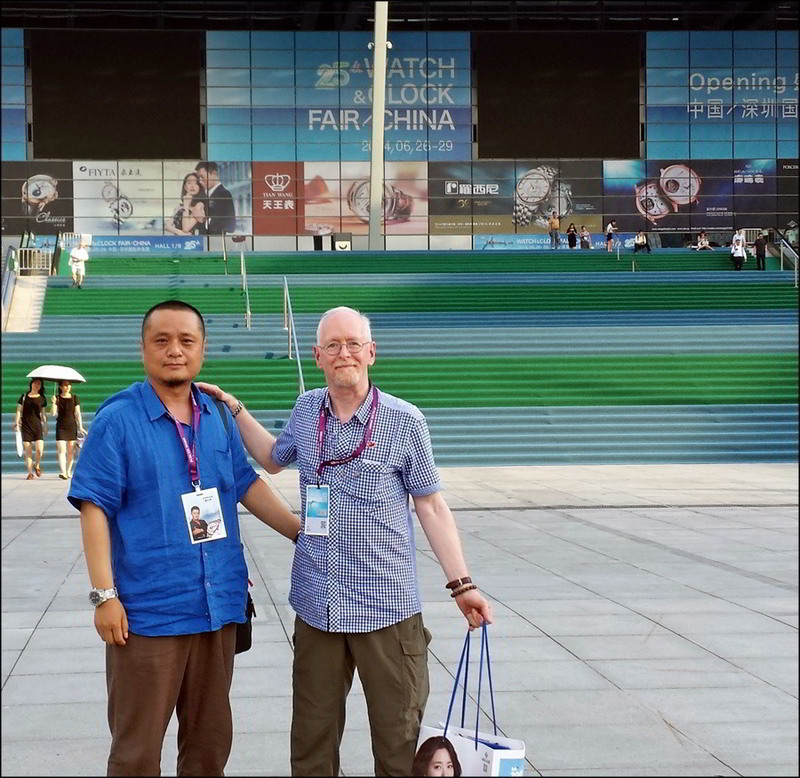 Galen (btgalen) and I left the hotel together to walk to the Fair location, only a few blocks away, as LiWei and some others had a private meeting to attend. 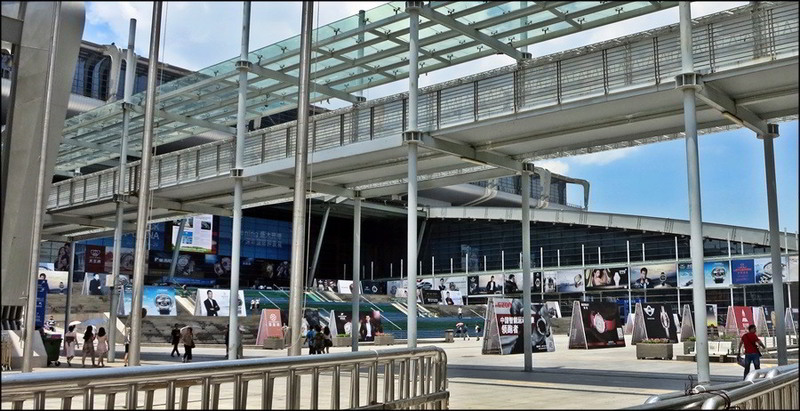 These next shots are from that walk. 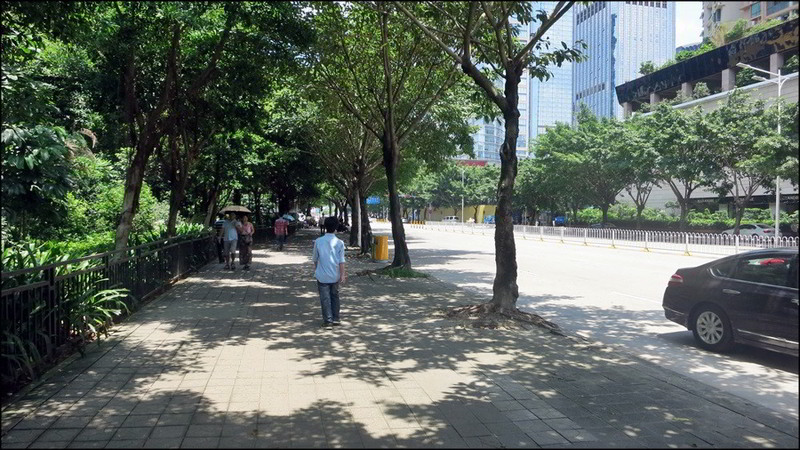 It was about 10:30AM and already it was well over 30°C and very humid...but gorgeous. 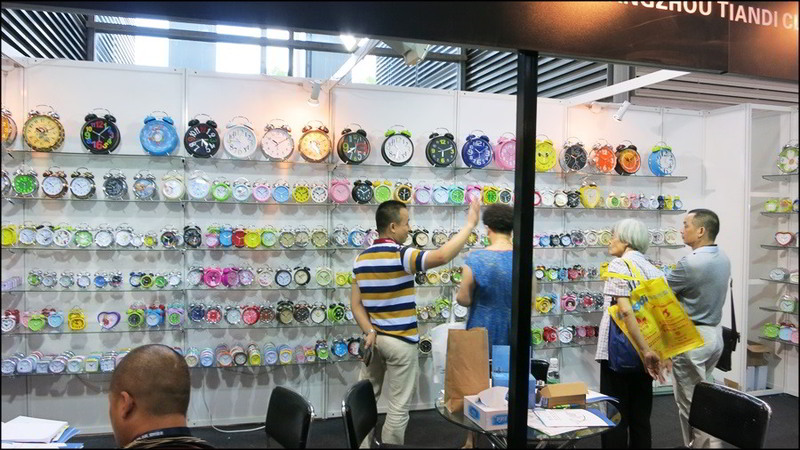 ...from here on in, I\'m just going to post about the rest of the China Watch and Clock Fair, but in no particular chronological order. 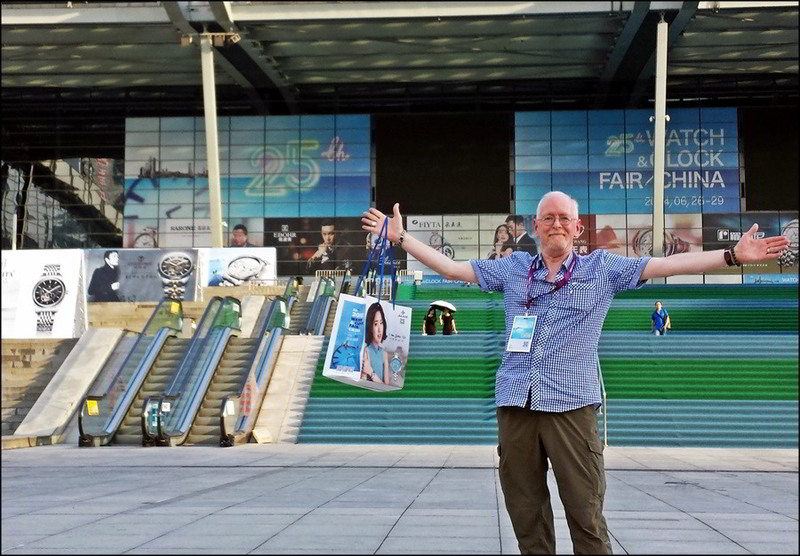 The next few days were a whirlwind of activity, meetings and dinners, booth visits and revisits, lots of general wandering, a magazine and a radio interview...so I\'m going to break up the report on the rest of the fair (27th/28th/29th) into two sections, with today\'s post being about the Fair itself (the remaining three days), and the next post being about the social evenings during the fair. 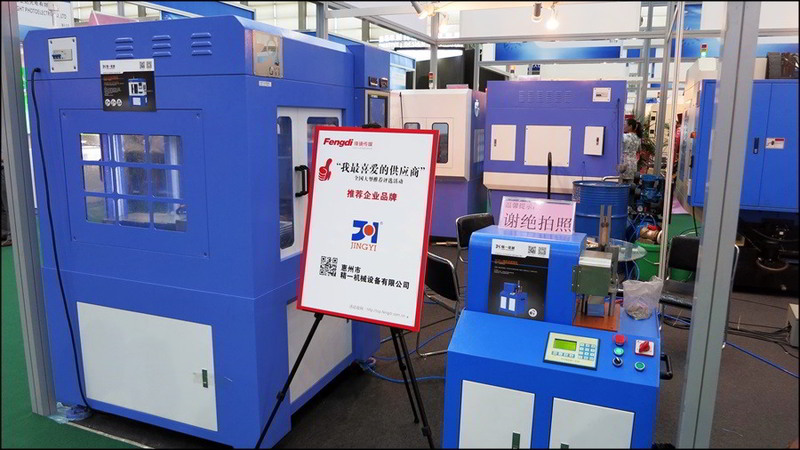 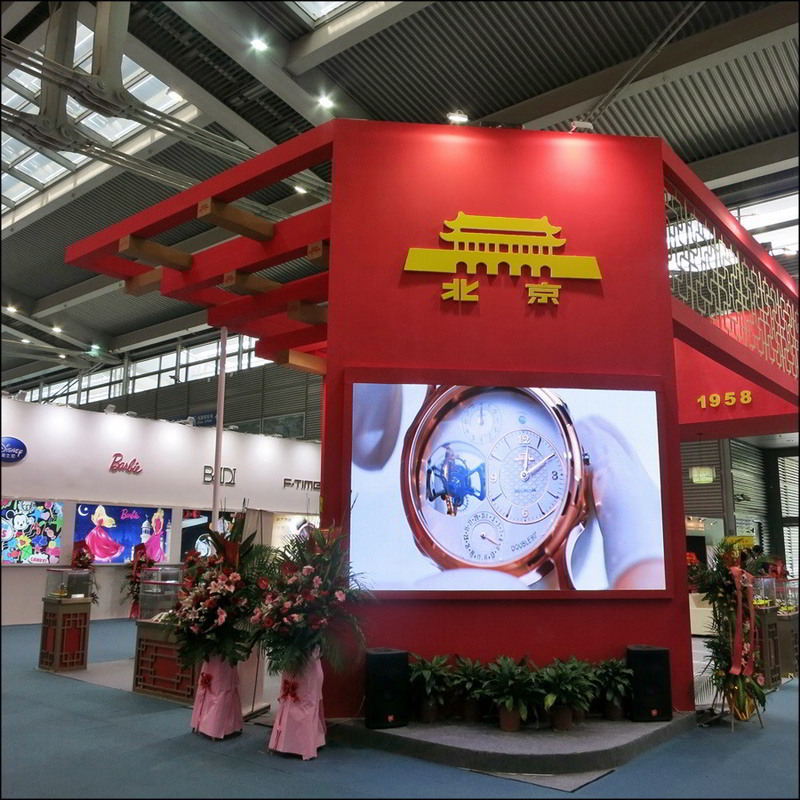 Yantai/Polaris, including a video of the 100th Anniversary clock, taken in Yantai..
...and a visit to the Meishijia/Yantai Messica booth, including a revisit with Meishijia\'s XuRong, who I\'d met in Yantai, and who is a friend of Cathleen of the Yantai Polaris marketing department. 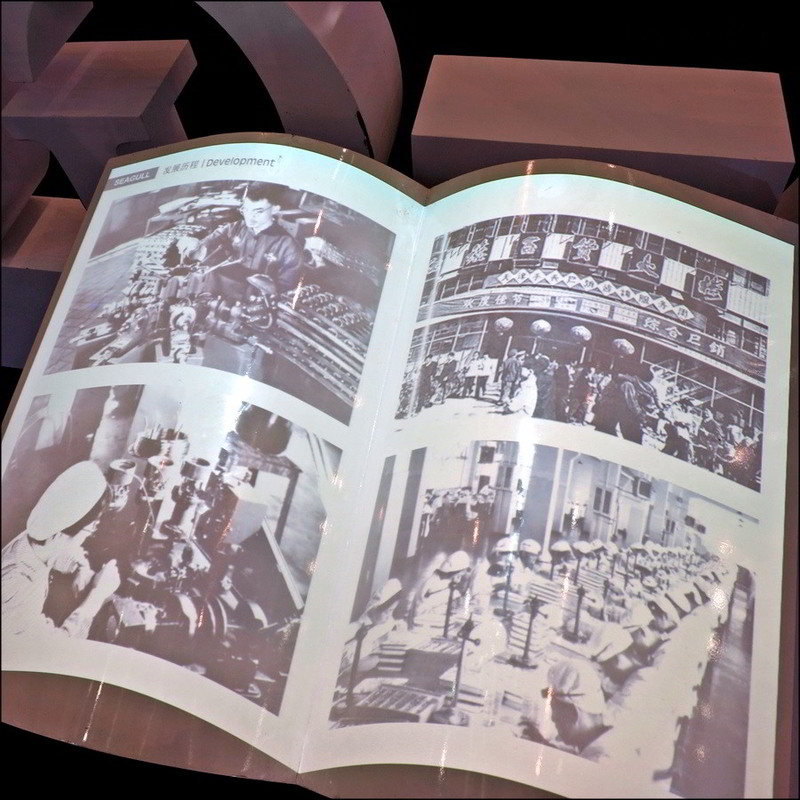 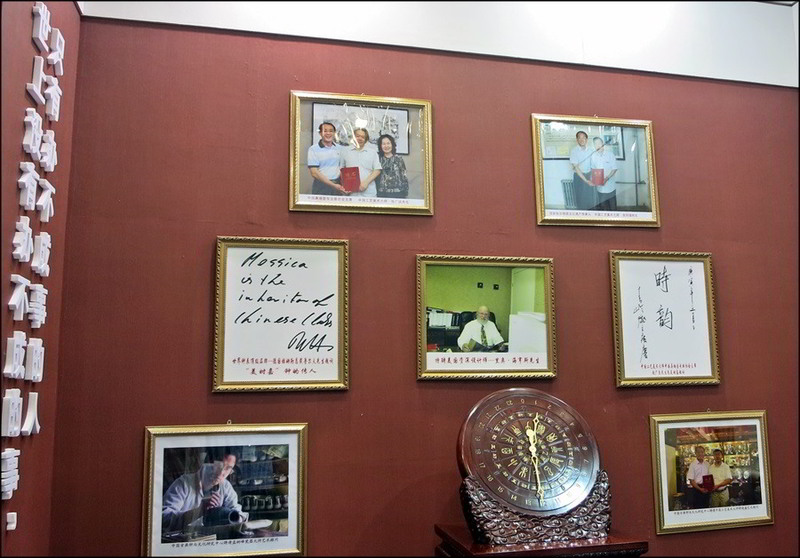 They noted that both had travelled to Switzerland together on trade business. 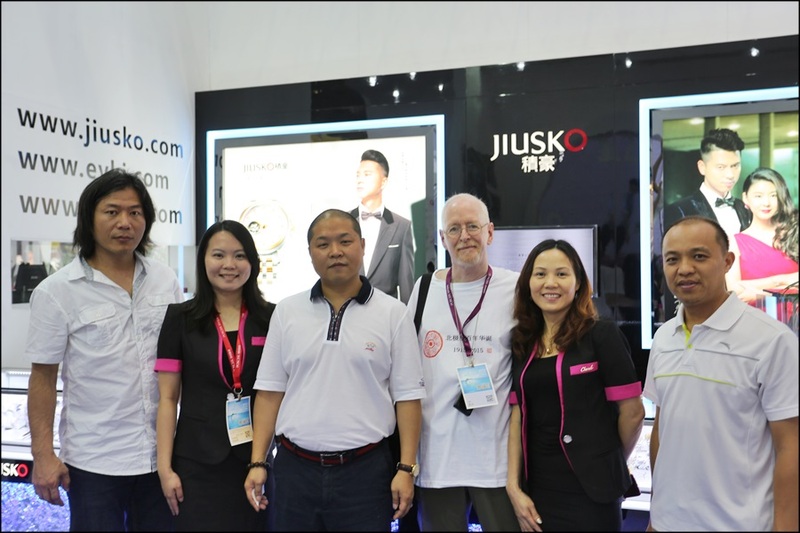 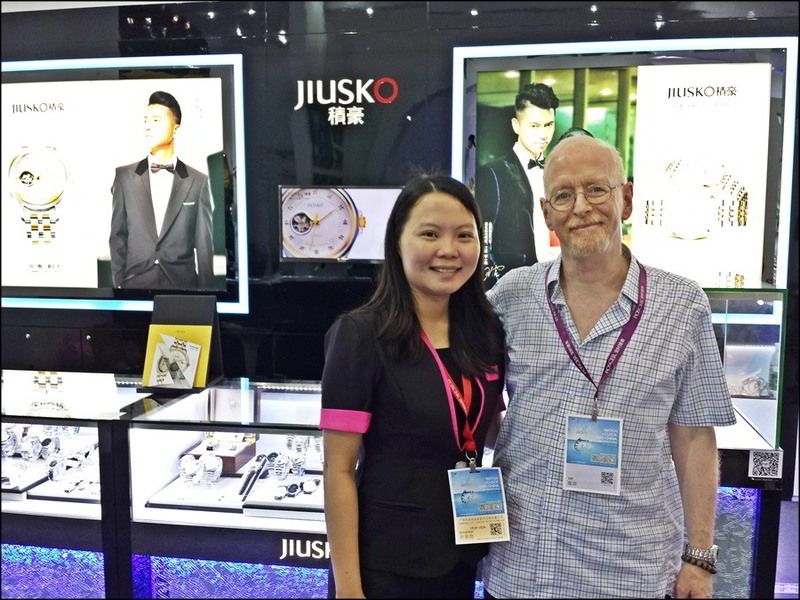 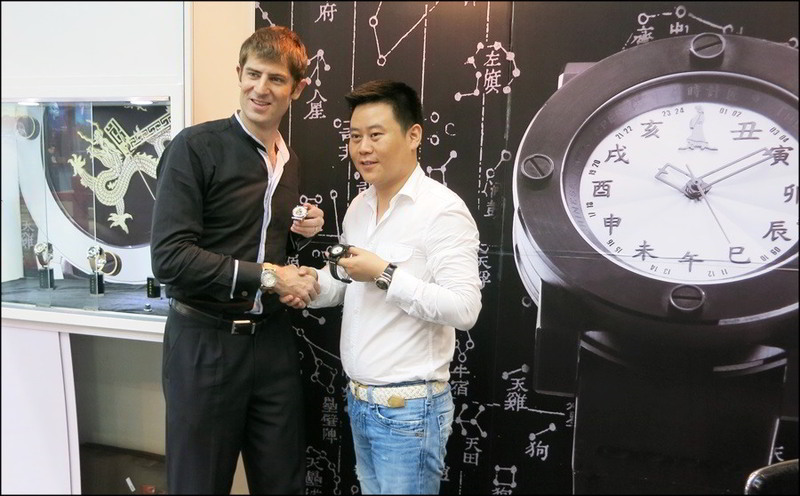 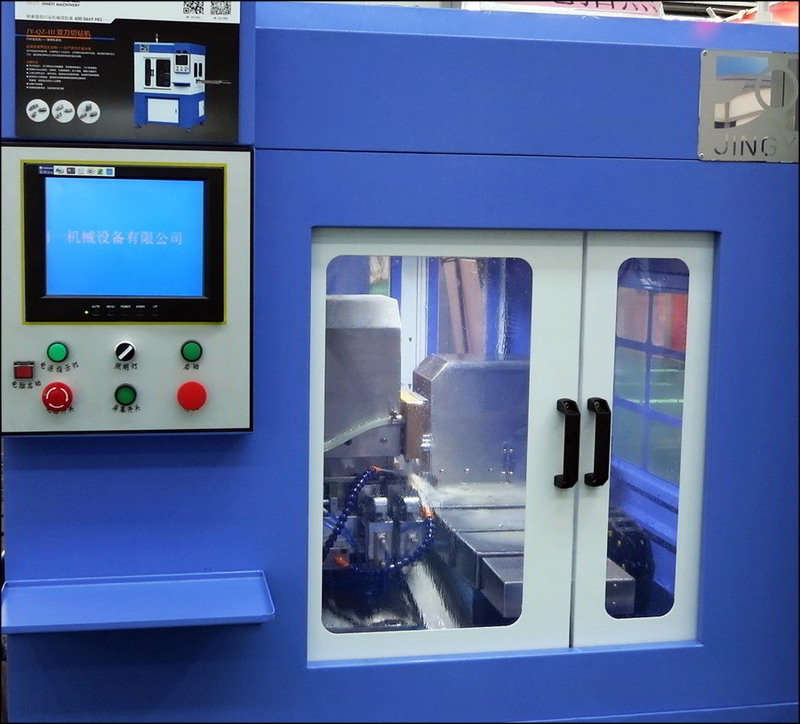 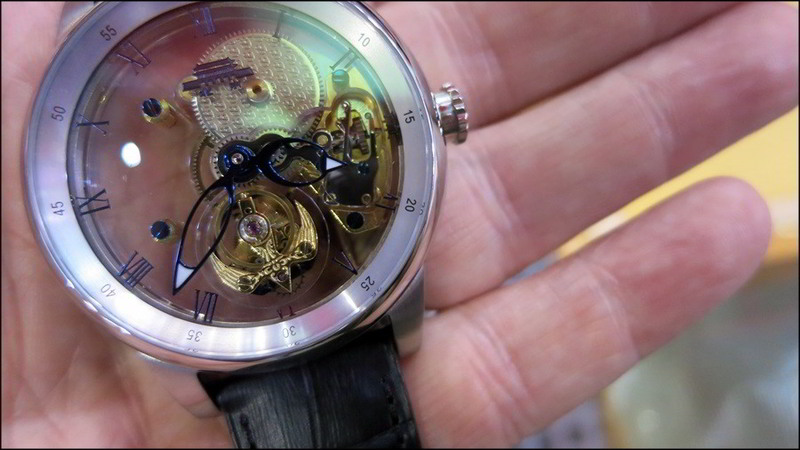 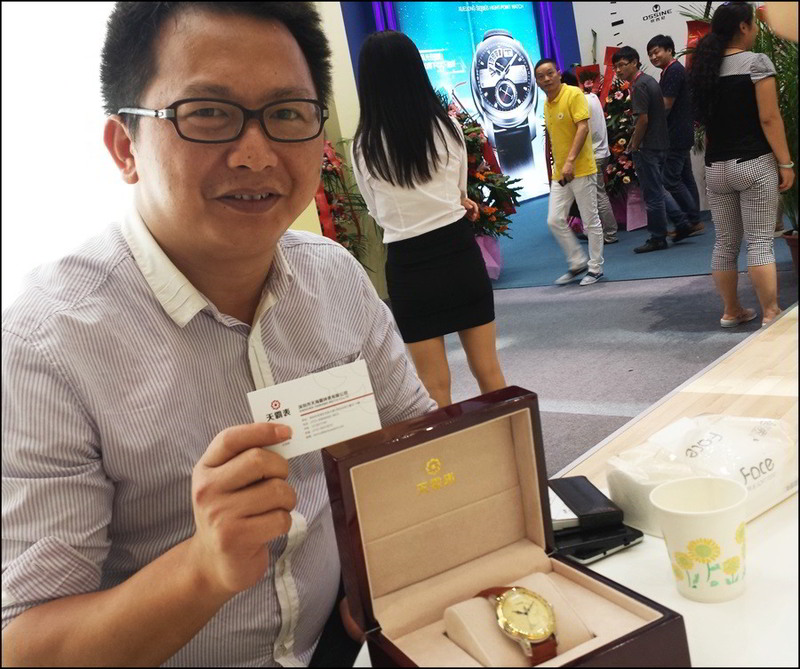 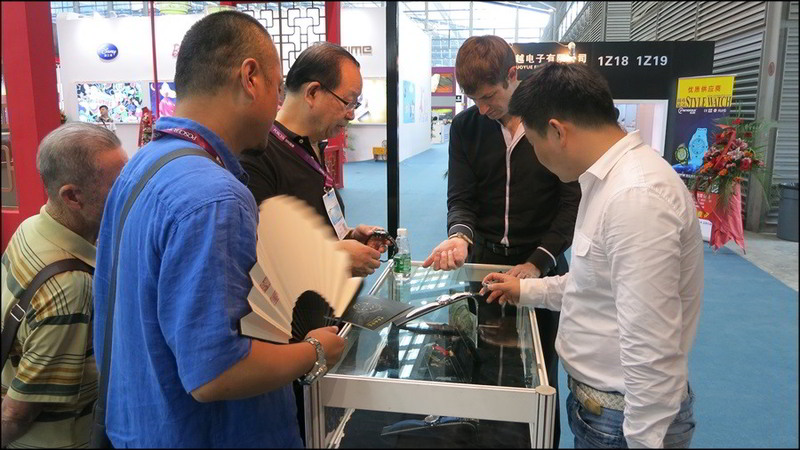 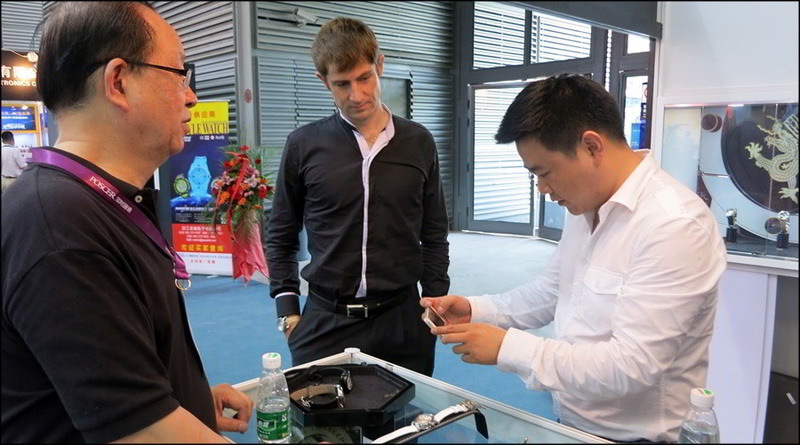 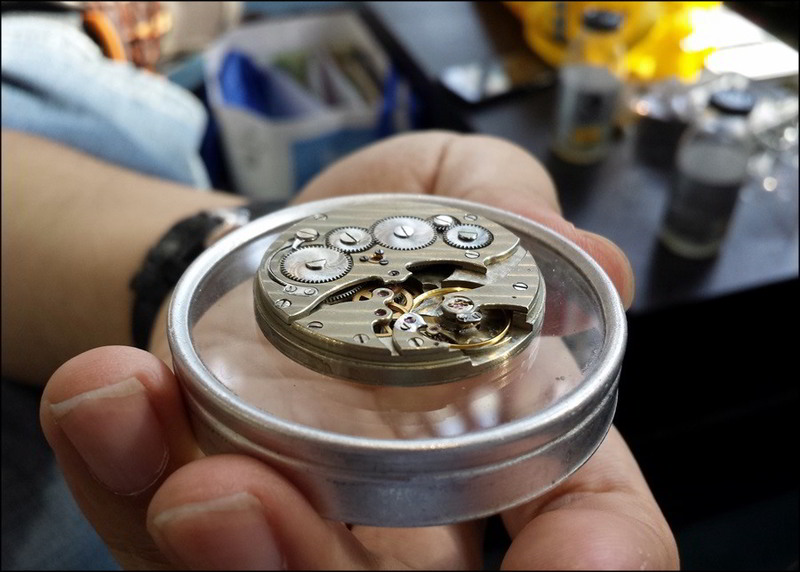 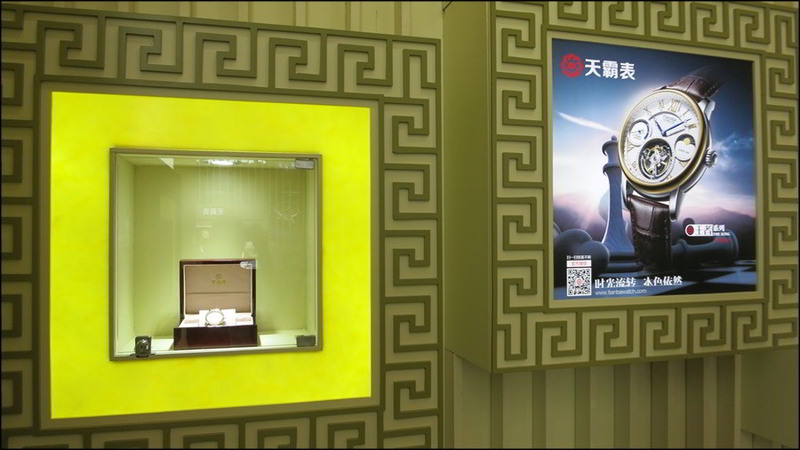 ...and it was here that I concluded the deal with Liu Zhi Yang for my awesome Jintuofei tourbillon. 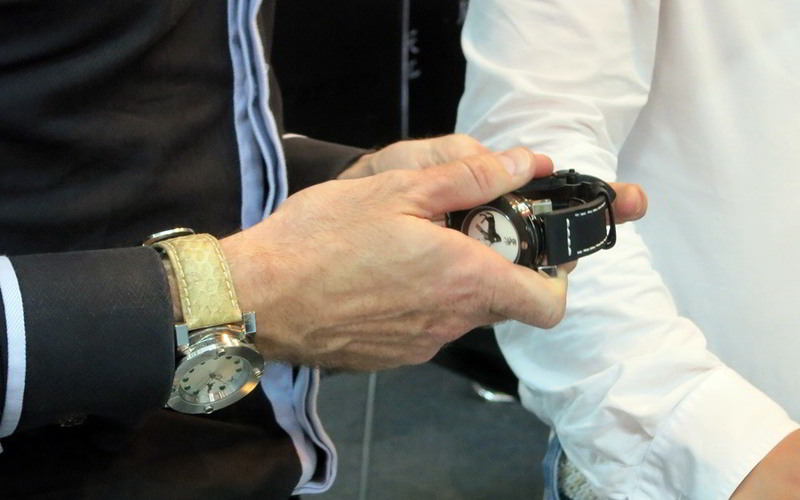 ...and this incredible behemoth. 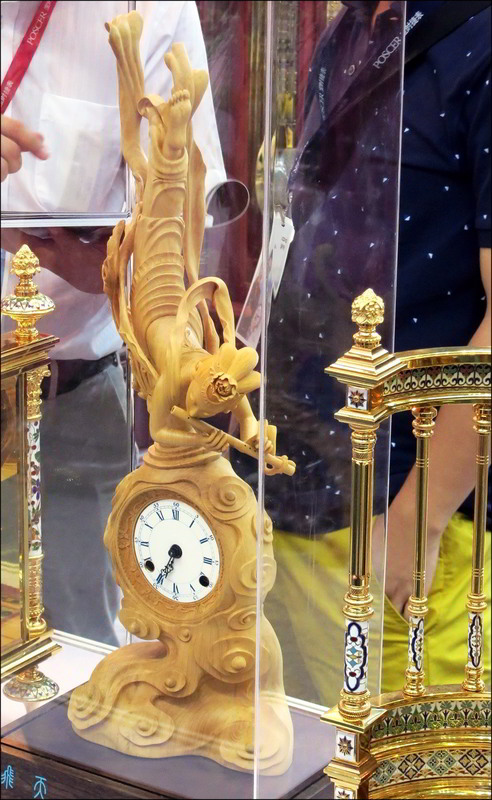 Just jaw-dropping when seen in person. 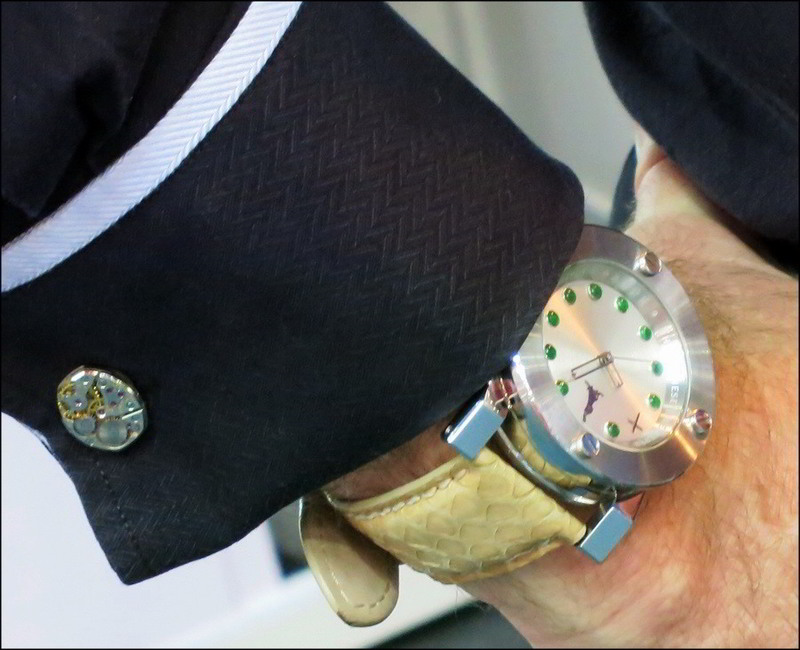 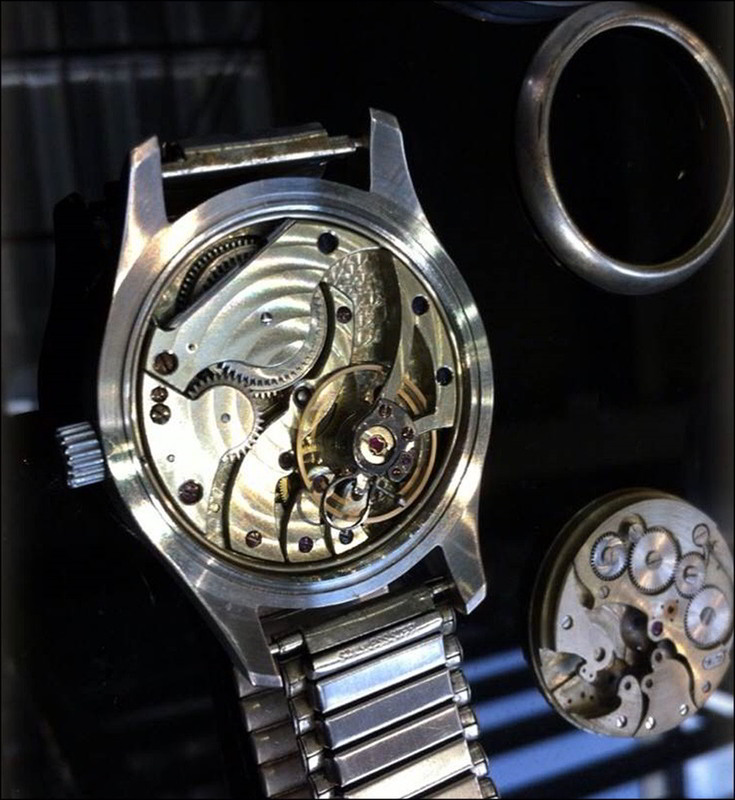 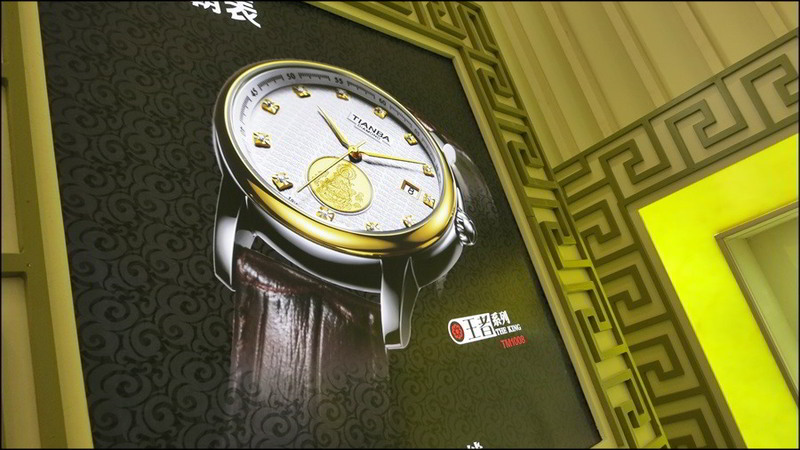 And a watch that bears surface similarities with Ben\'s Imperial, except the differences show Ben\'s attention to detail. 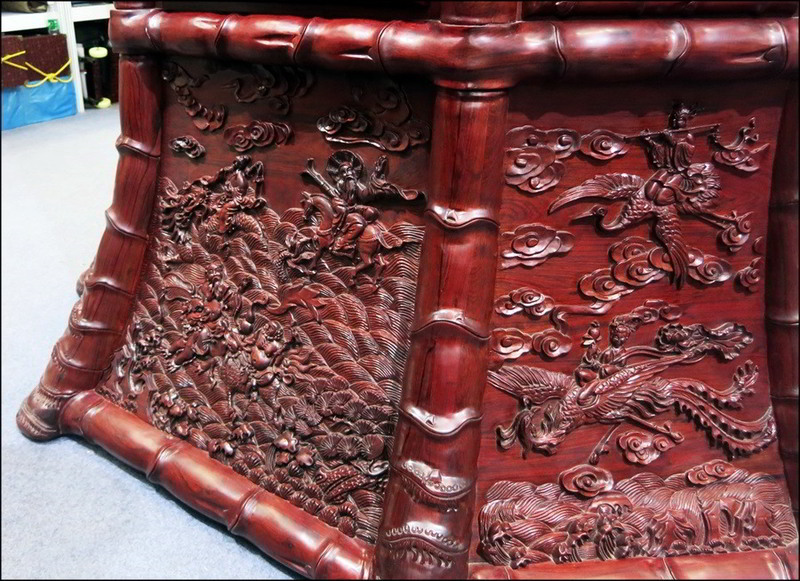 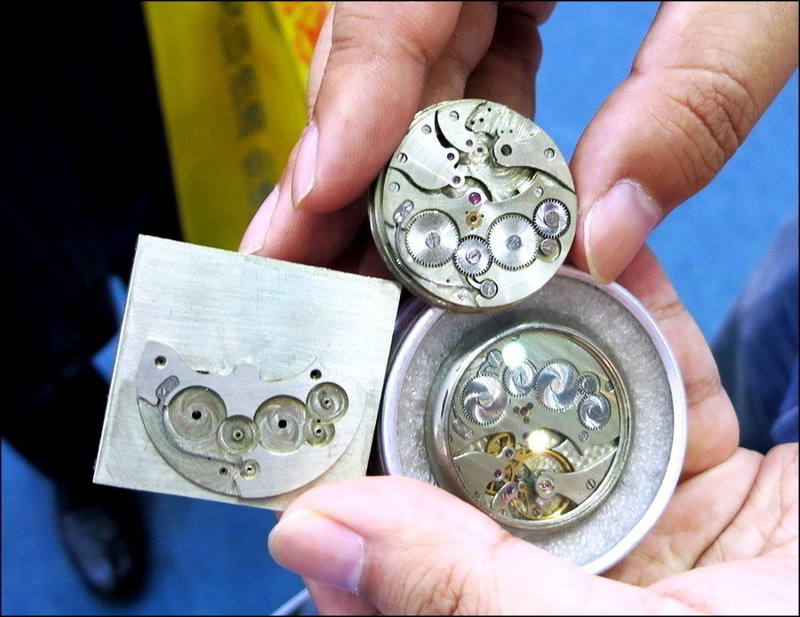 The Beijing has a much plainer crown and case (especially lugs), finer finishing on the indices, and the Beijing radiant crysanthemum wave guilloche is only the wave pattern to the edge, unlike the Imperial\'s alternate band of pattern inside the chapter ring. 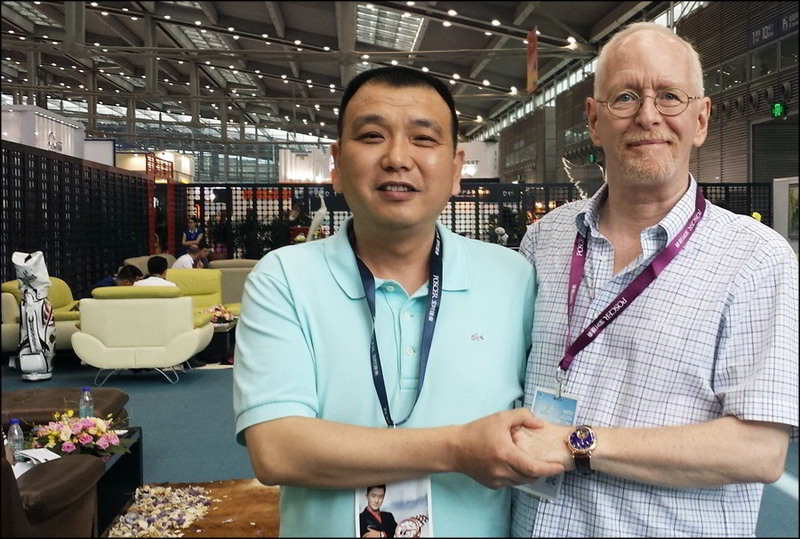 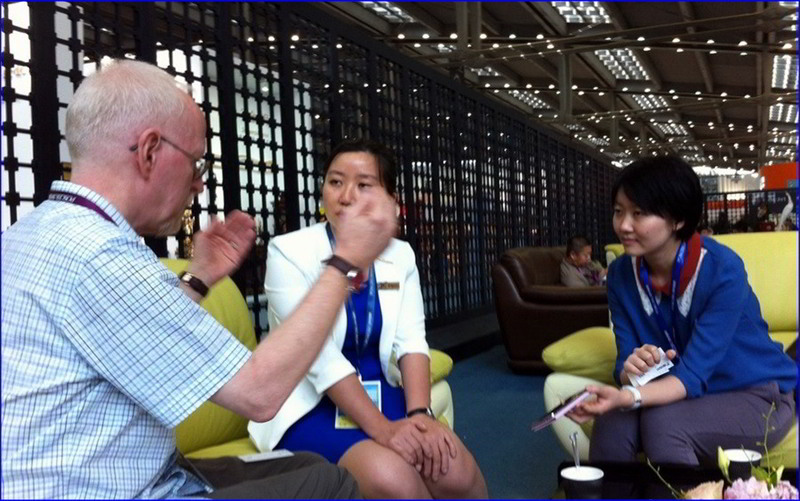 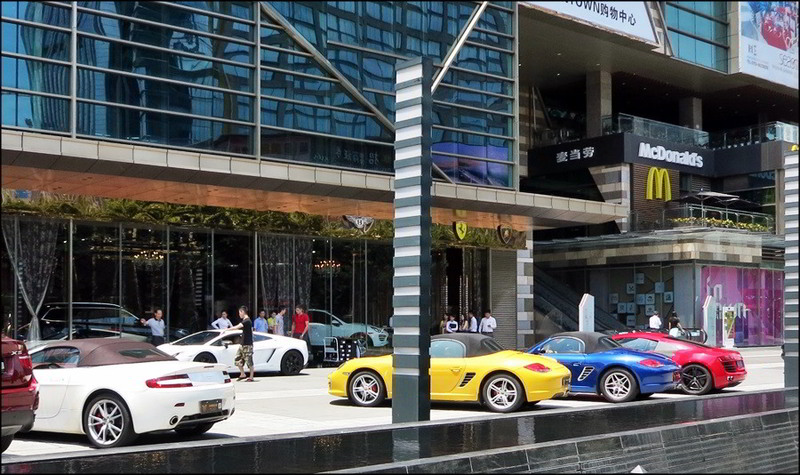 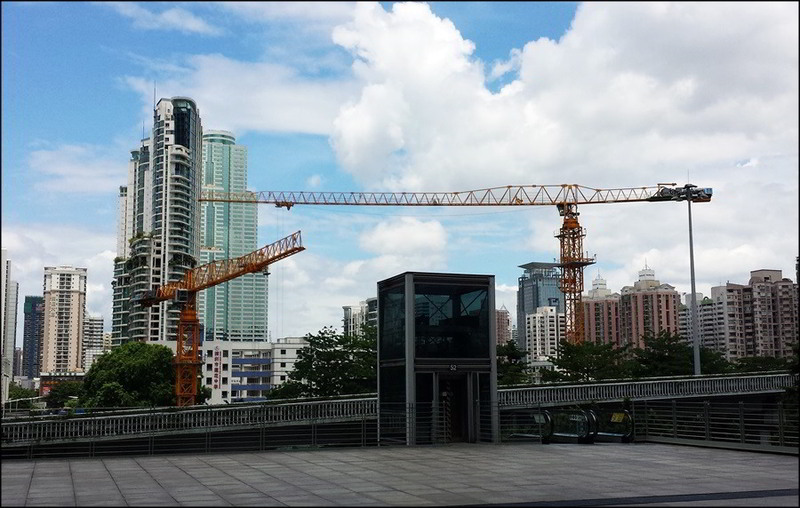 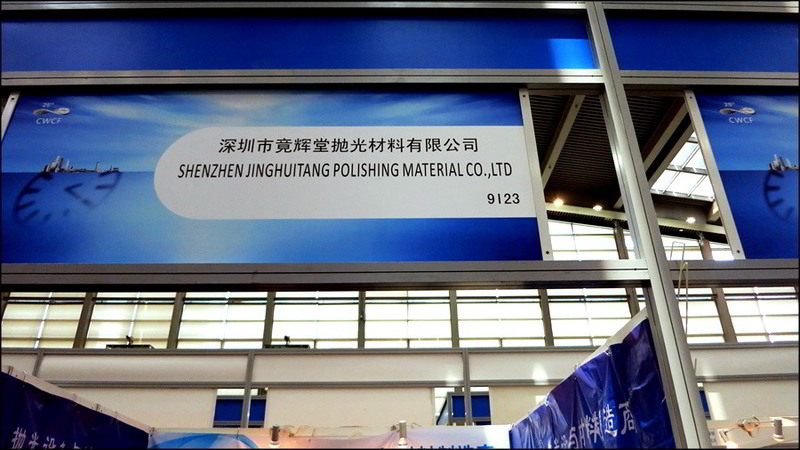 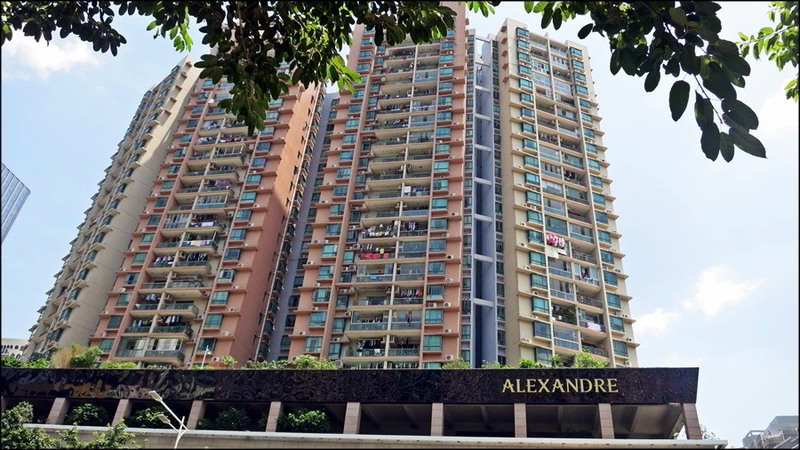 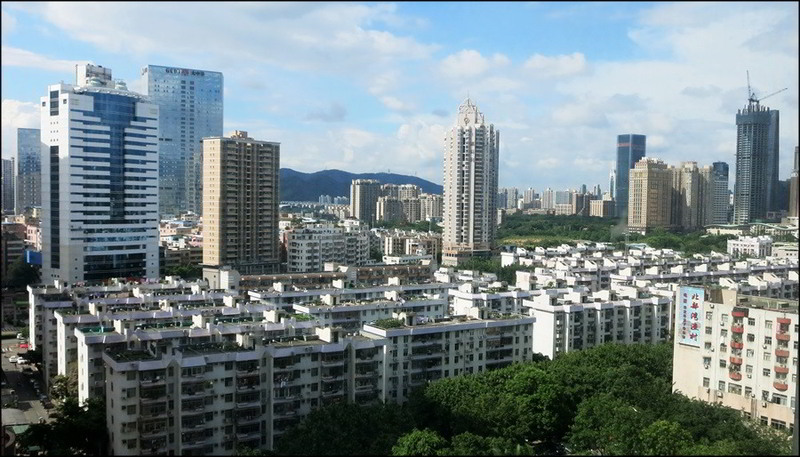 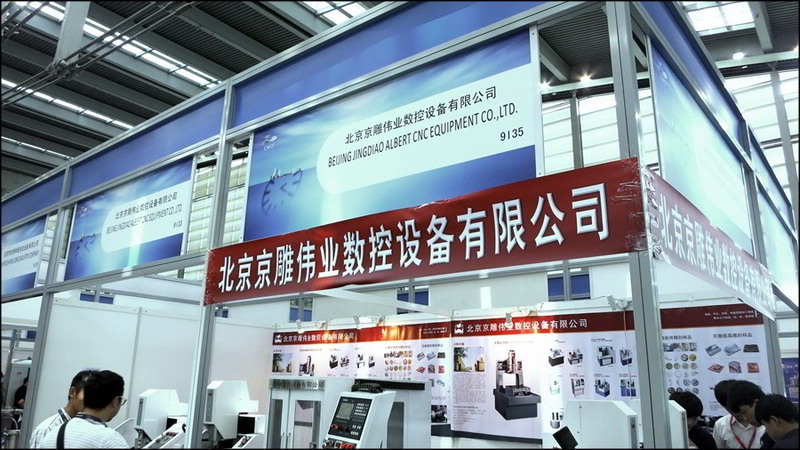 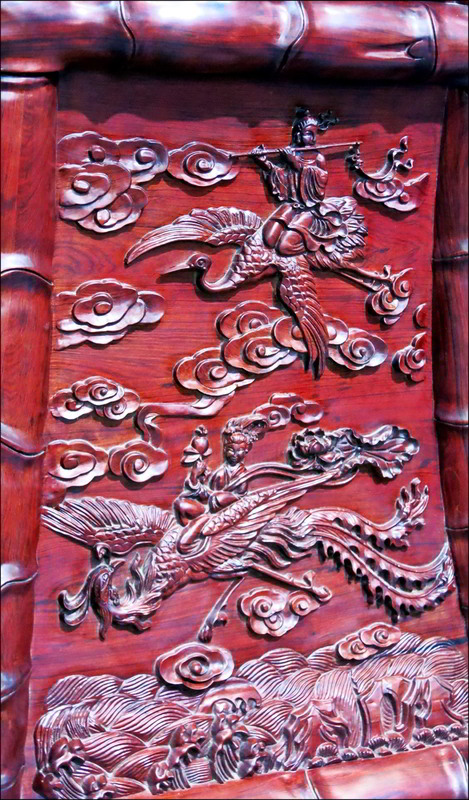 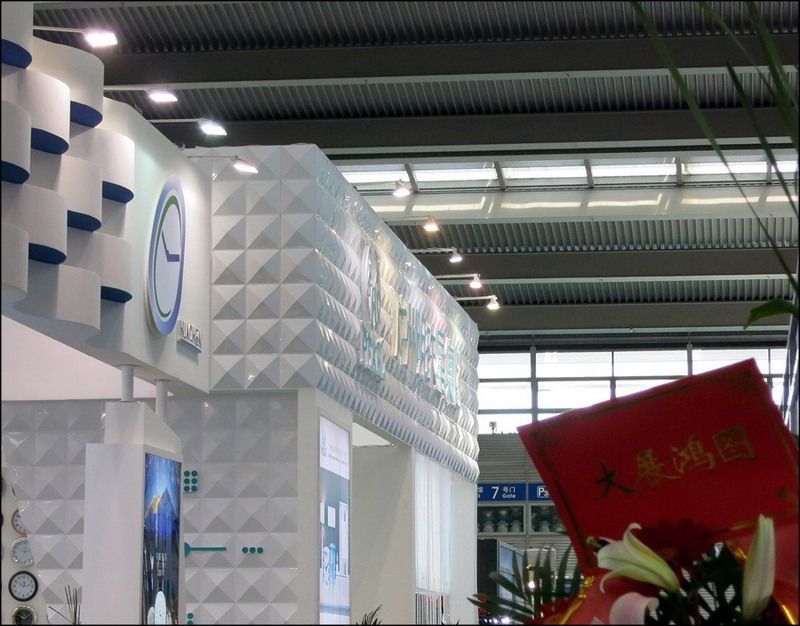 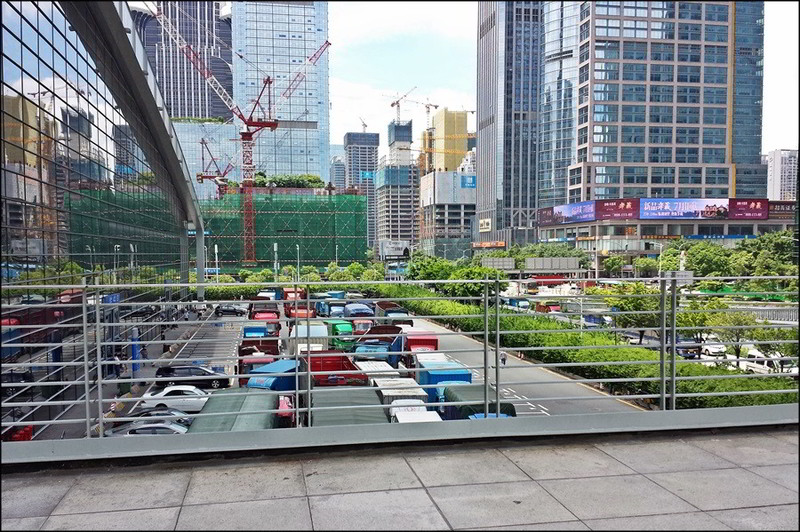 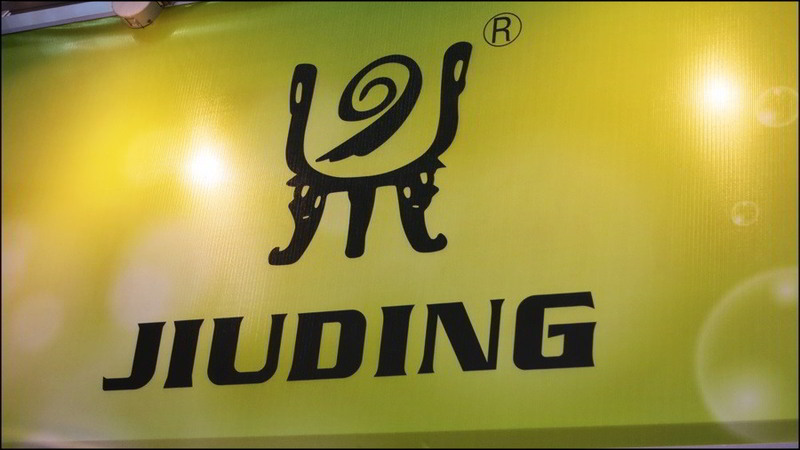 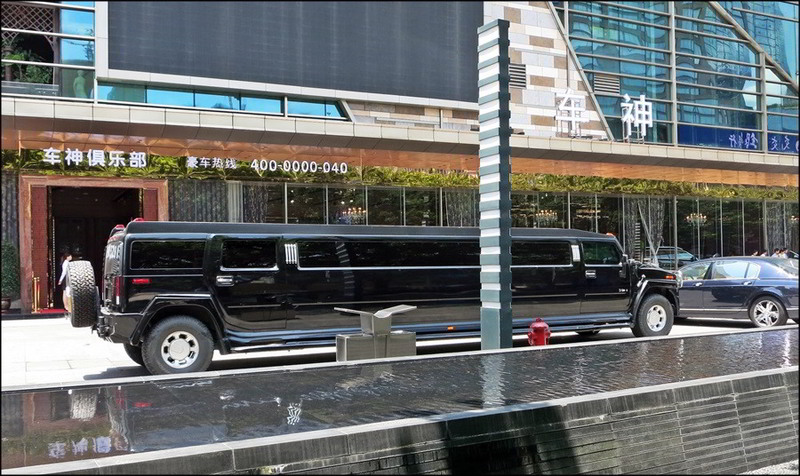 We leave Beijing for Tianba, and thanks for hospitality to mr. Zhang Chen Jian. 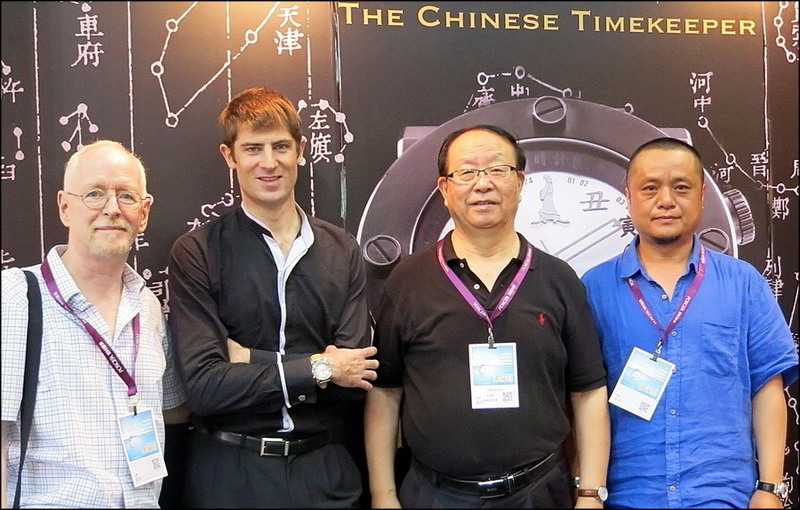 Then past Sinobi to Adrian Choux of the Chinese Timekeeper. 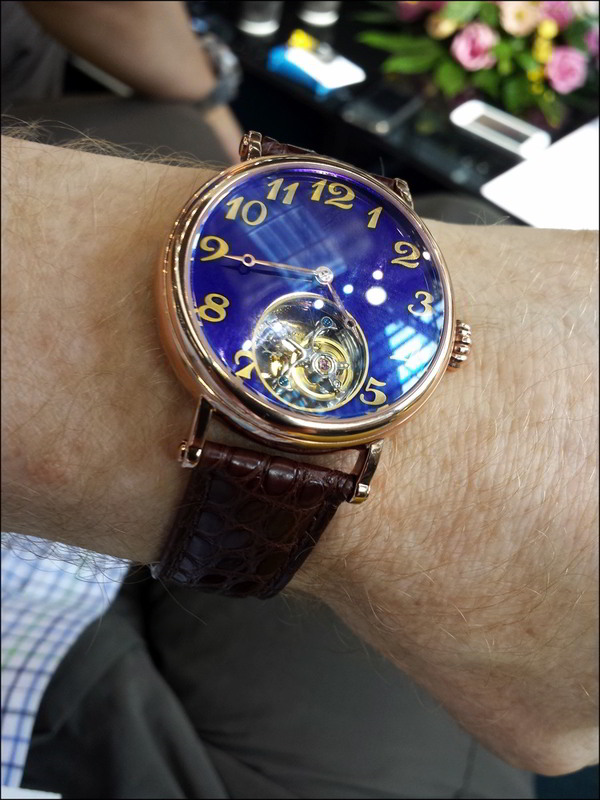 Adrian comes to this business hionestly, with past experience as Marketing Manager at Officine Panerai and Assistant Brand Manager at L\'Oréal. 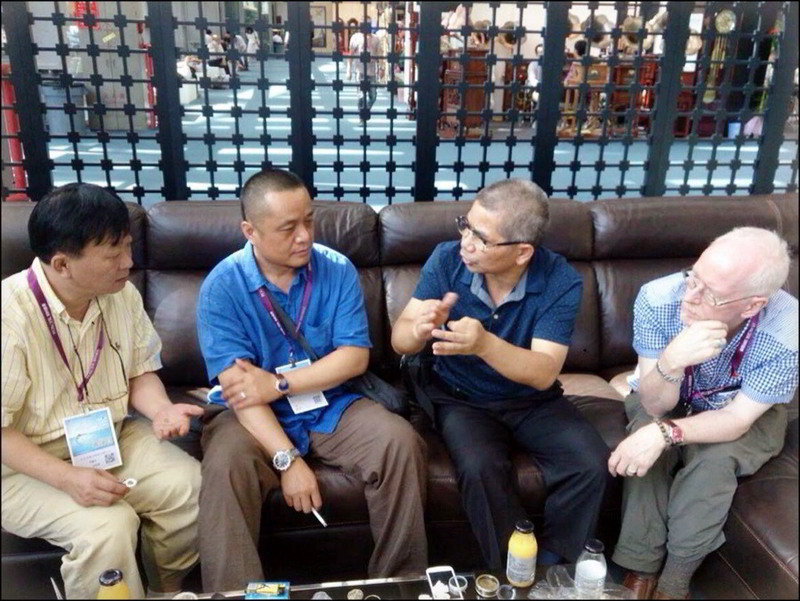 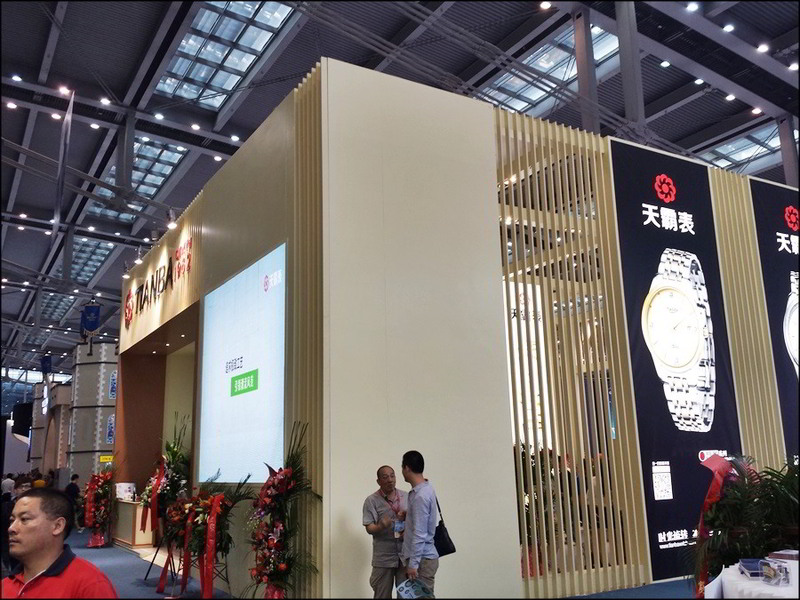 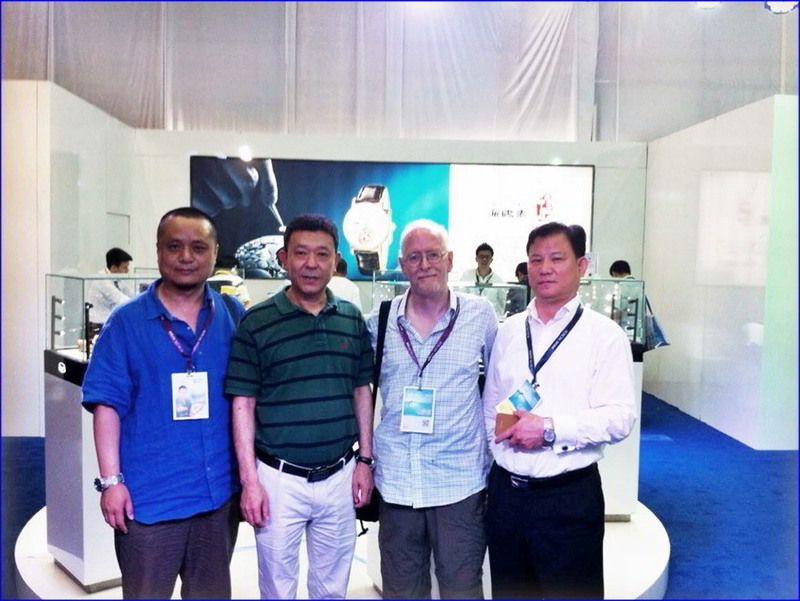 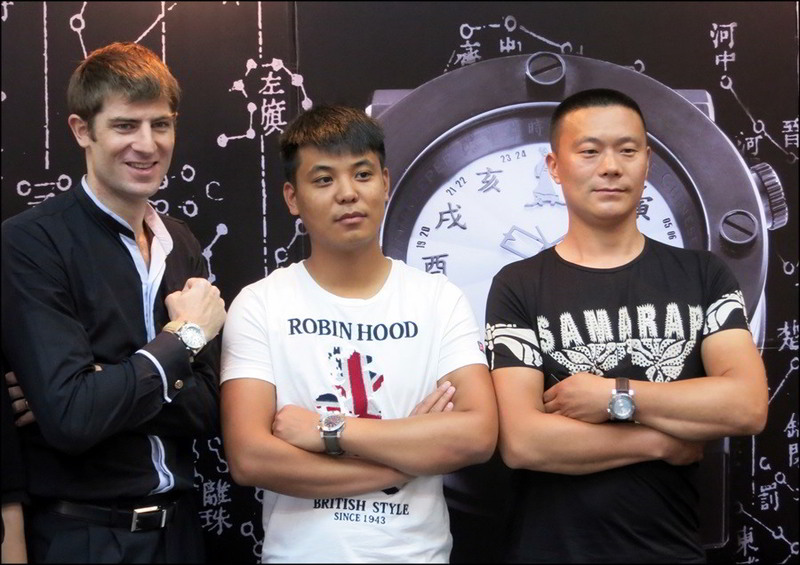 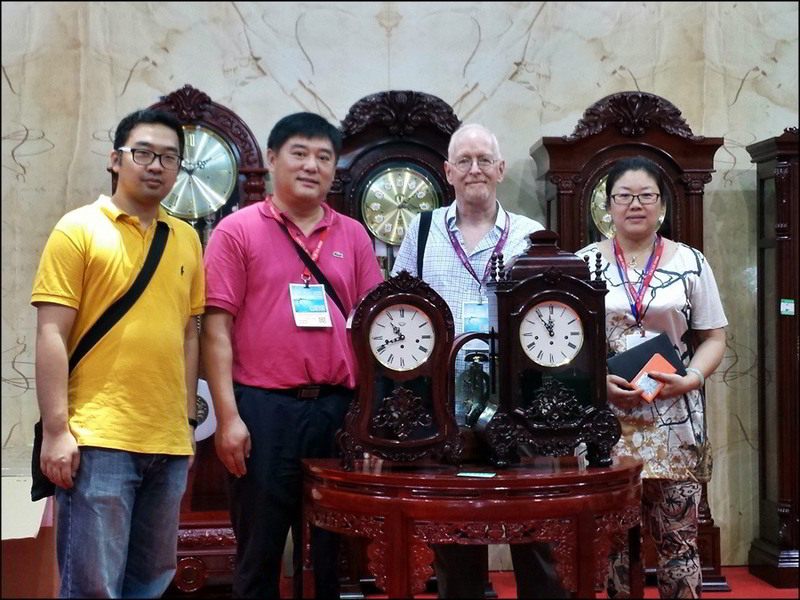 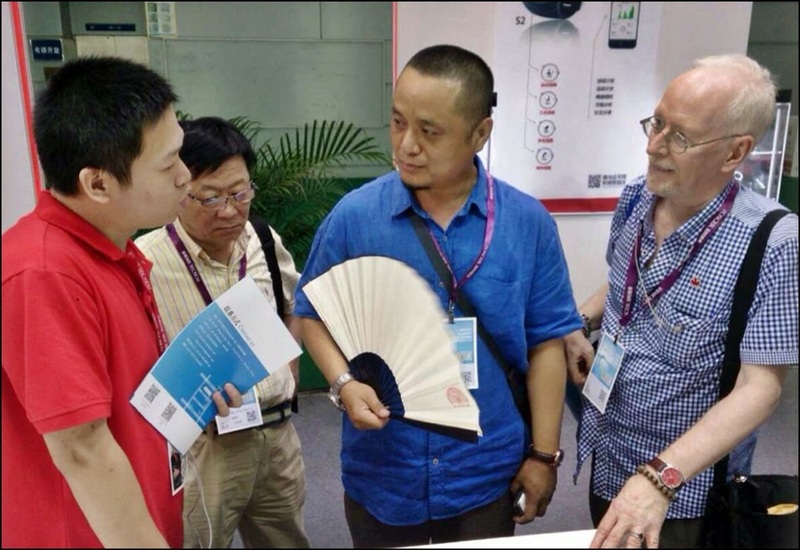 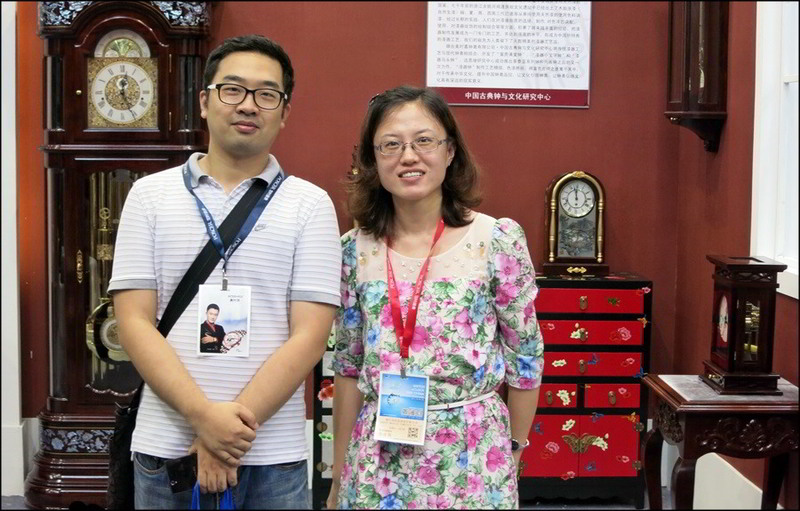 Adrian\'s Chinese Timekeeper booth was visited by both Mr. Wang Mengjin, the Vice-Chairman of the China Horologe Association, and Koncise Watch Company Chairman, Mr. Kong Lingjun. 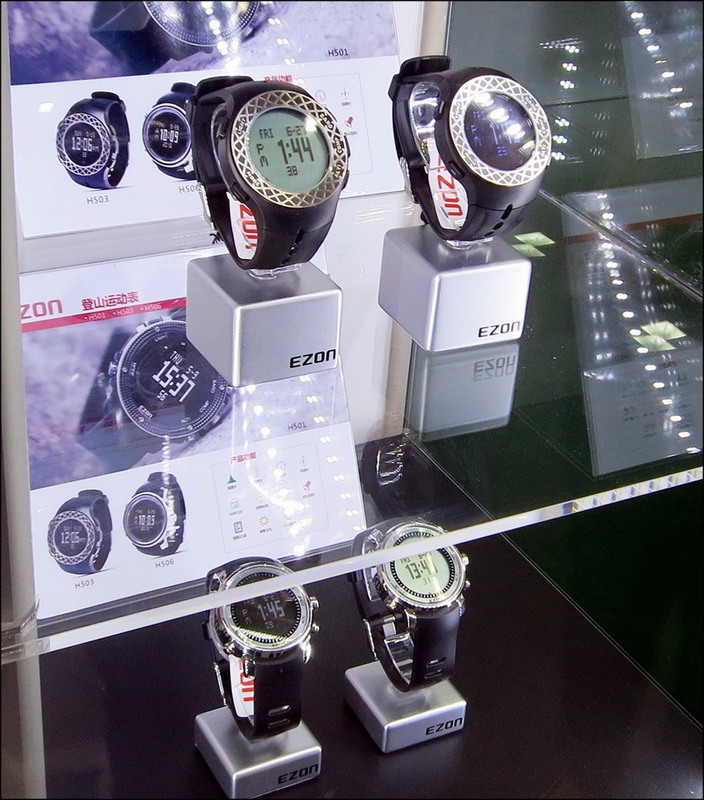 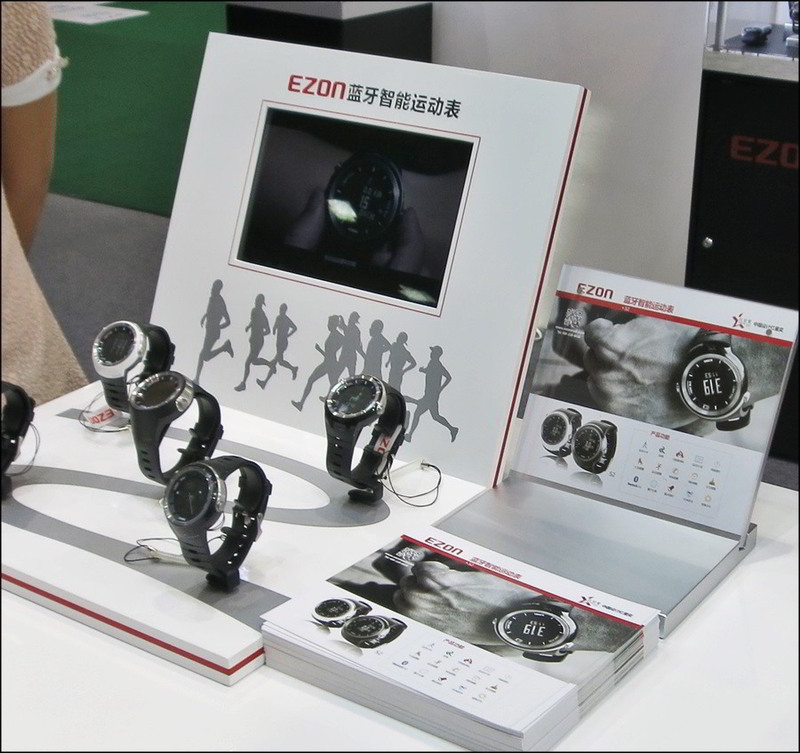 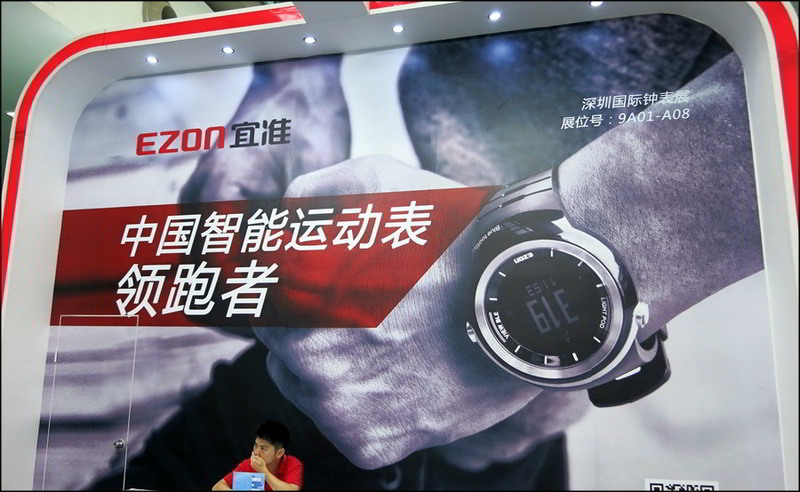 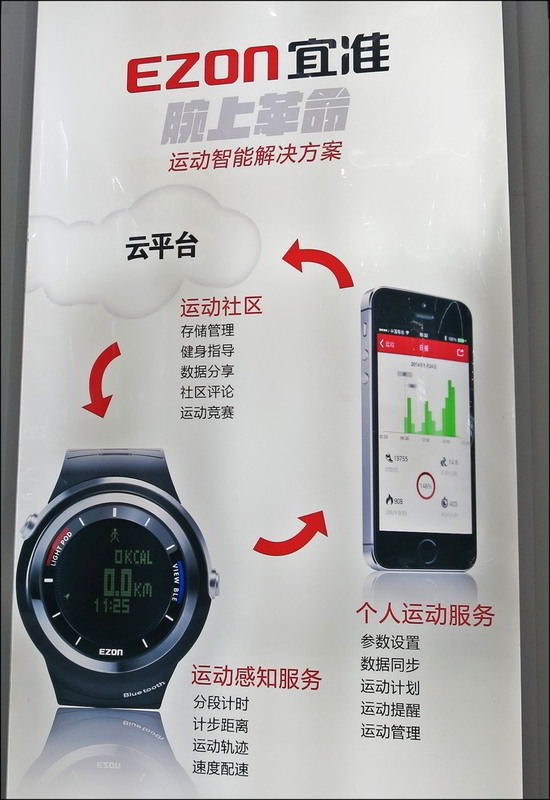 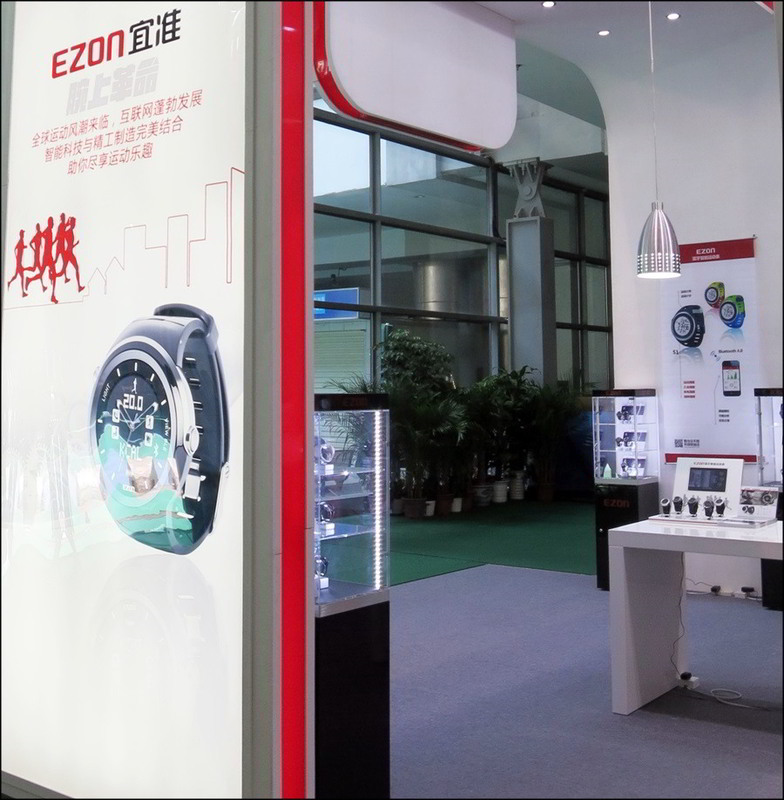 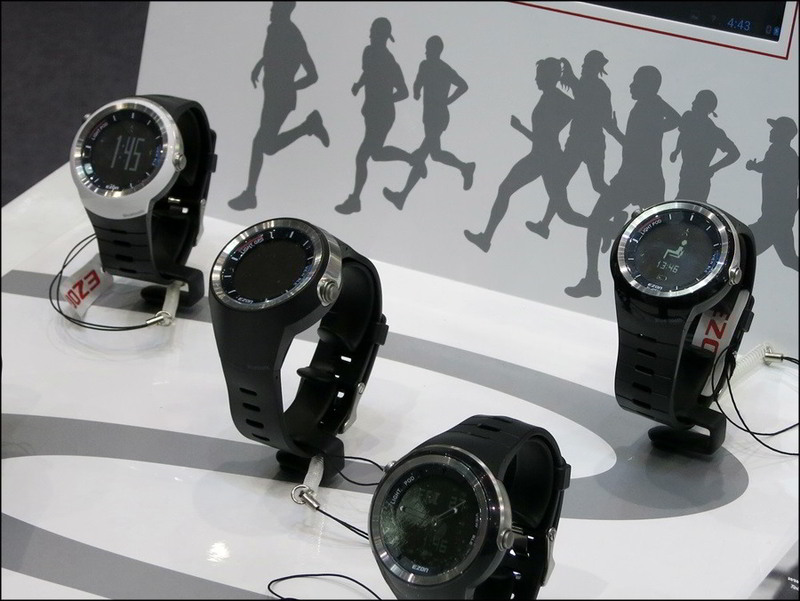 We also made a quite detailed visit to Ezon, possibly China\'s top brand of \"smart\" and/or digital multifunction watches, and talked with Marketing Assistant Kelly Ng translating during discussions with Manager Mr. Ai Qi When I asked for a brand I could use as a reasonable comparison, I was advised that these are competitive with Suunto in both quality and function. 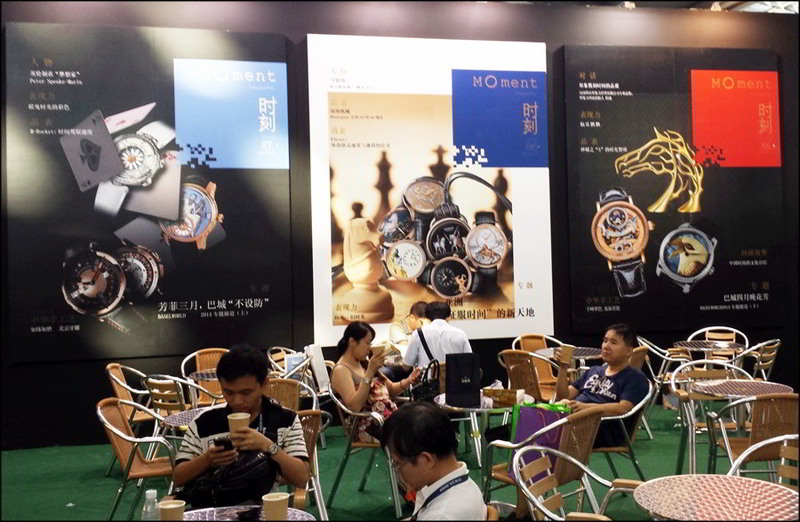 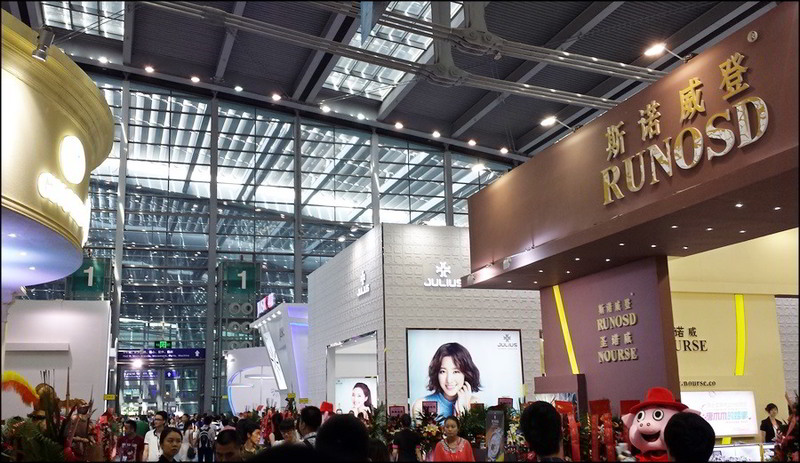 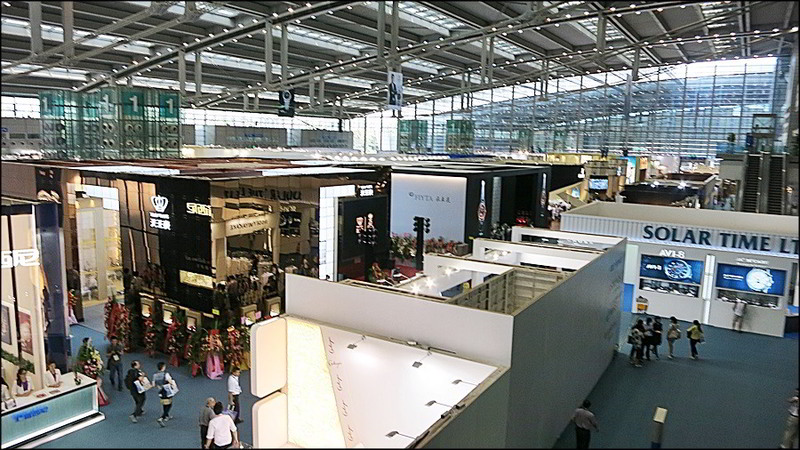 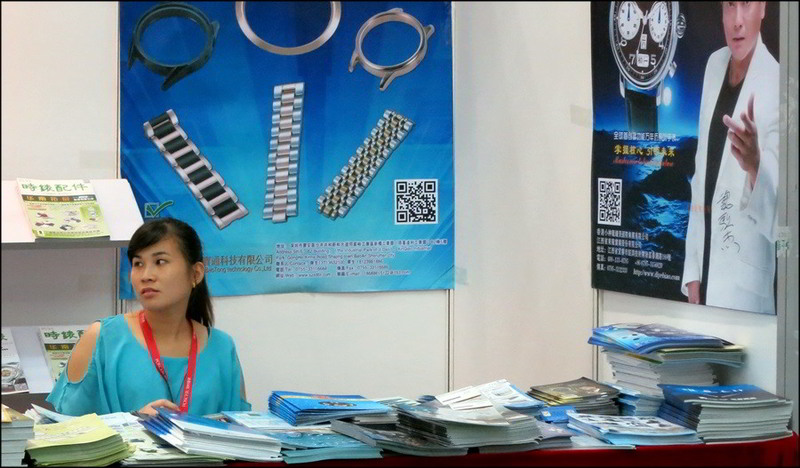 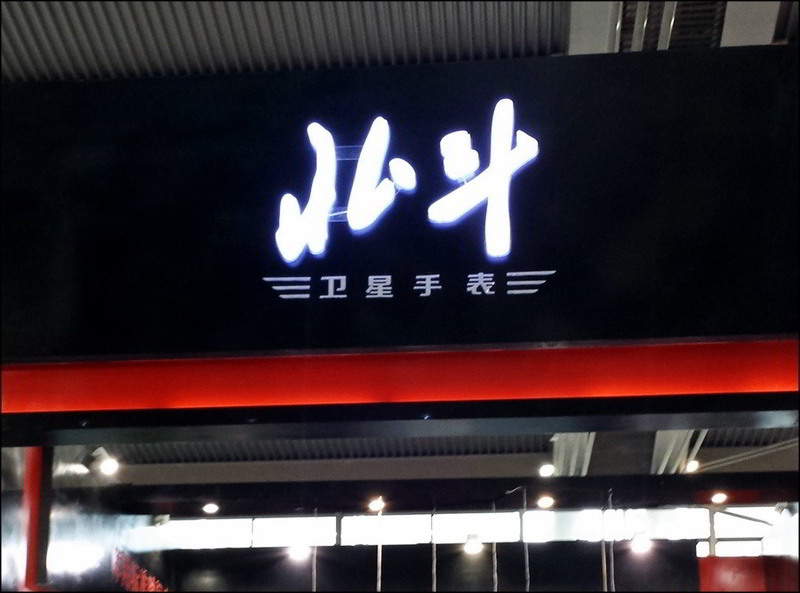 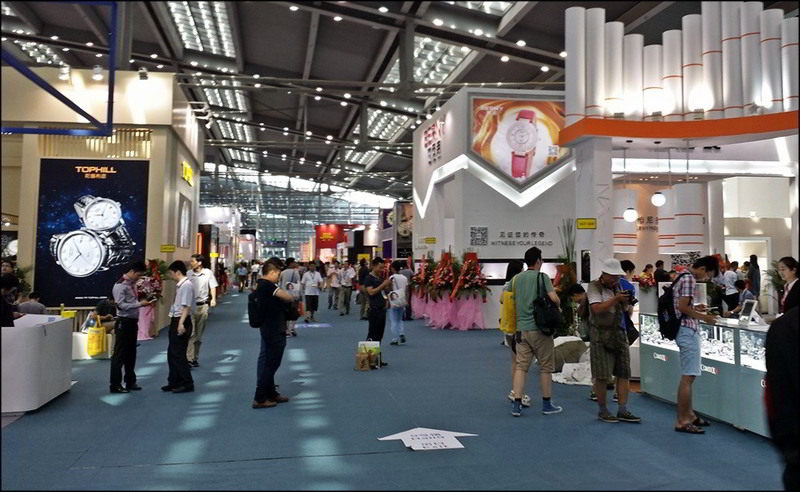 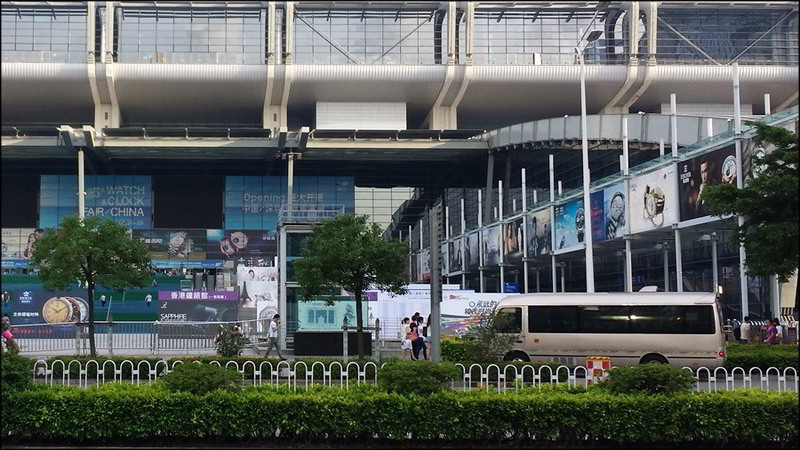 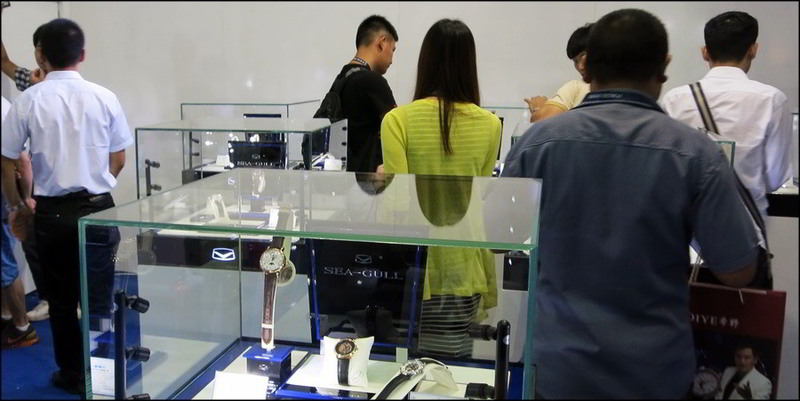 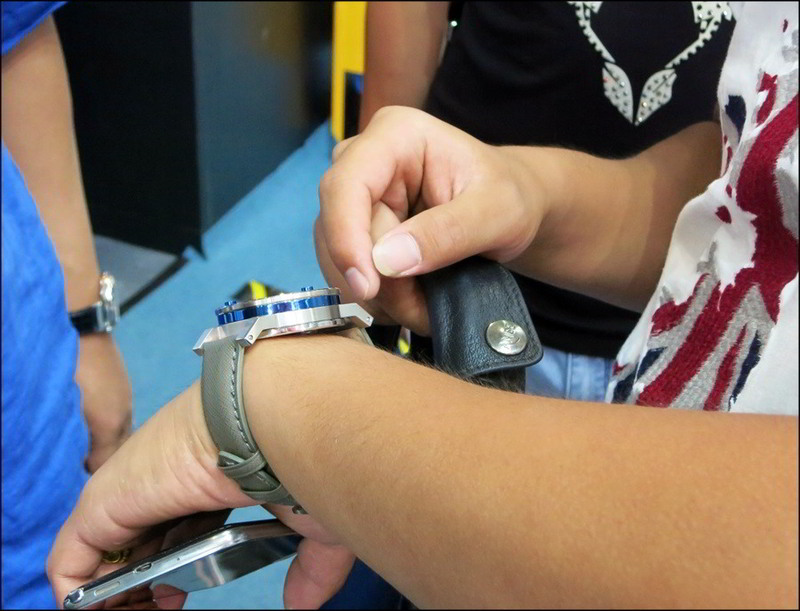 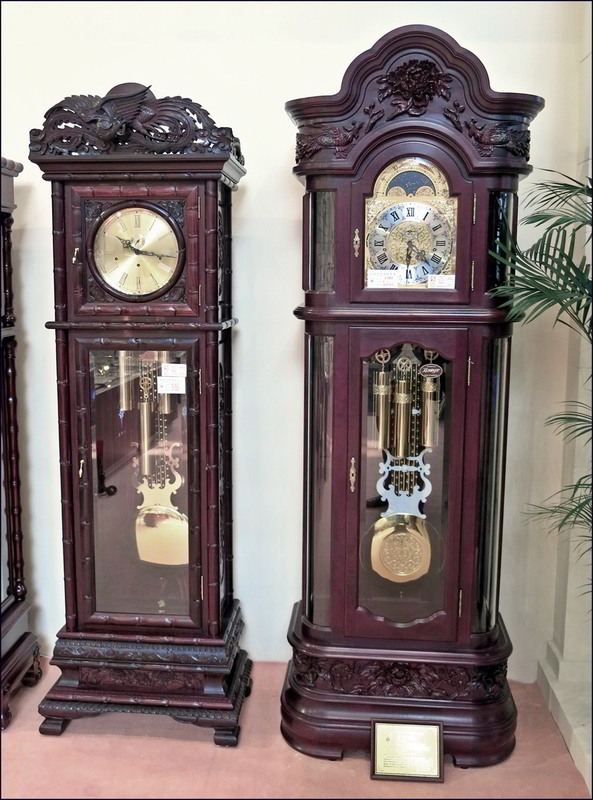 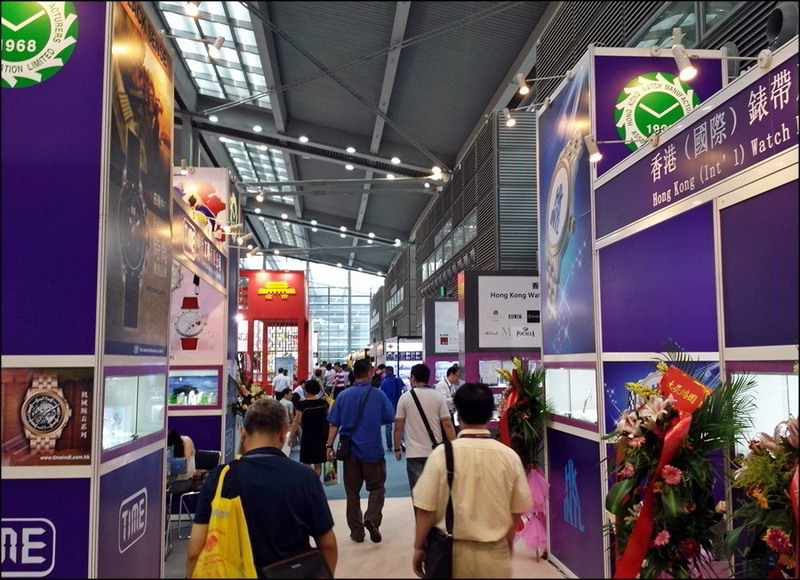 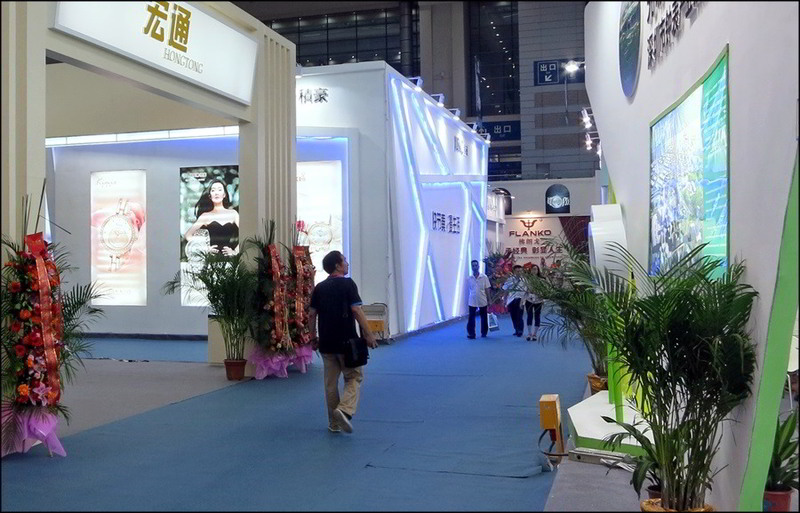 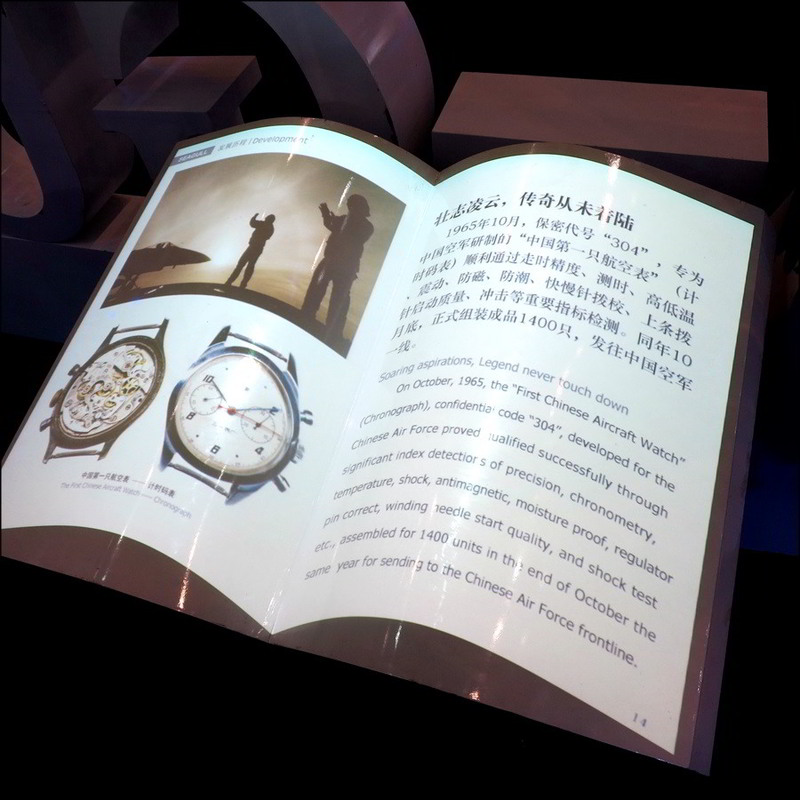 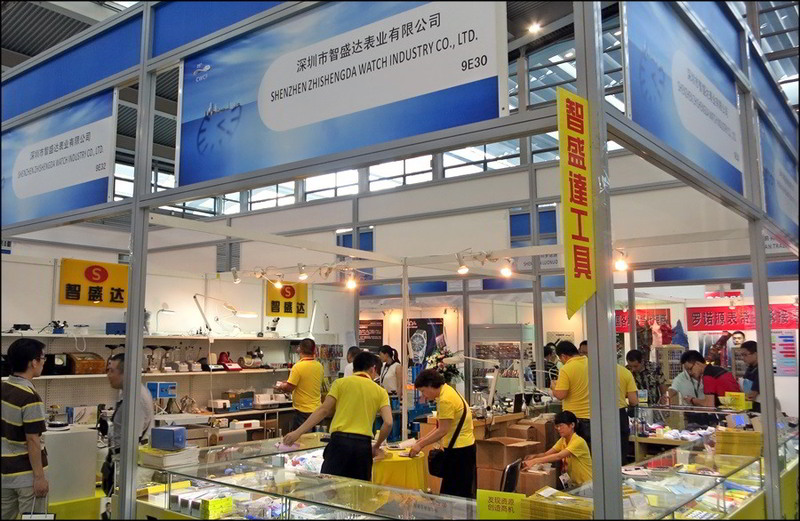 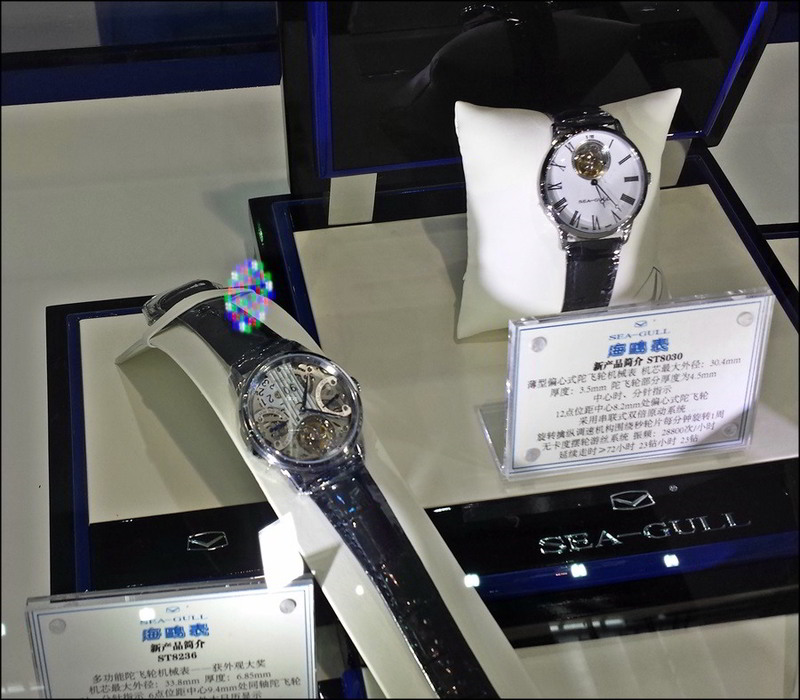 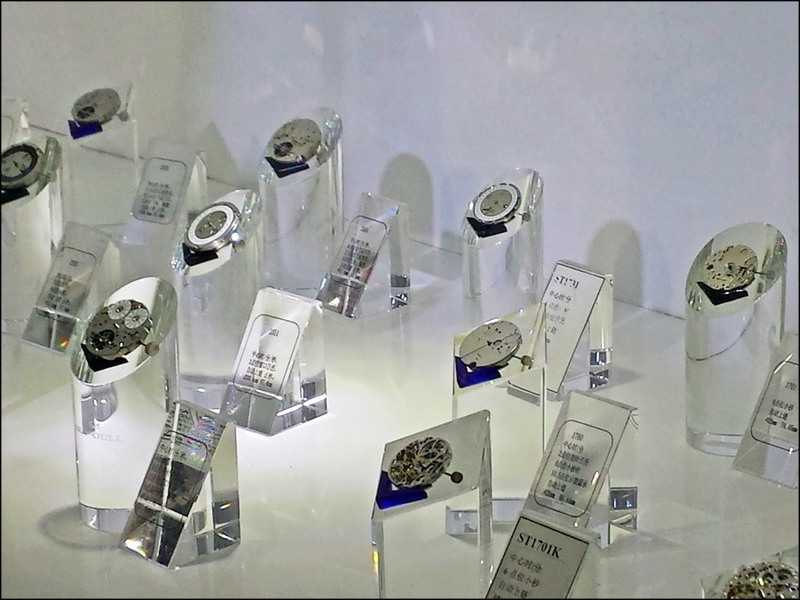 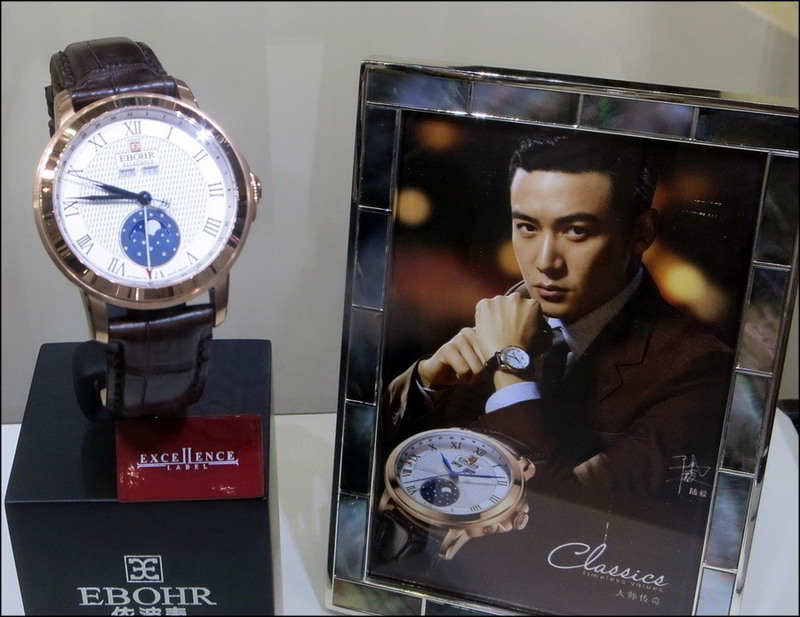 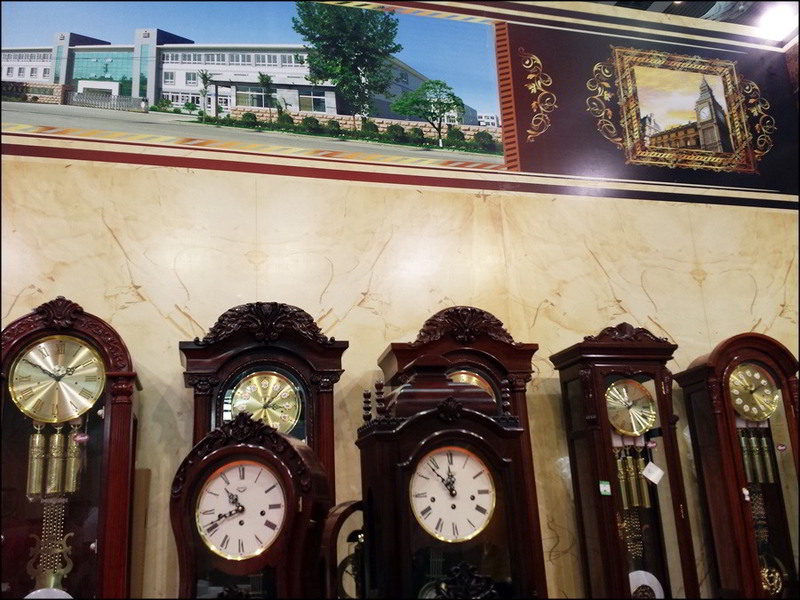 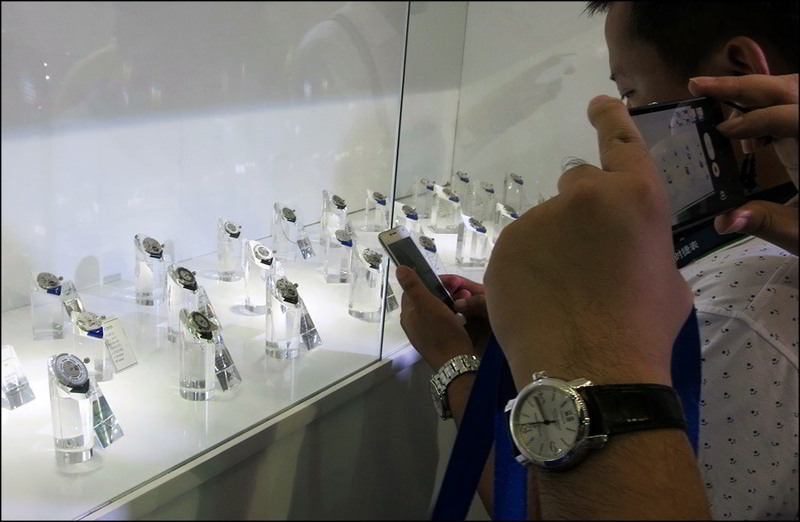 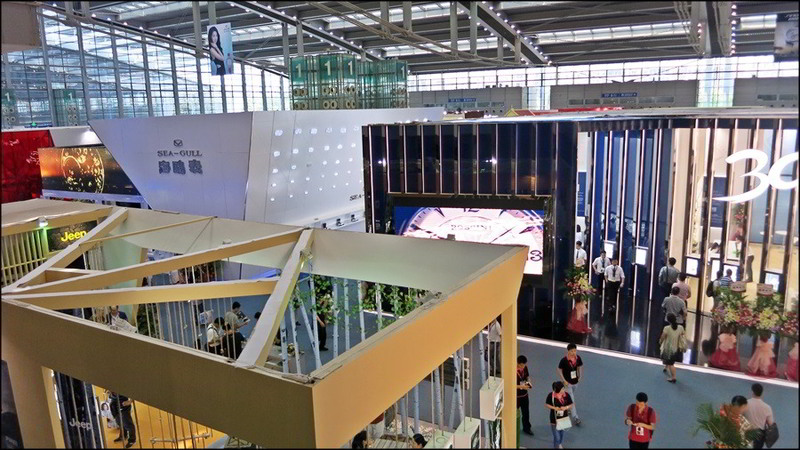 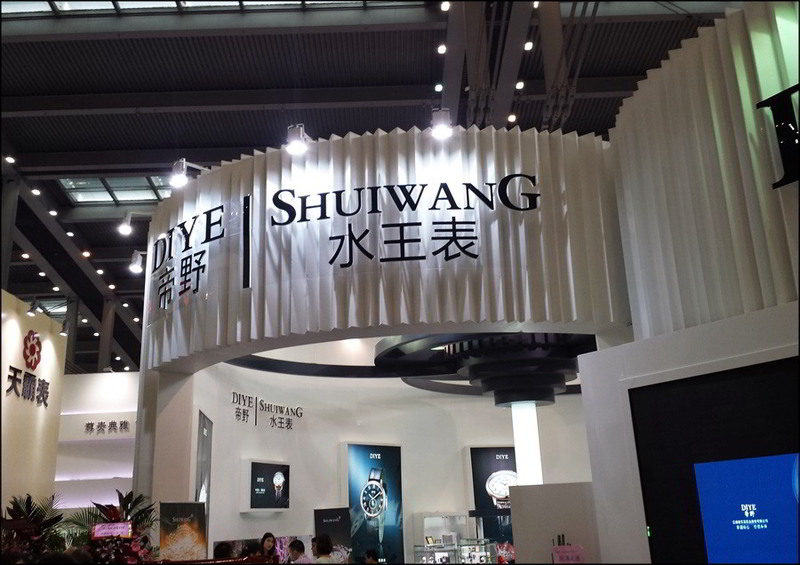 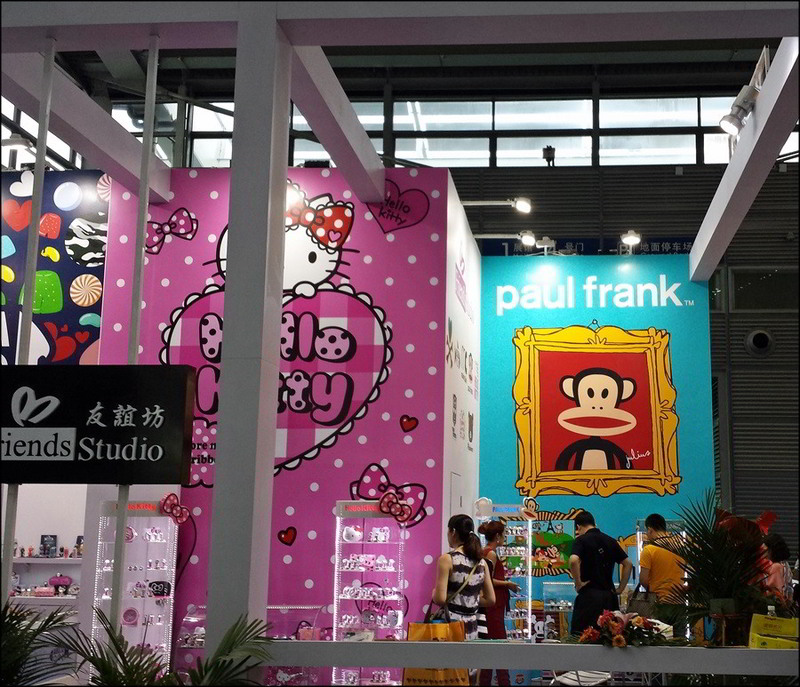 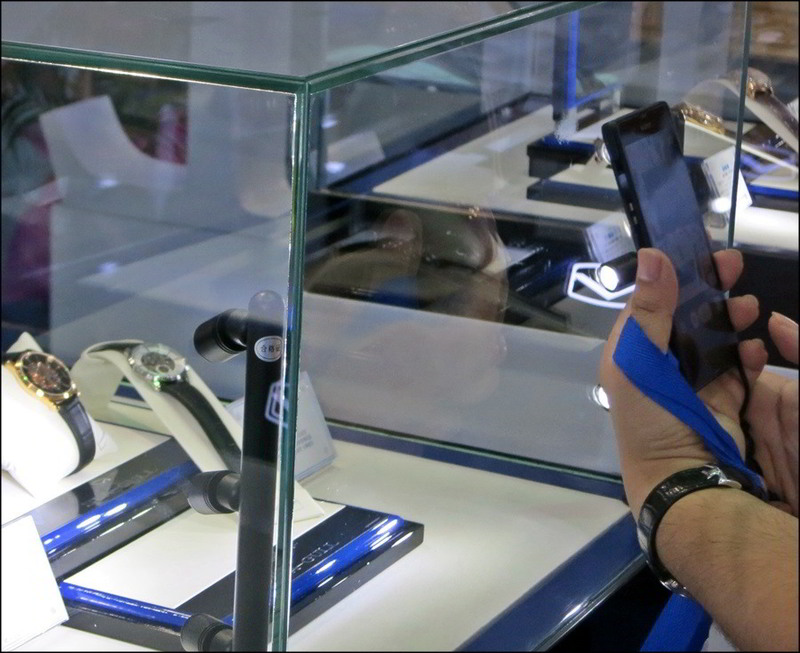 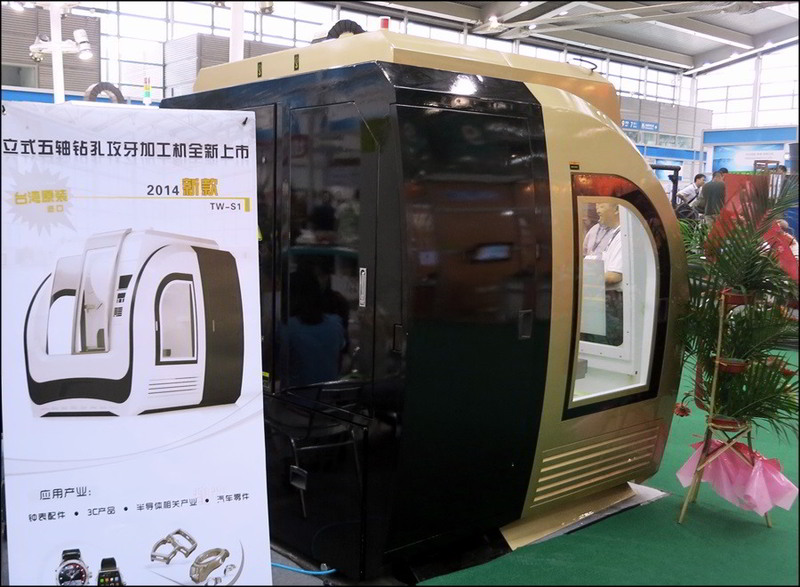 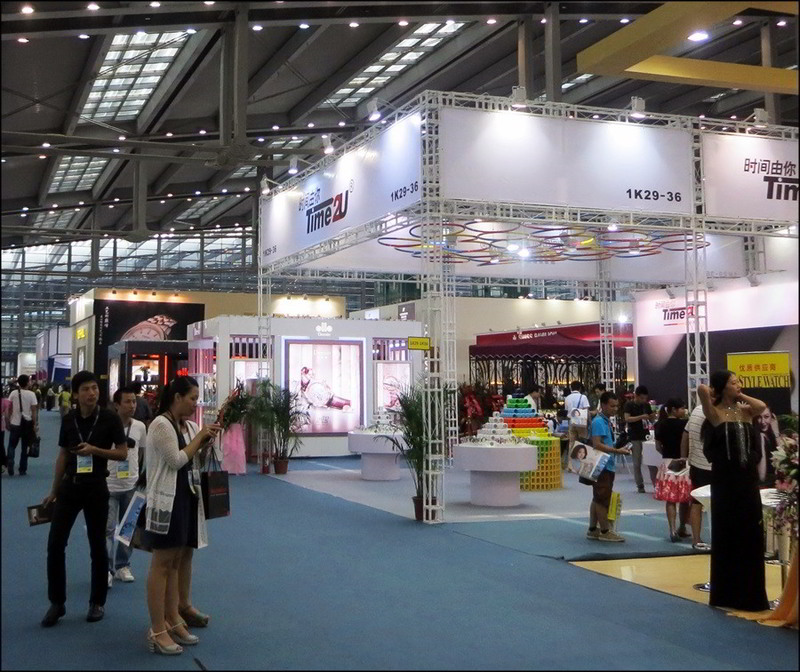 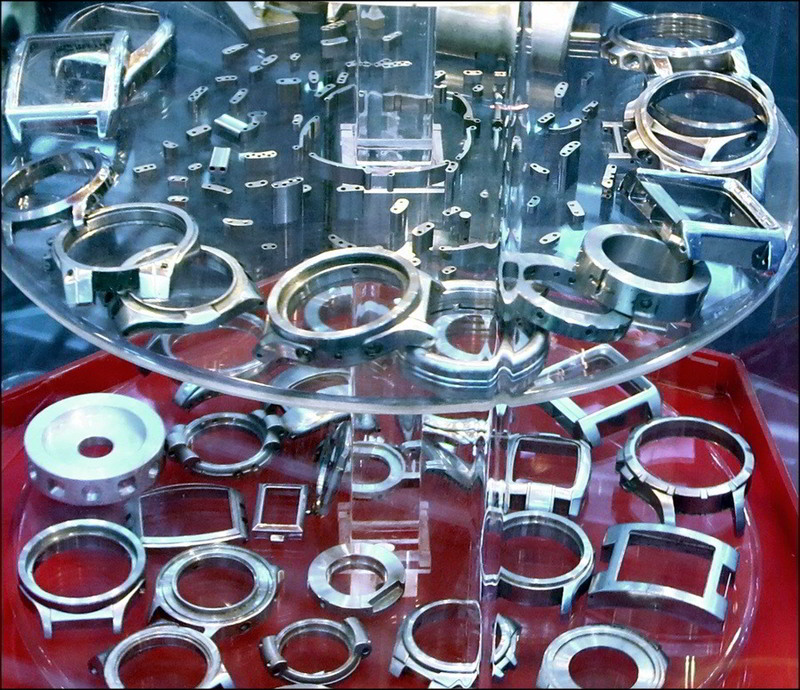 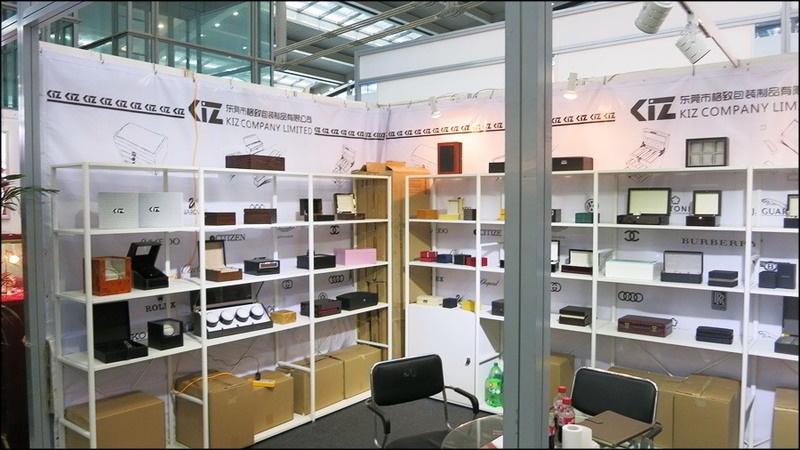 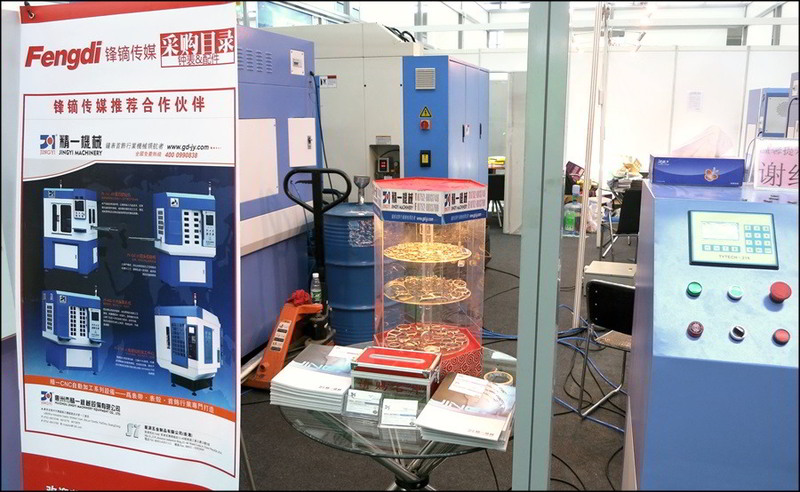 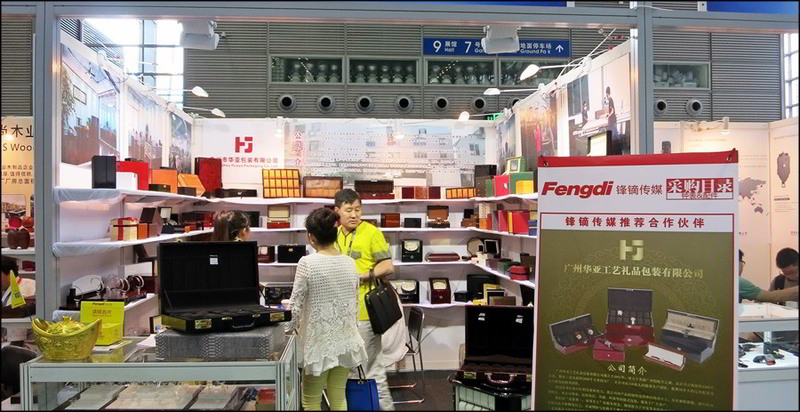 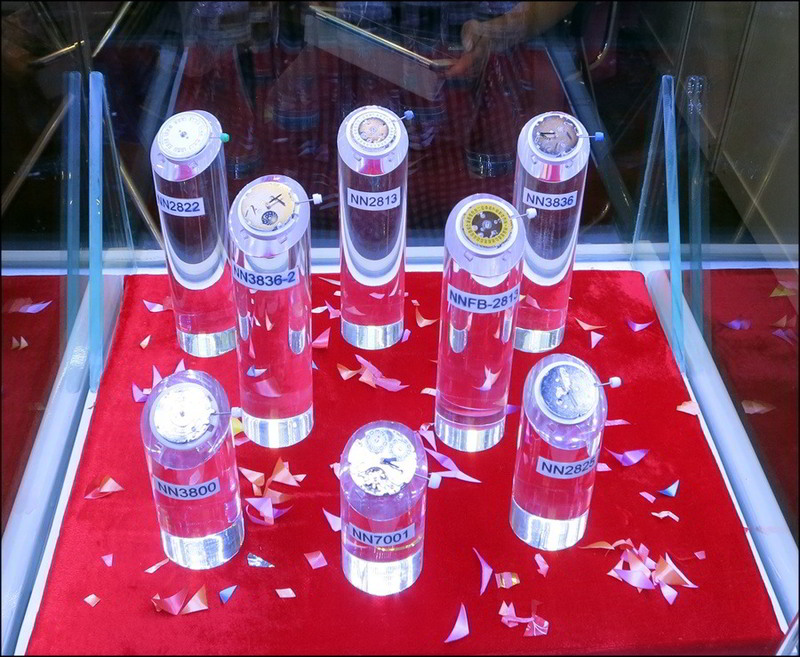 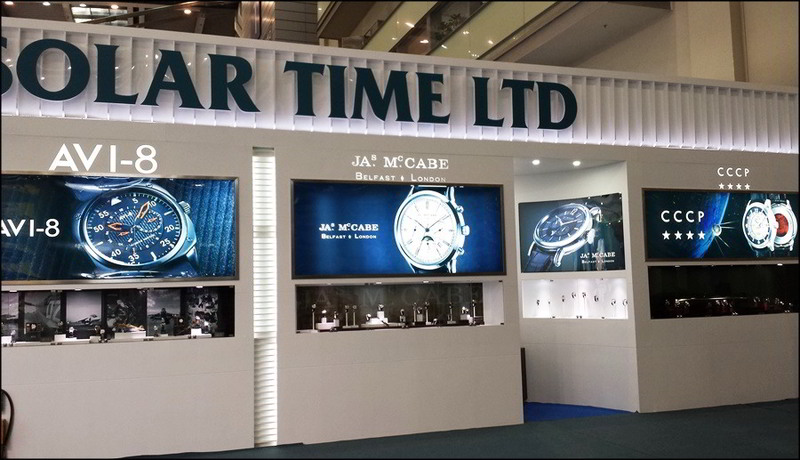 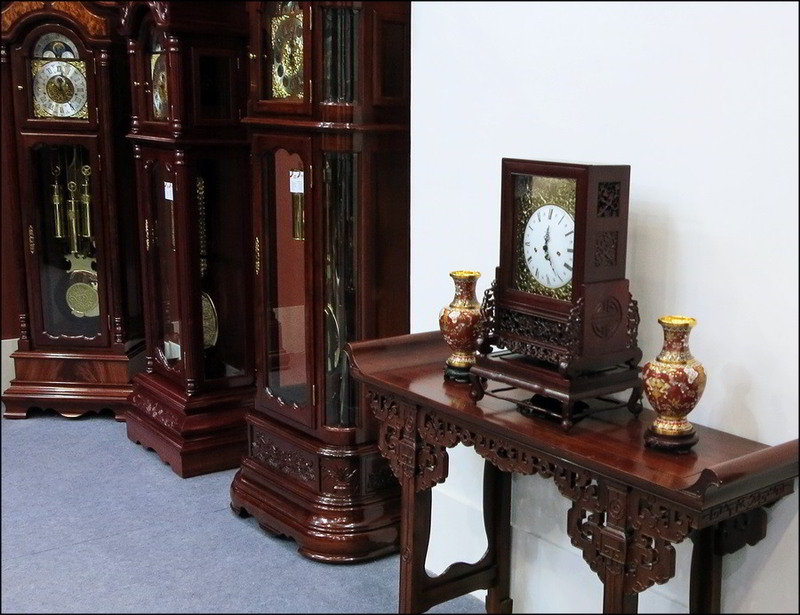 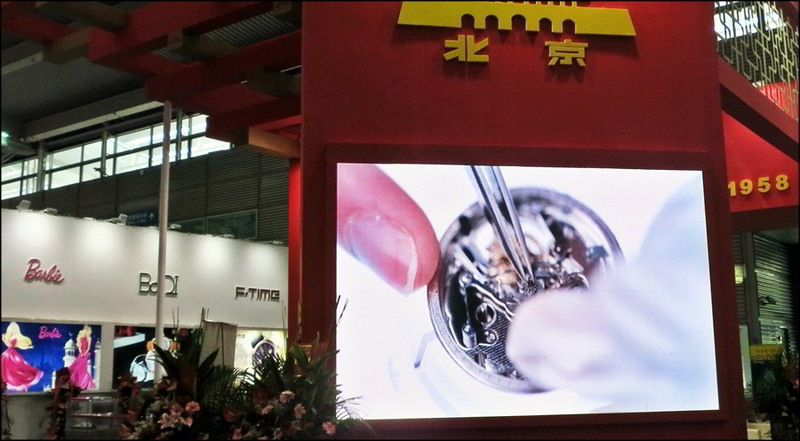 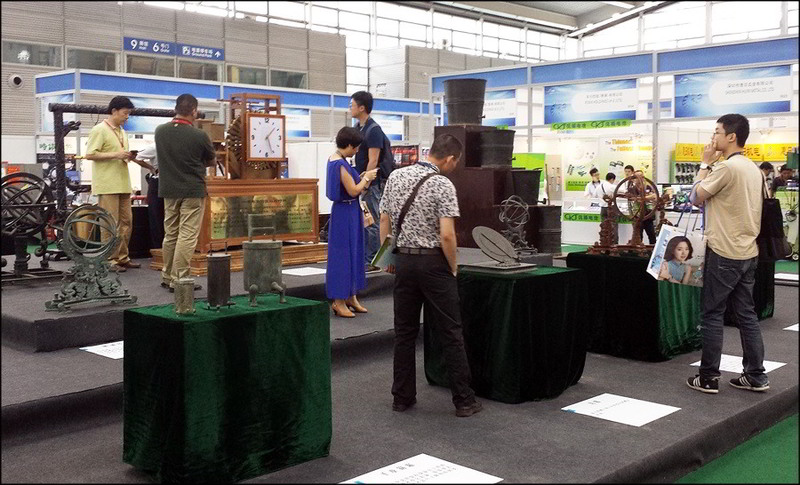 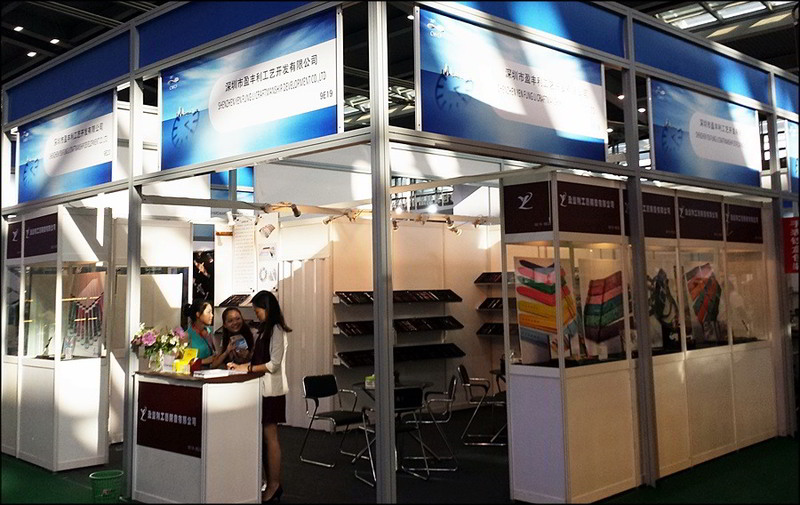 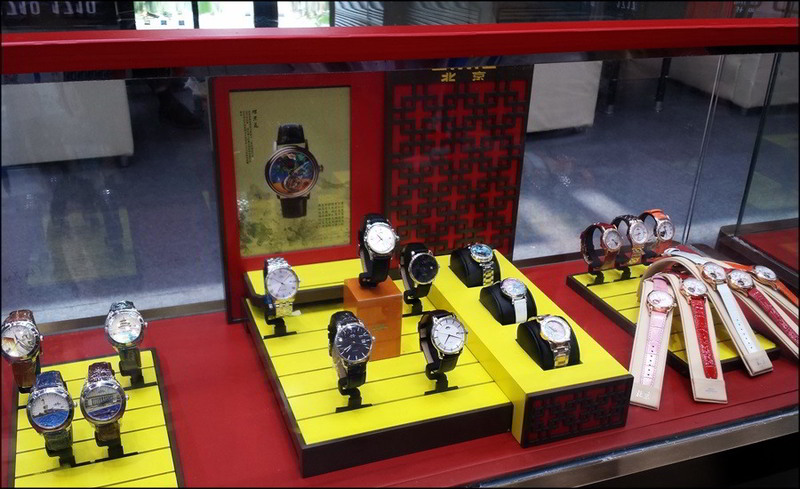 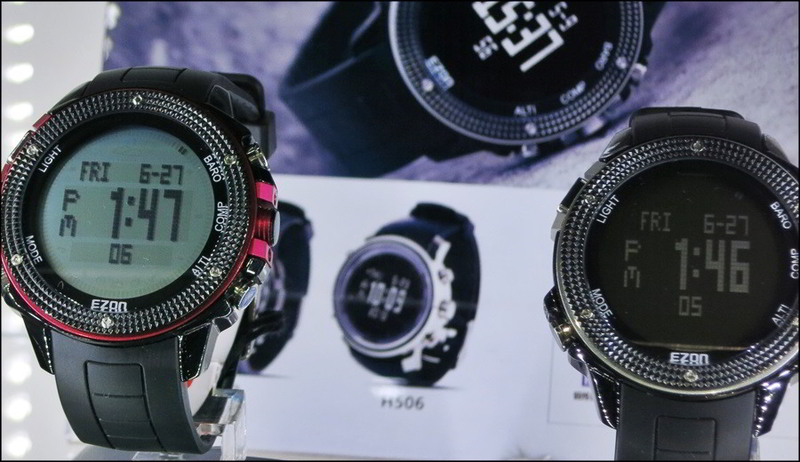 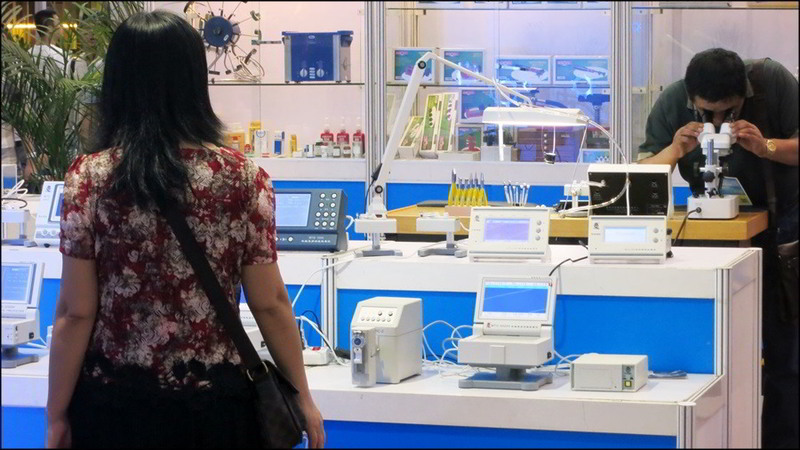 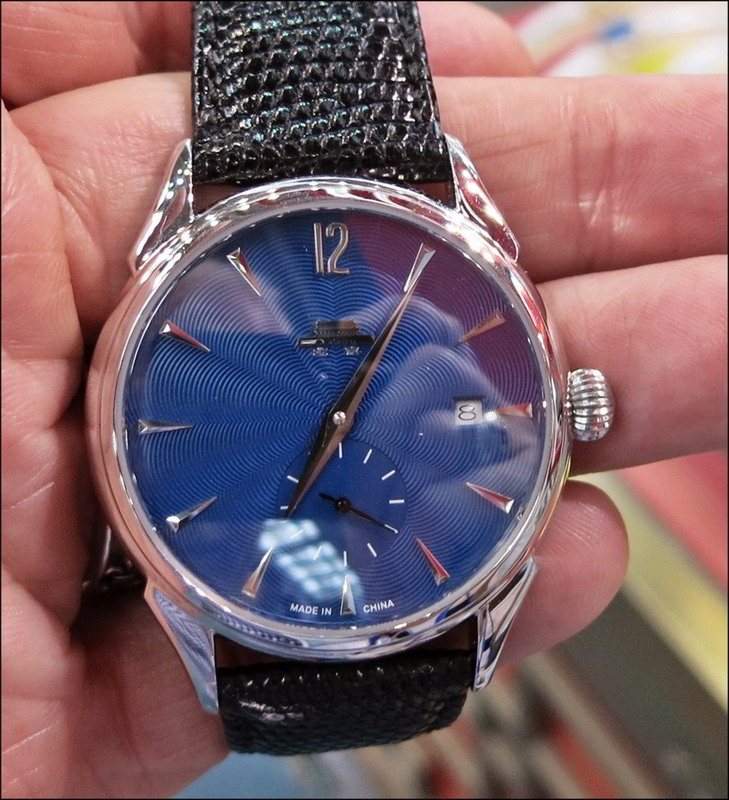 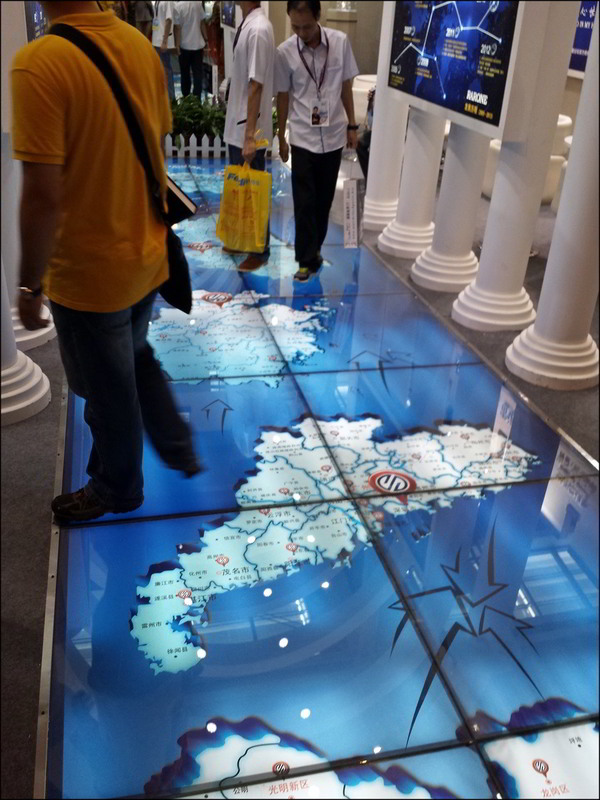 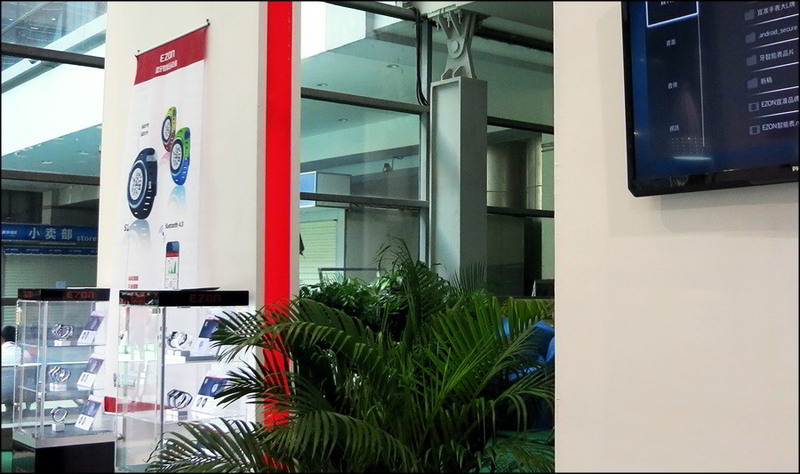 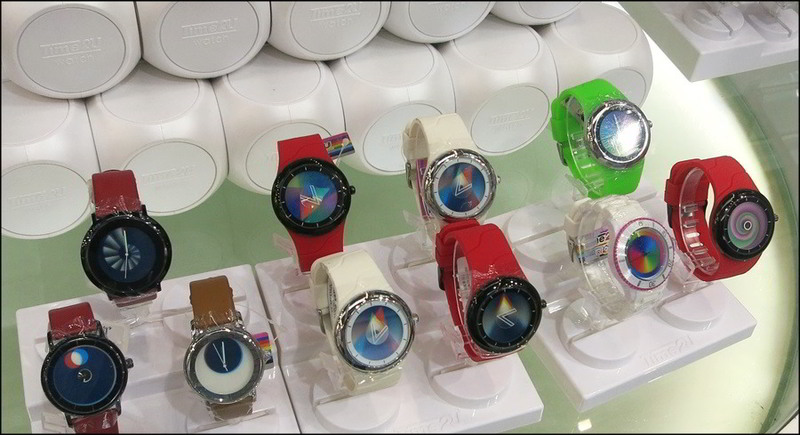 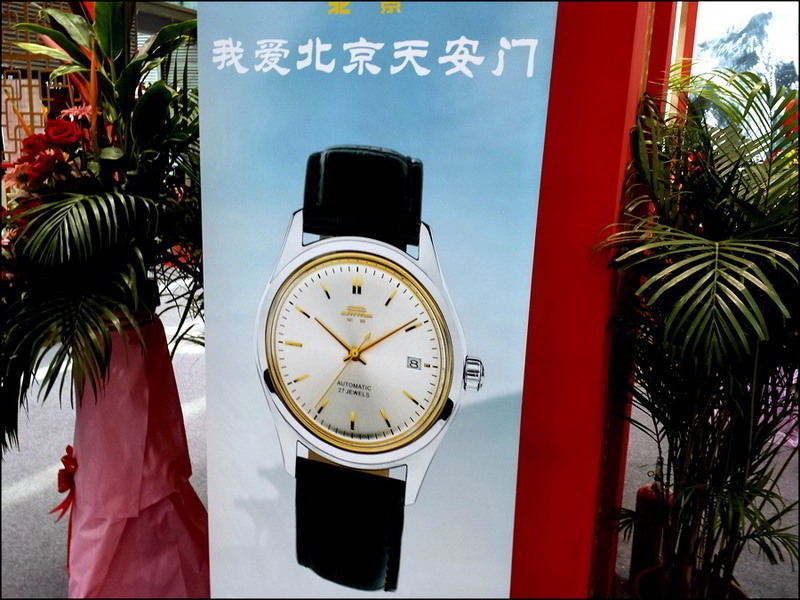 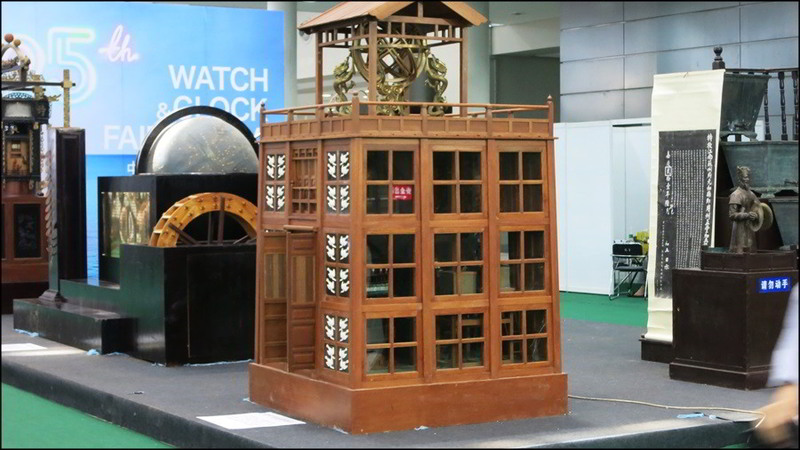 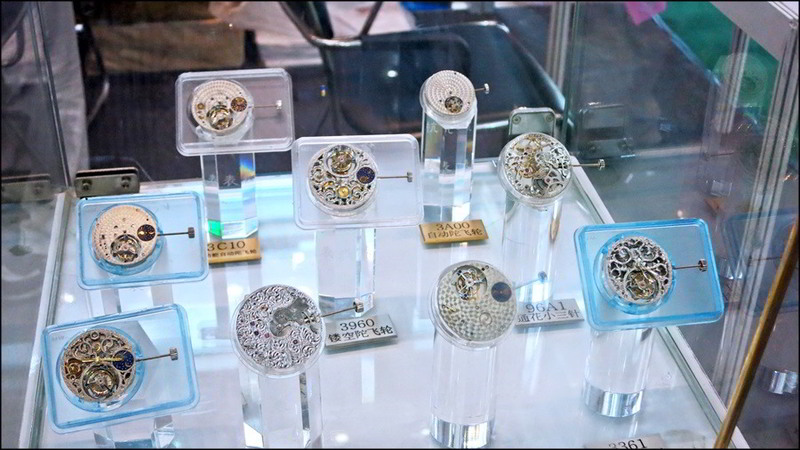 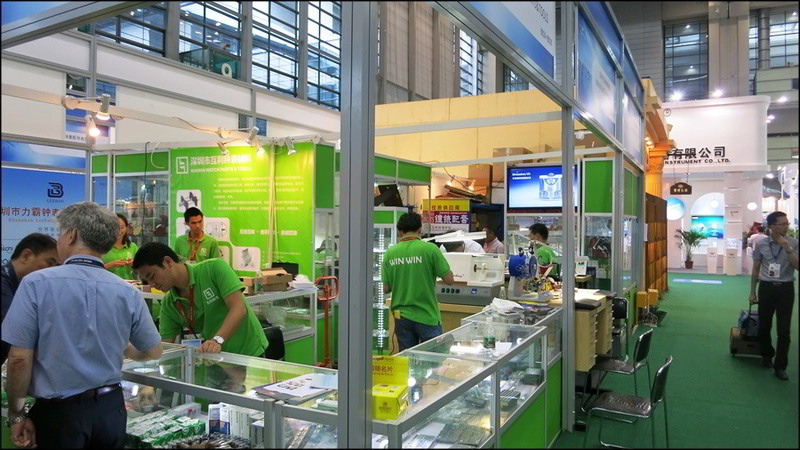 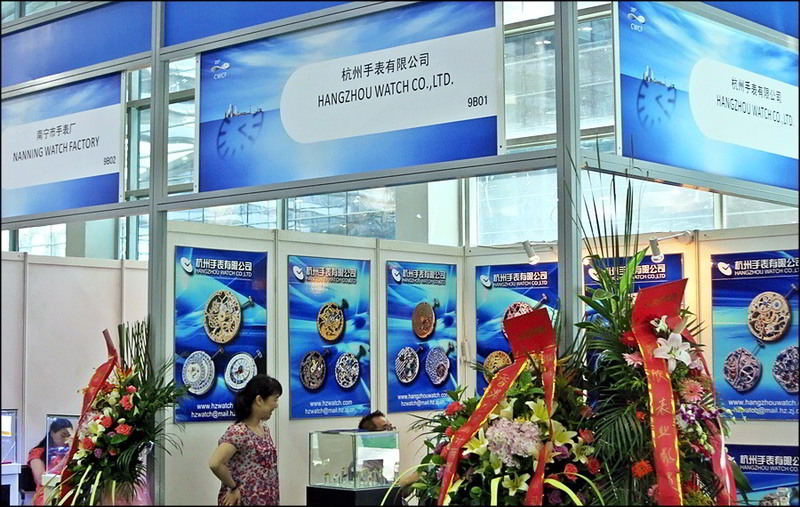 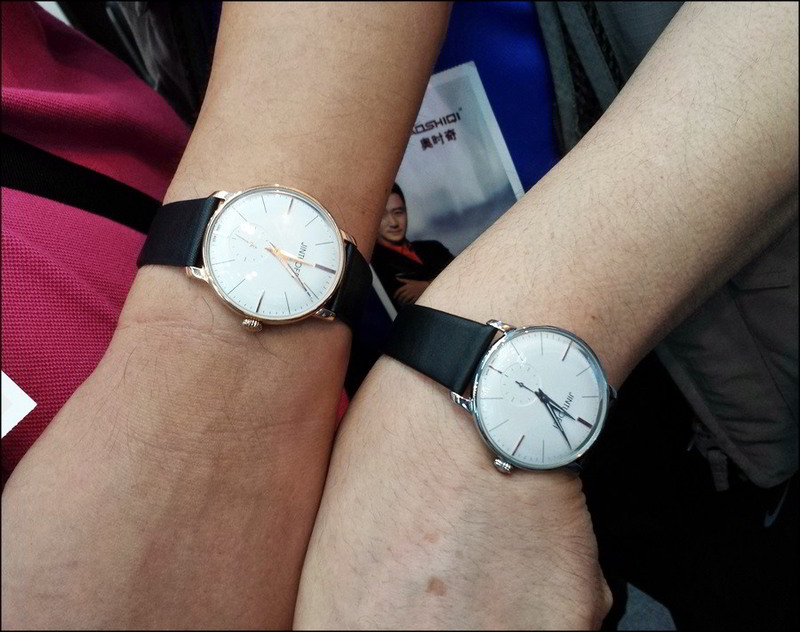 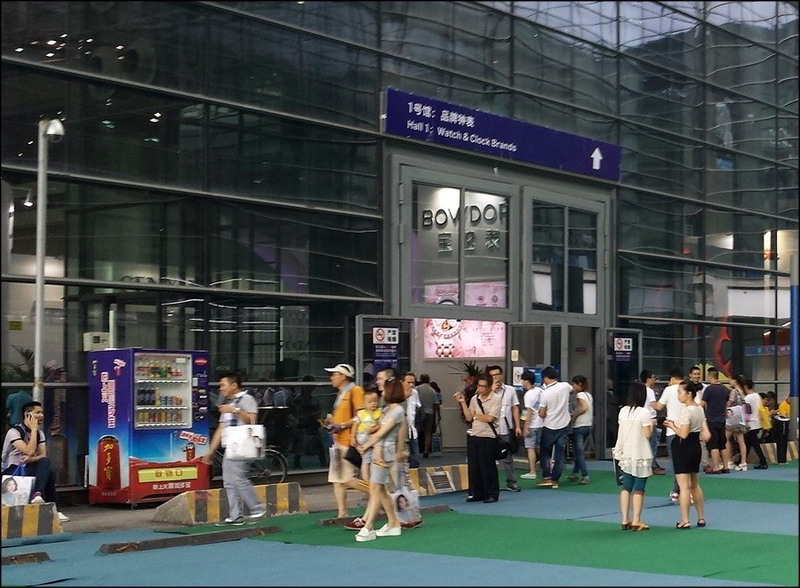 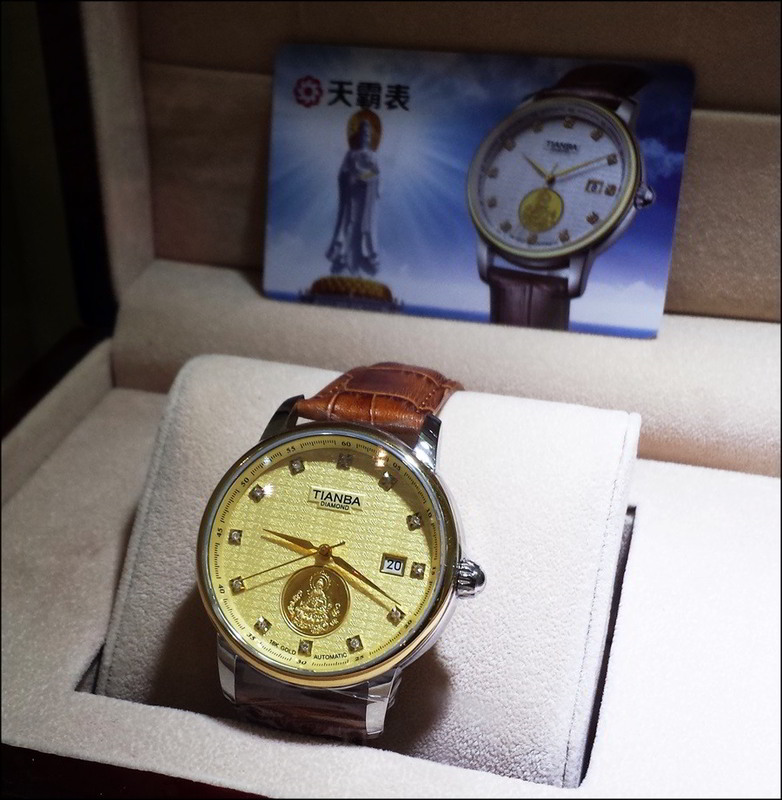 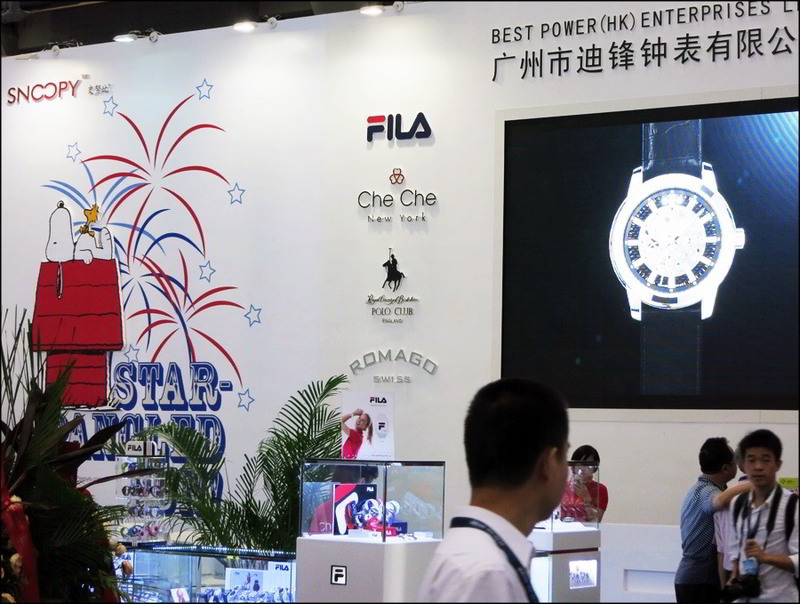 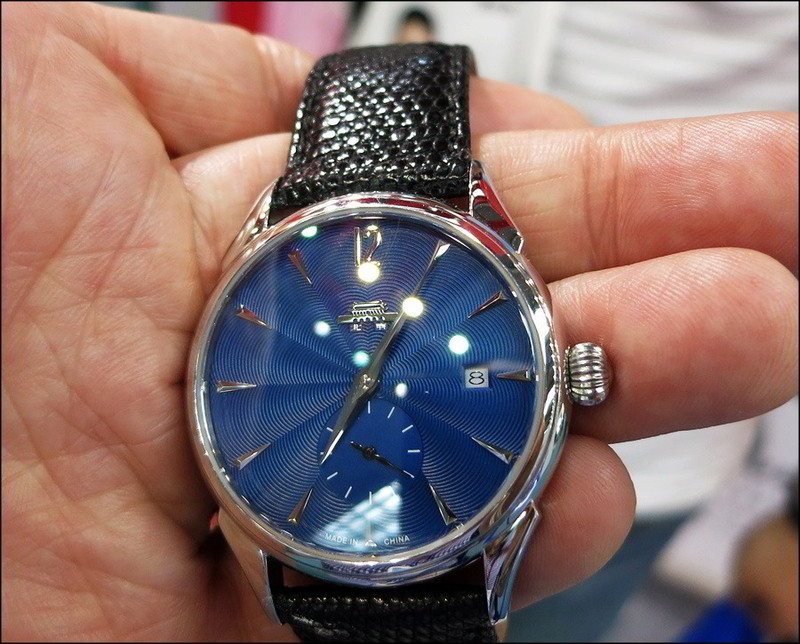 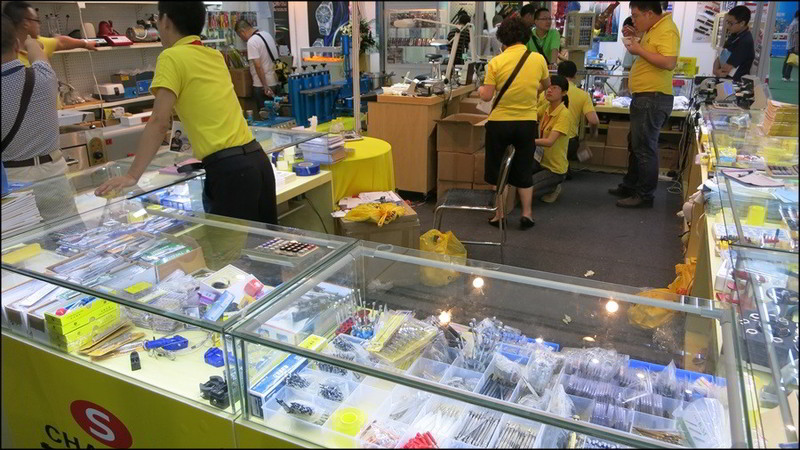 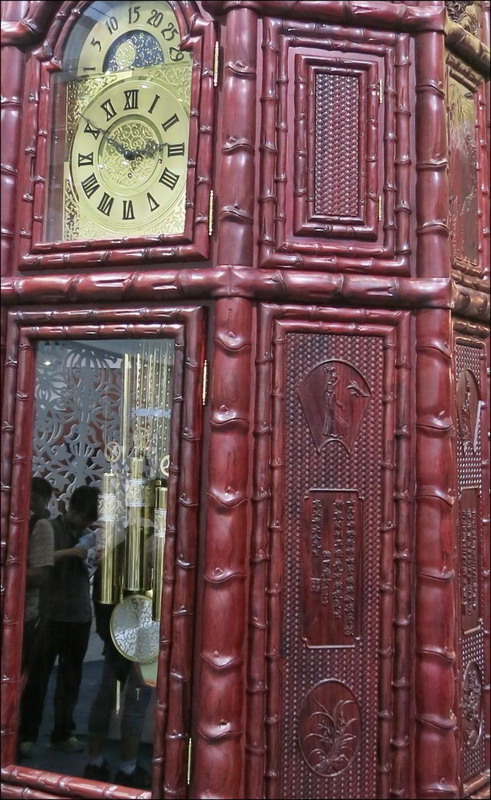 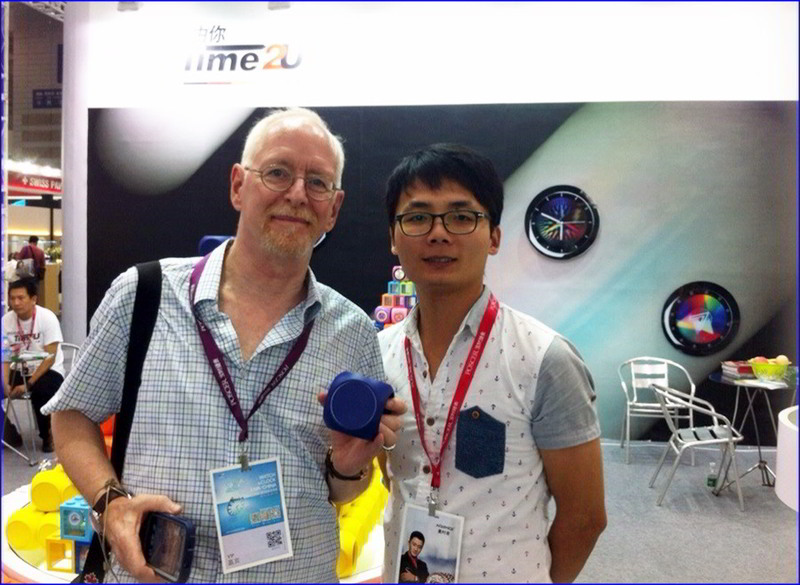 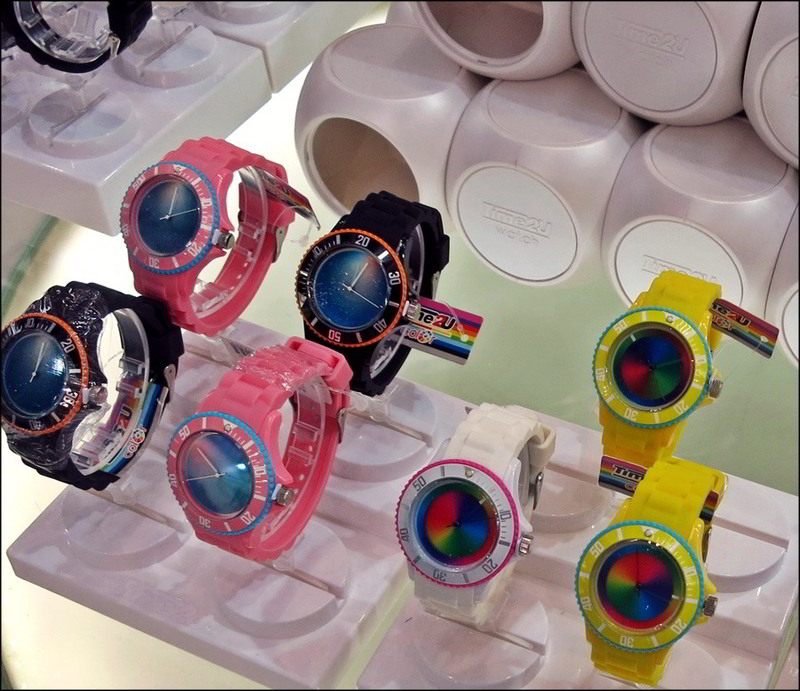 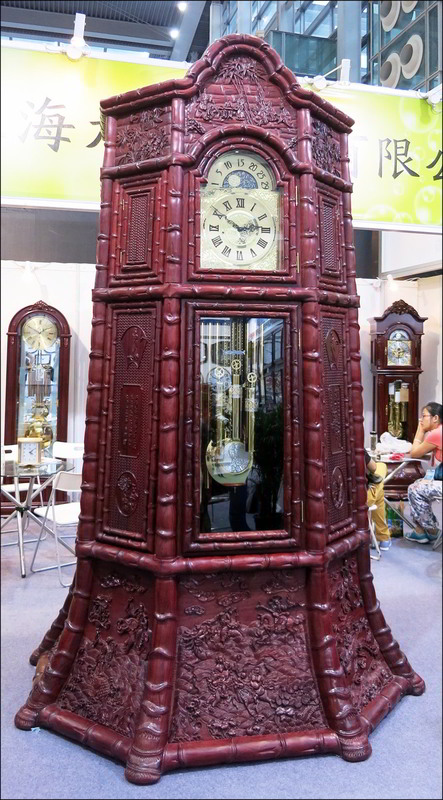 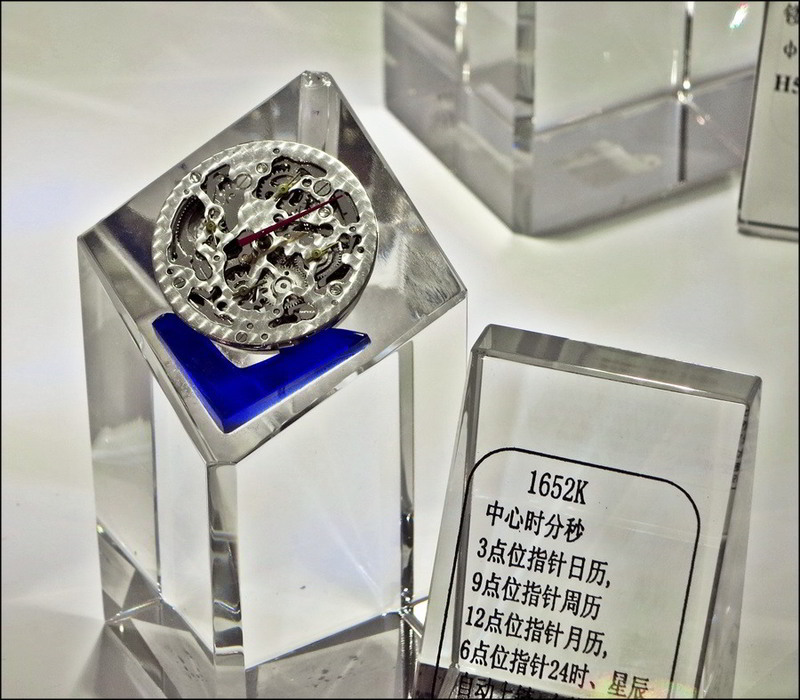 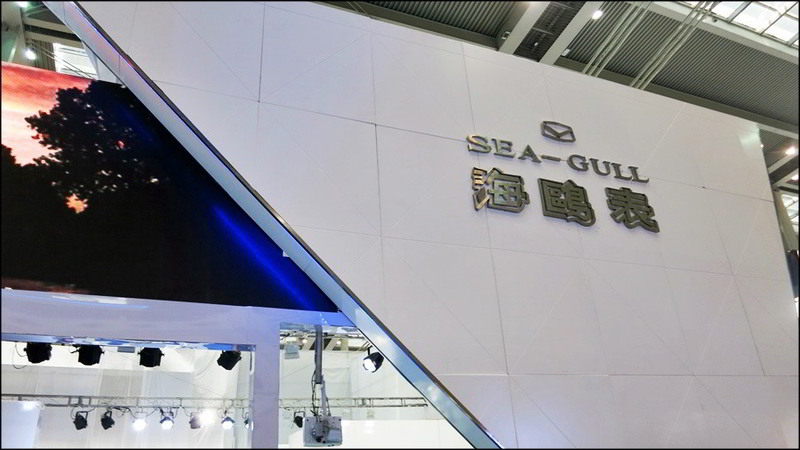 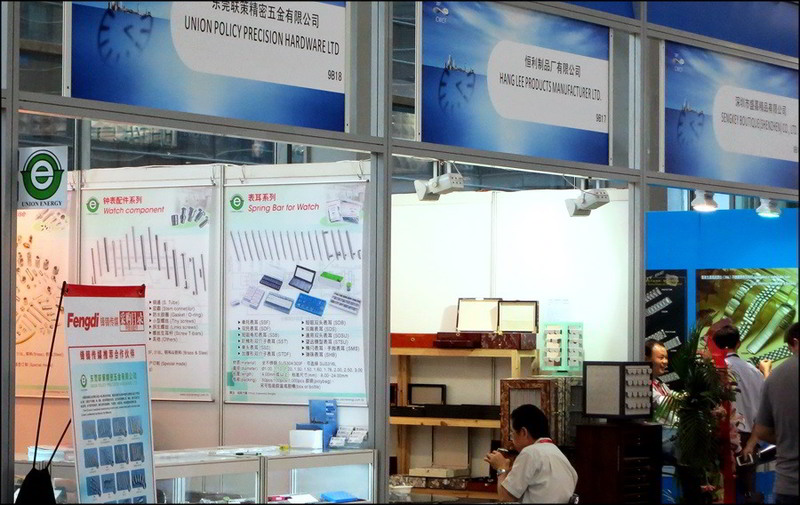 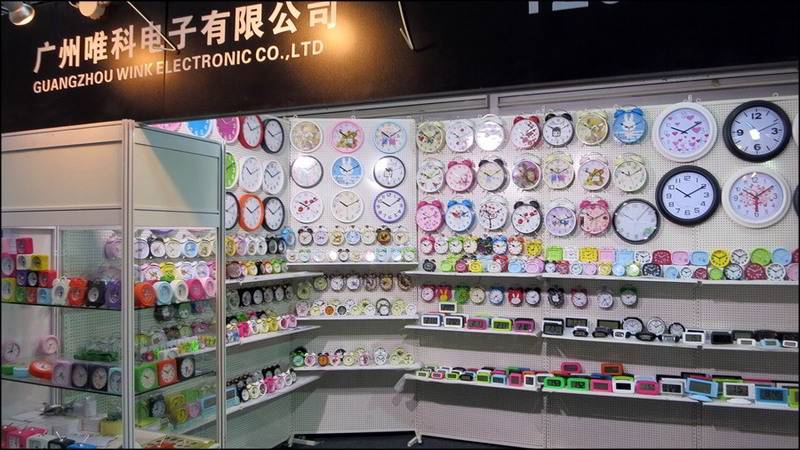 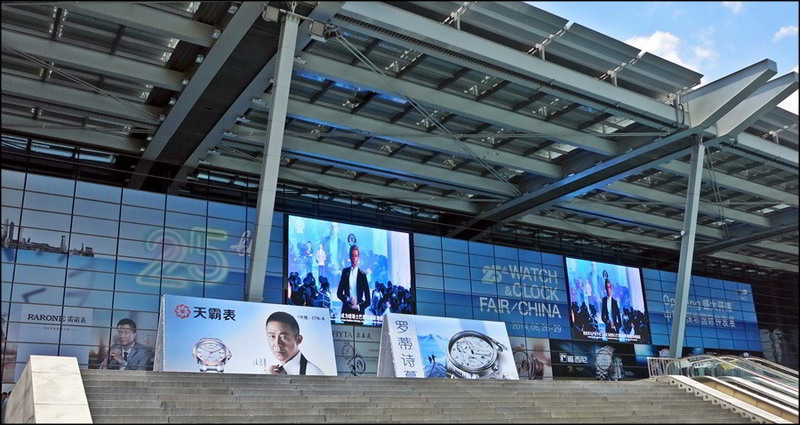 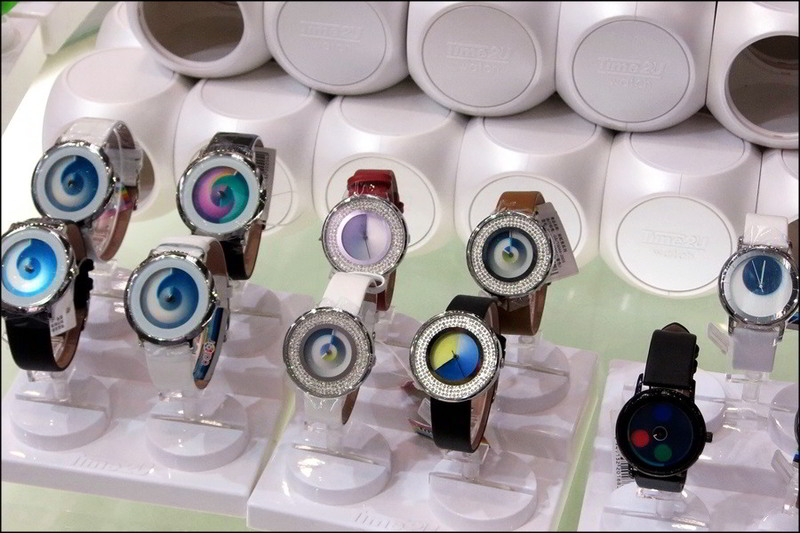 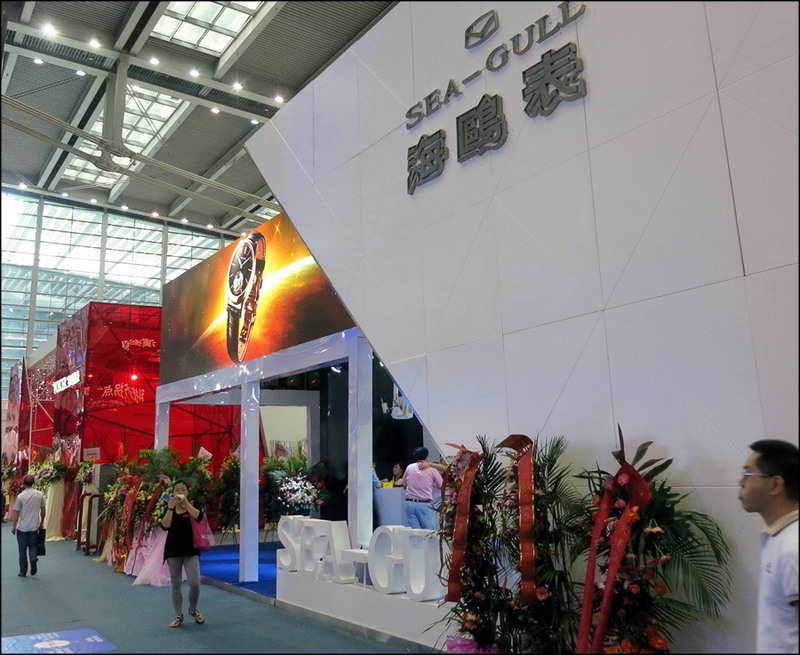 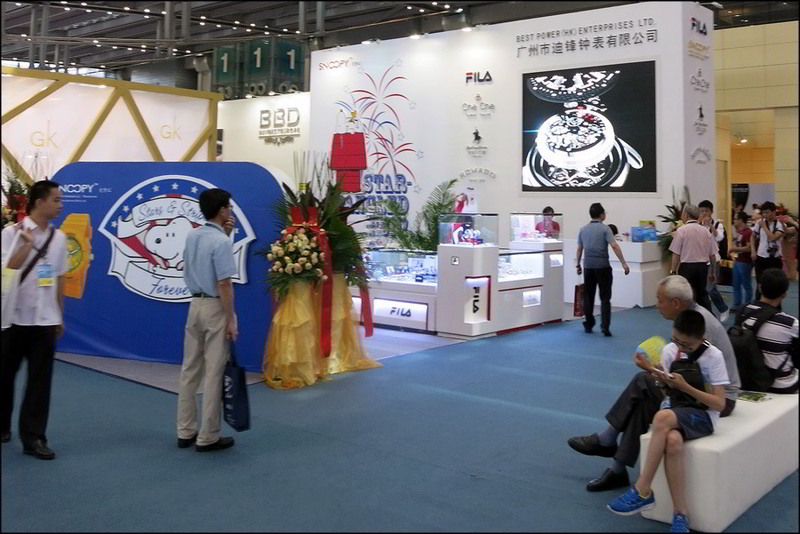 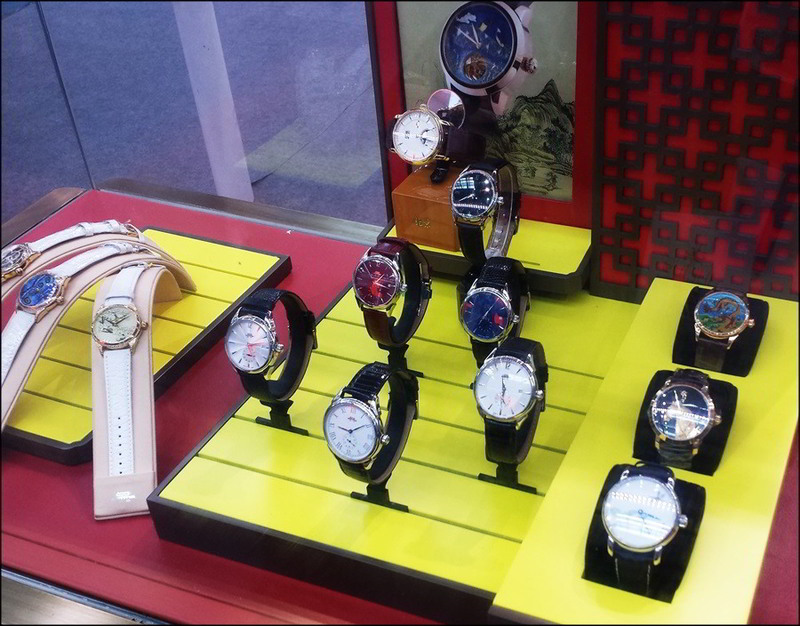 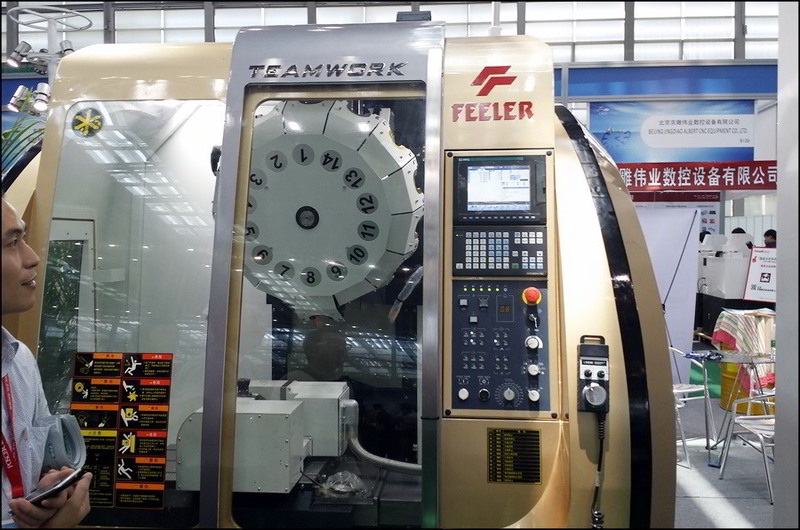 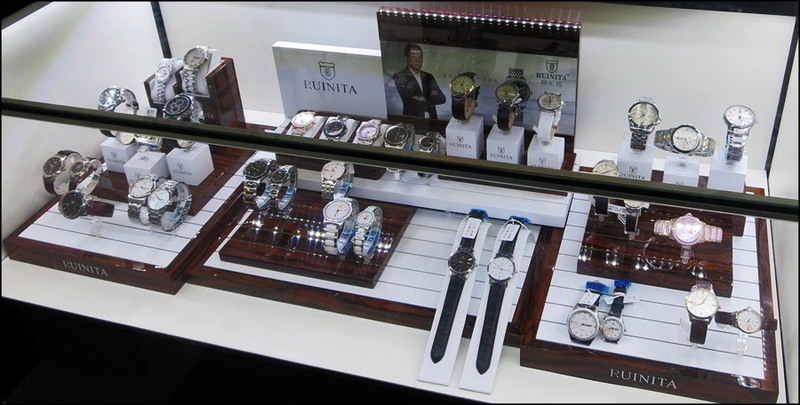 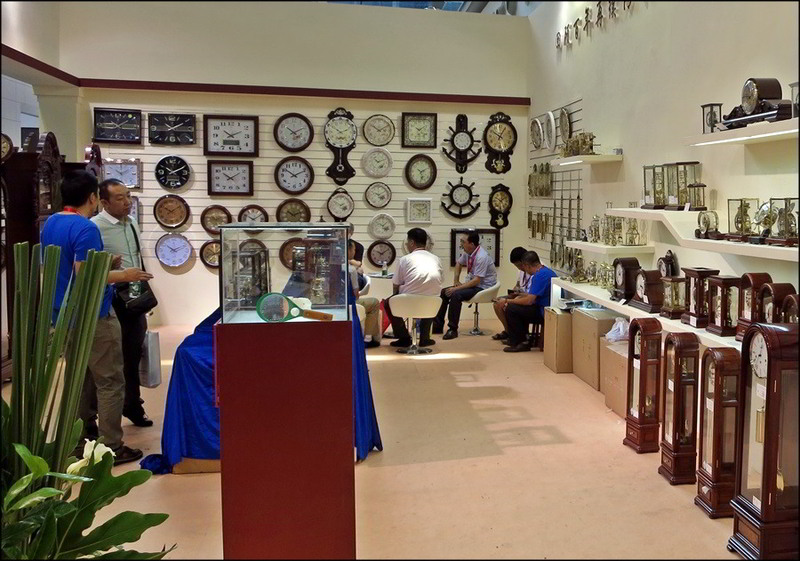 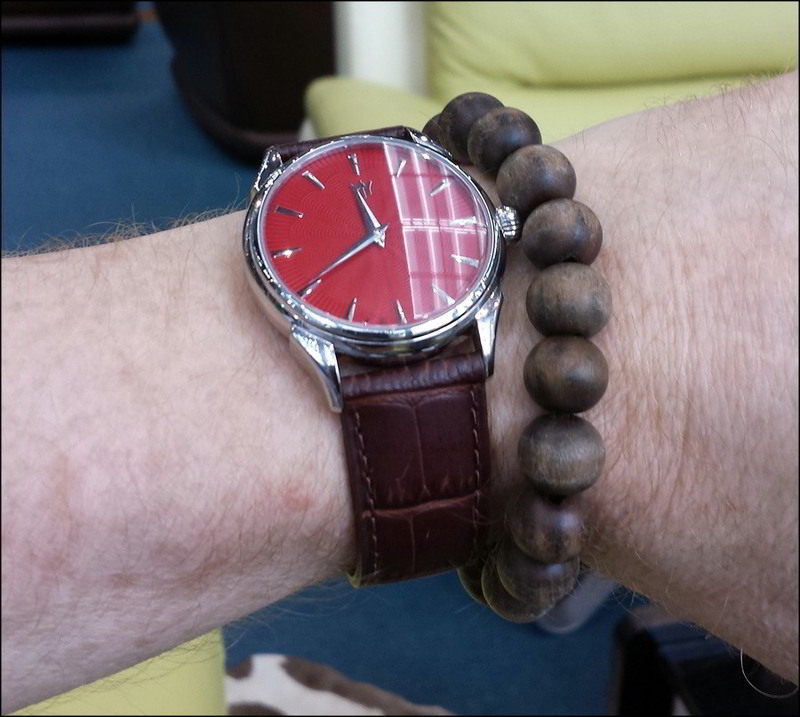 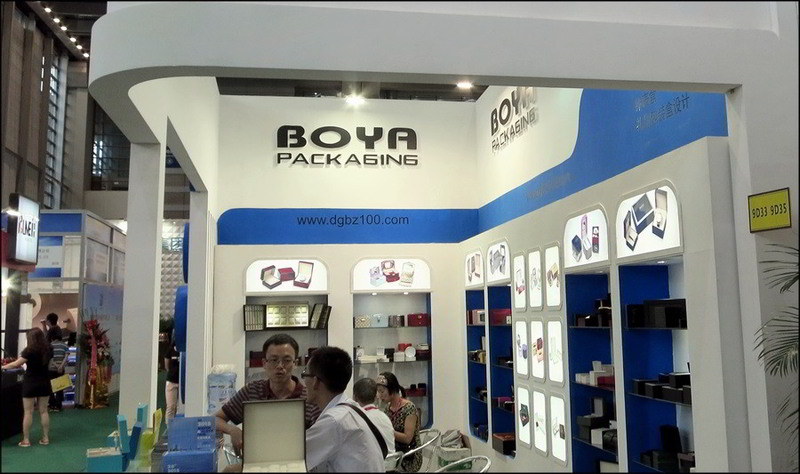 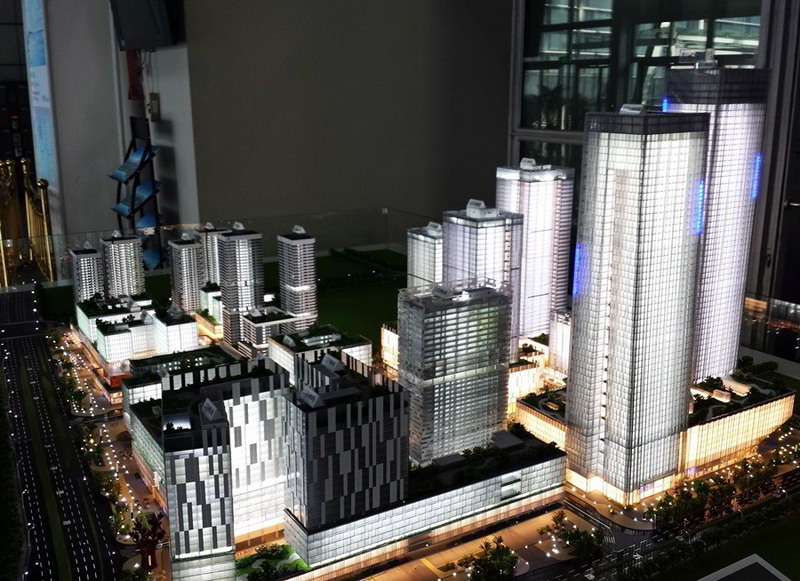 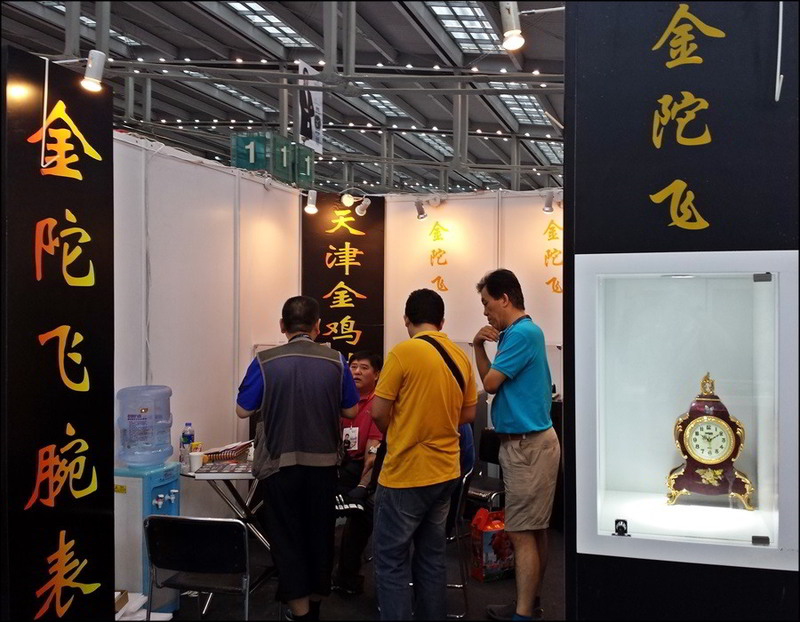 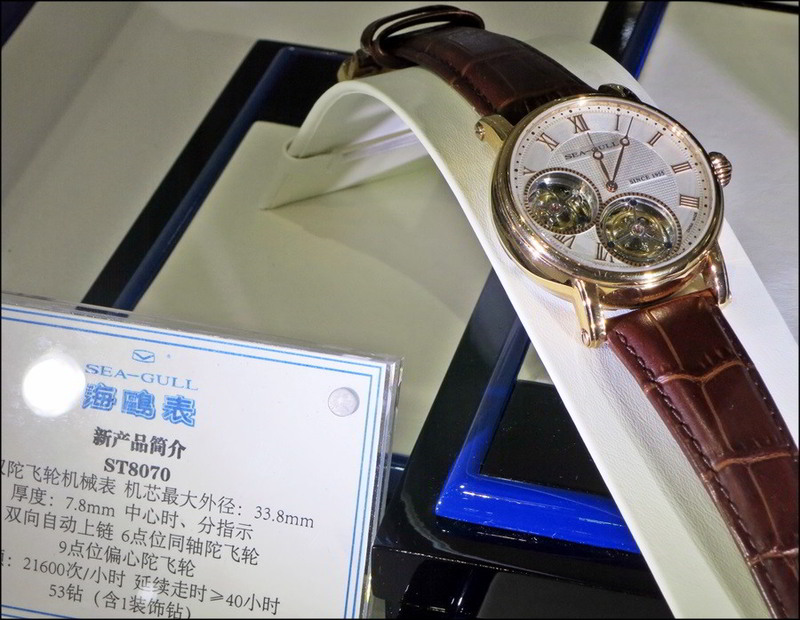 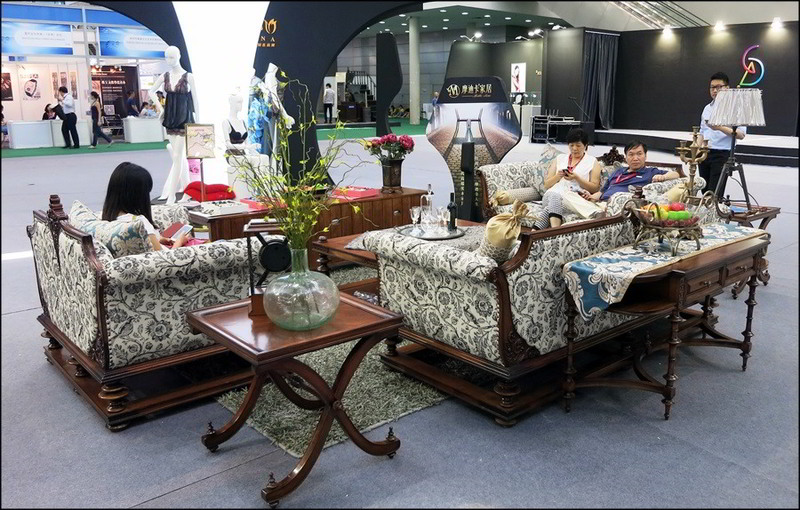 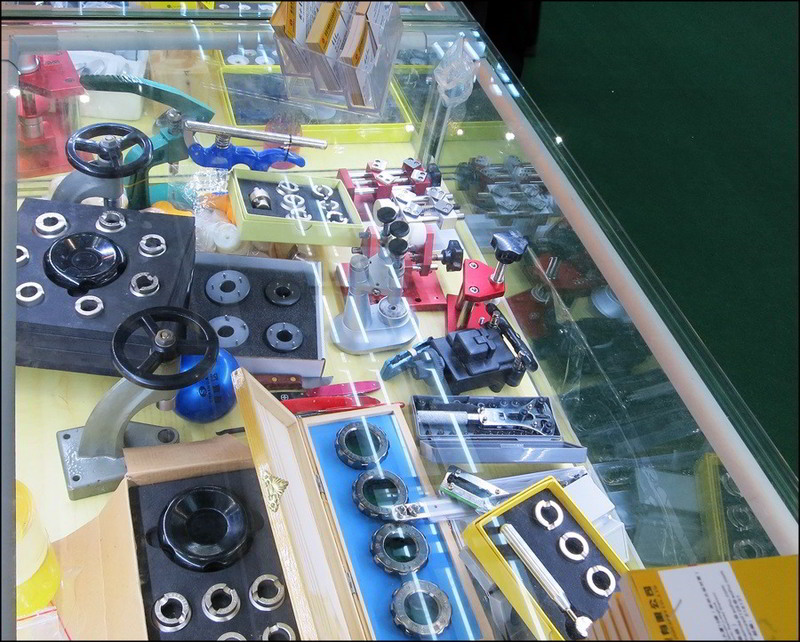 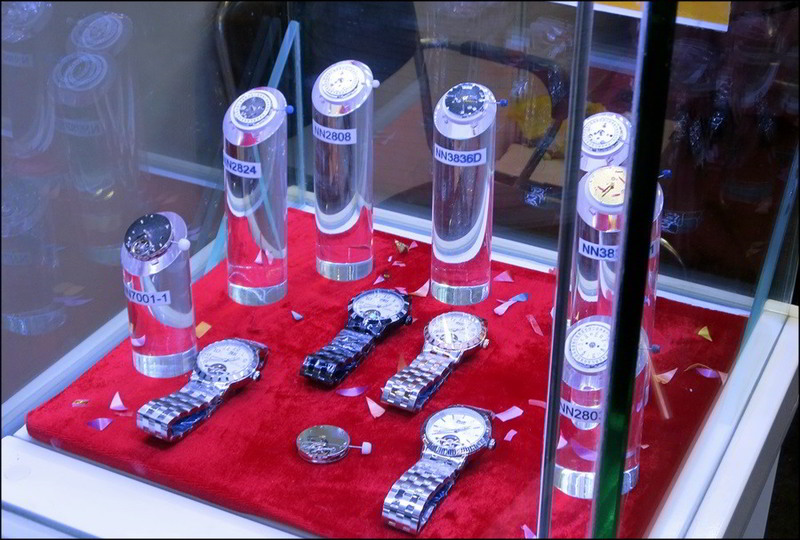 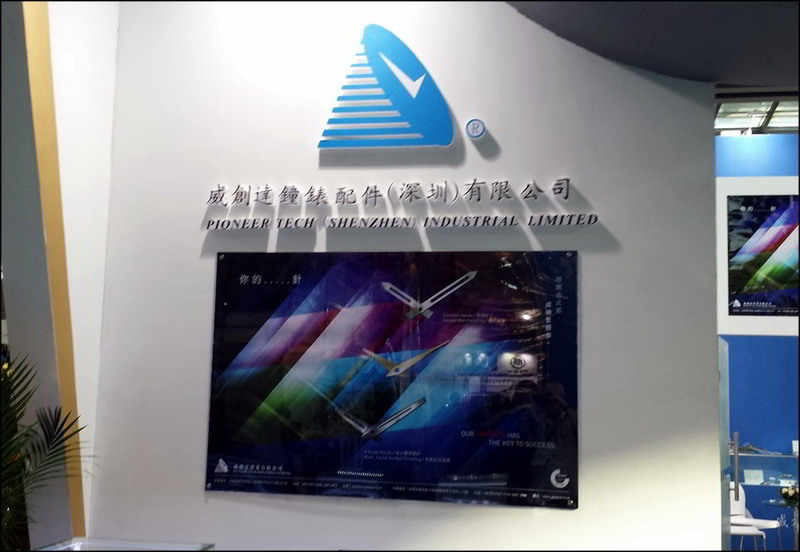 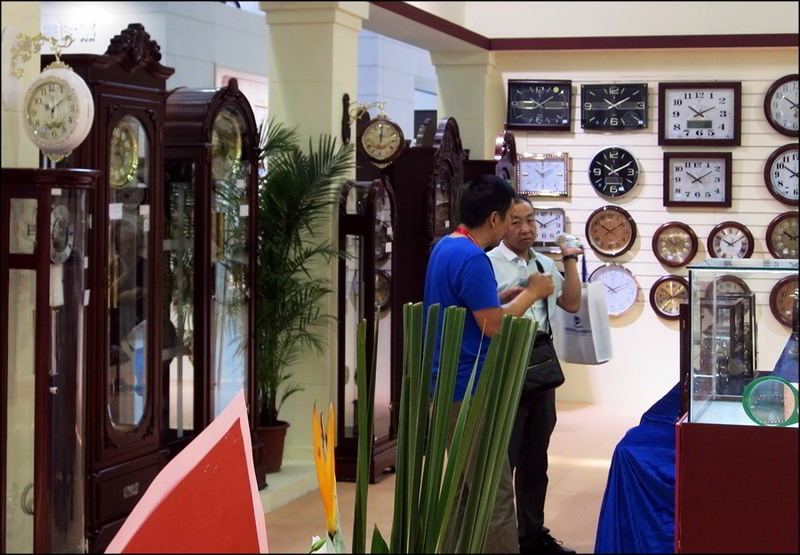 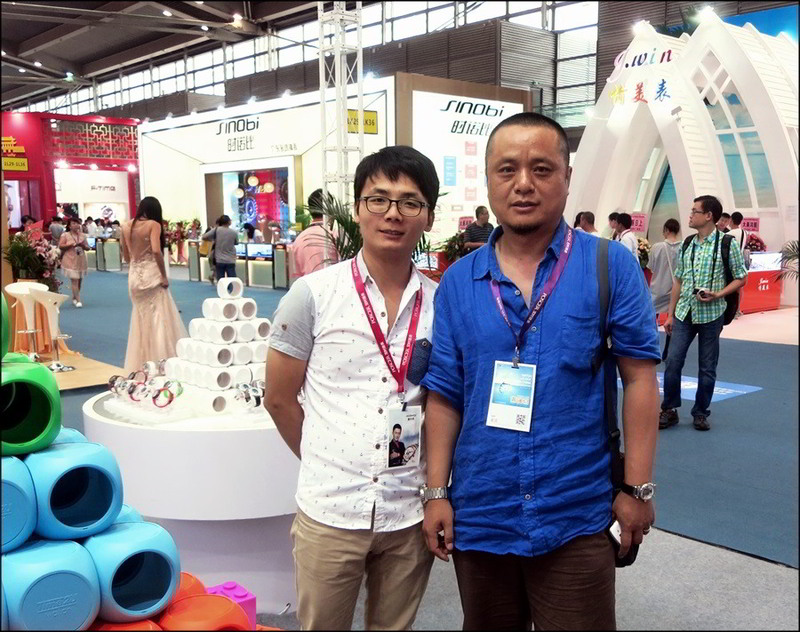 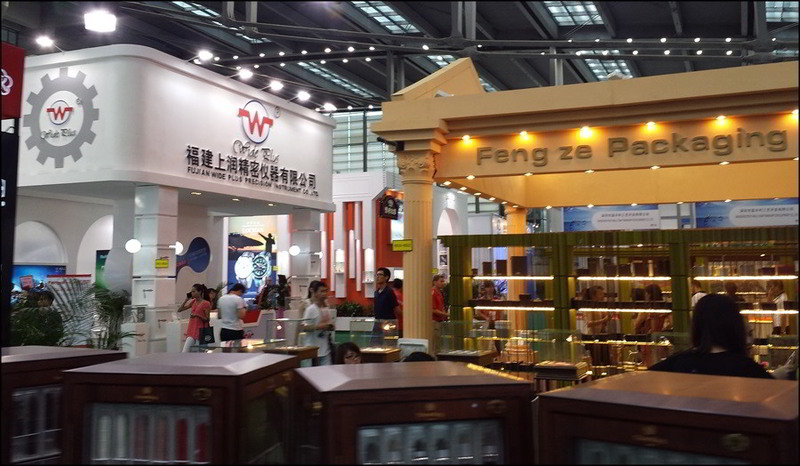 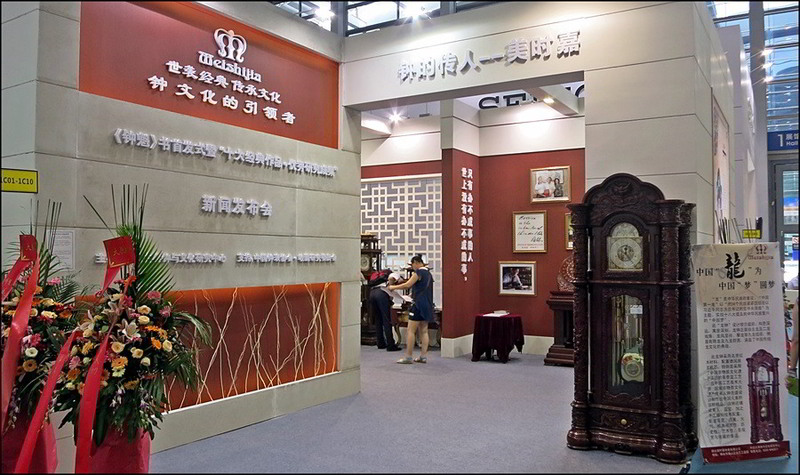 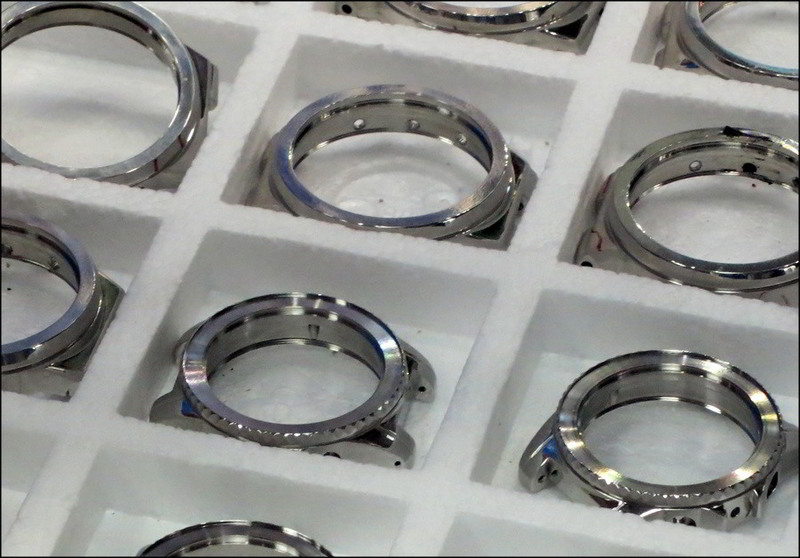 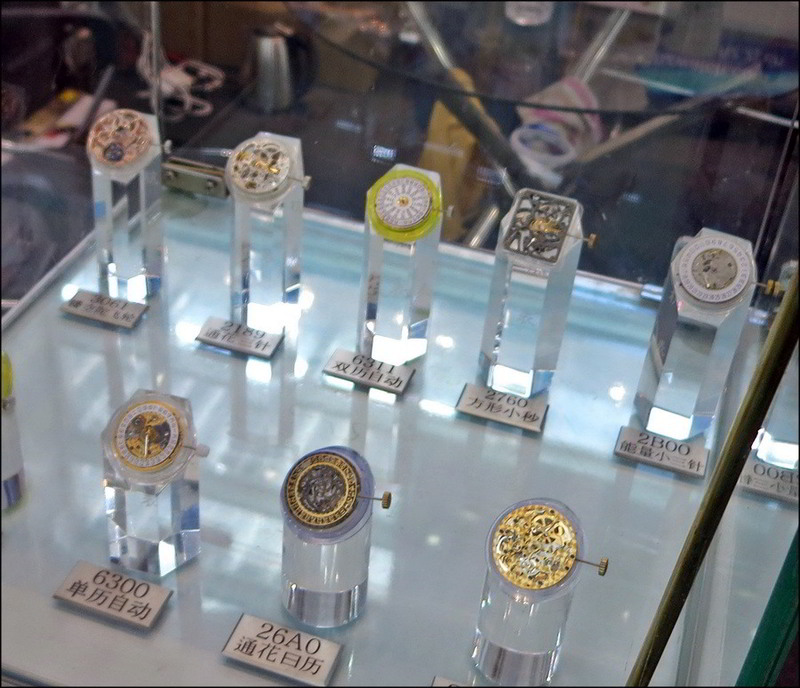 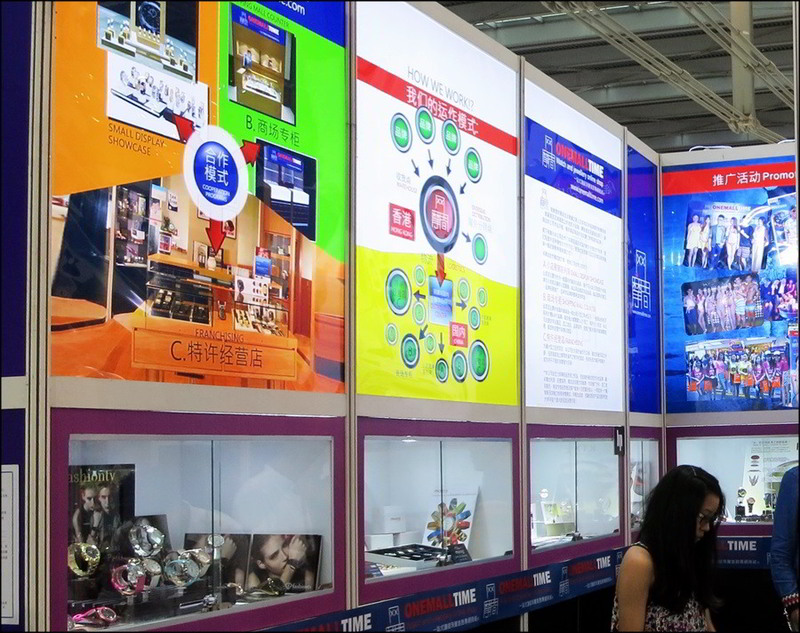 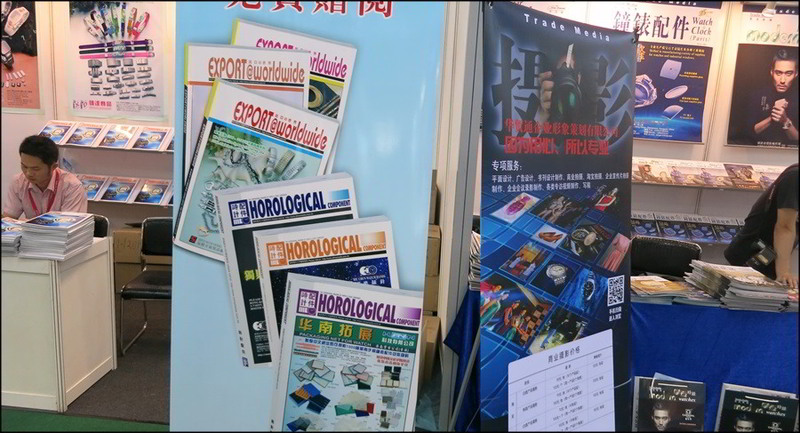 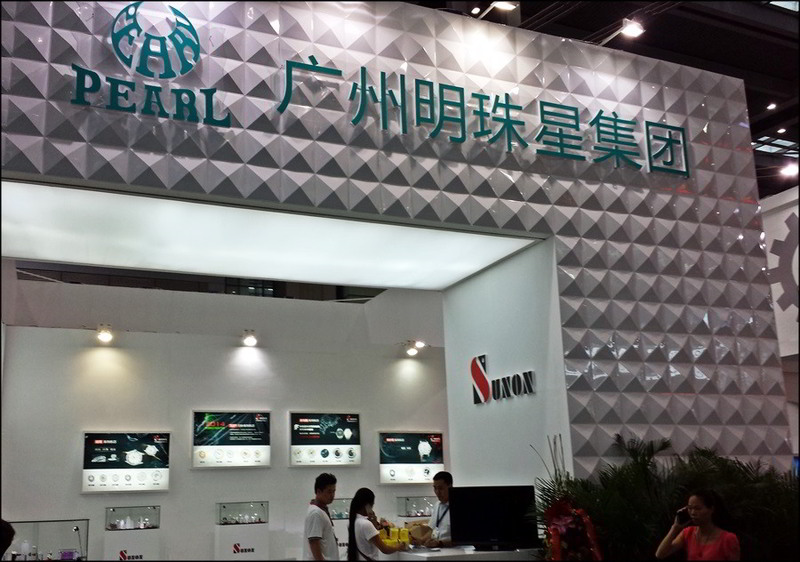 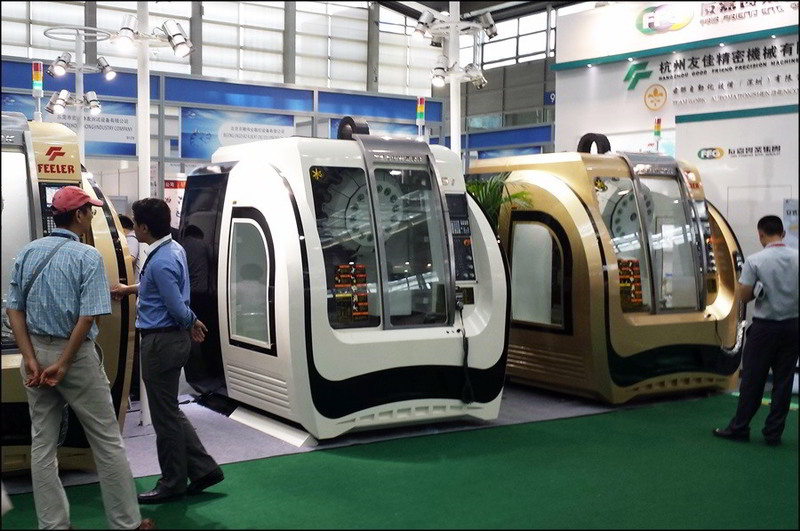 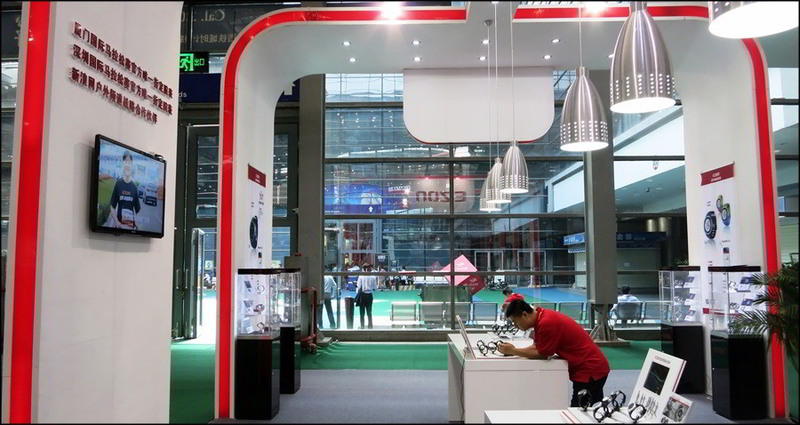 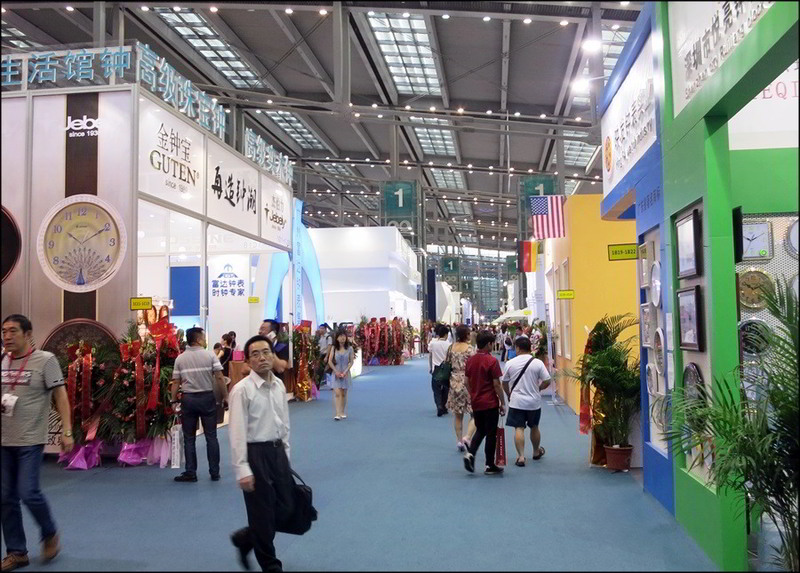 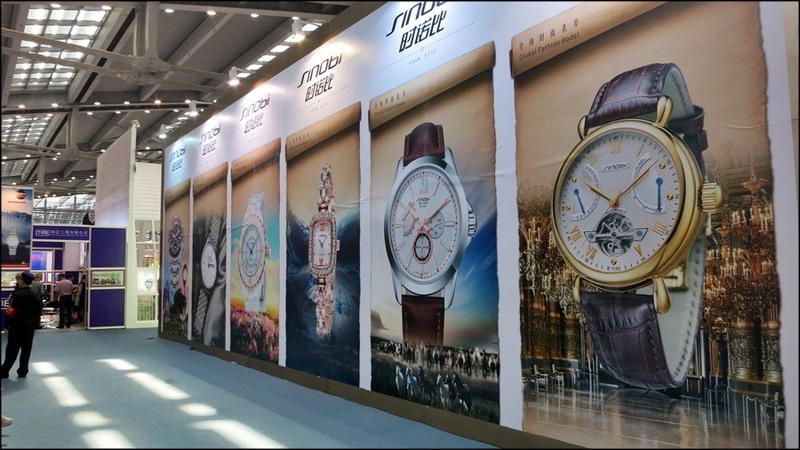 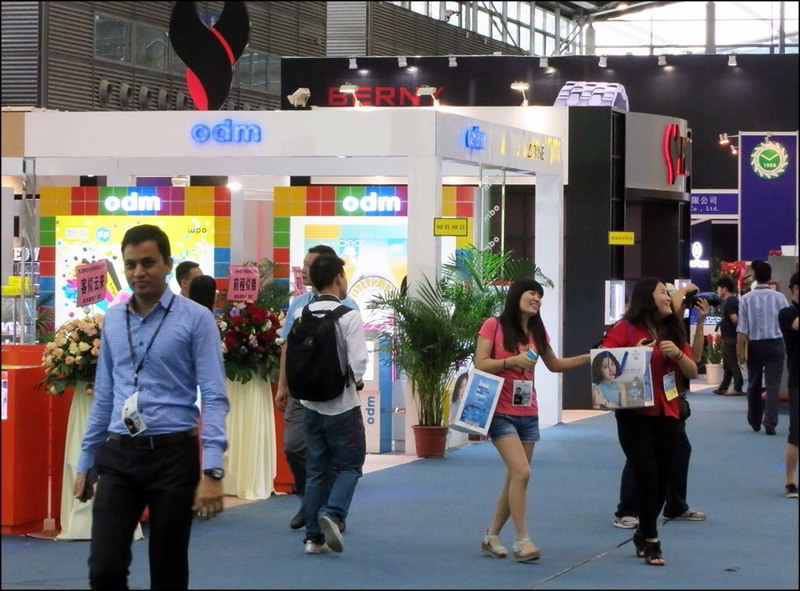 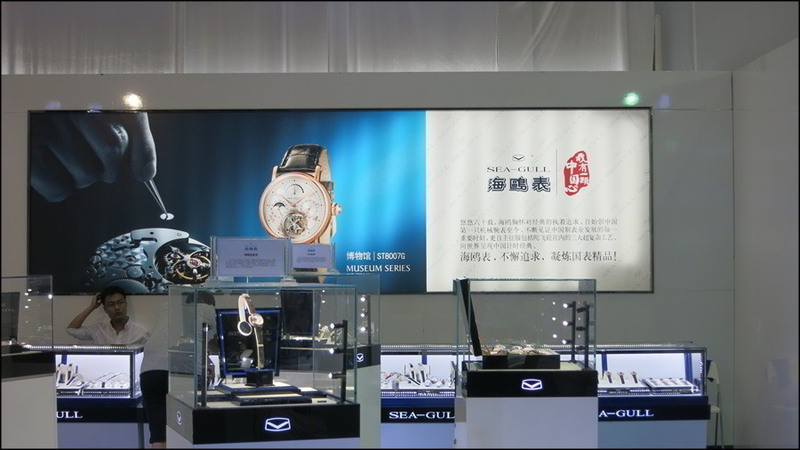 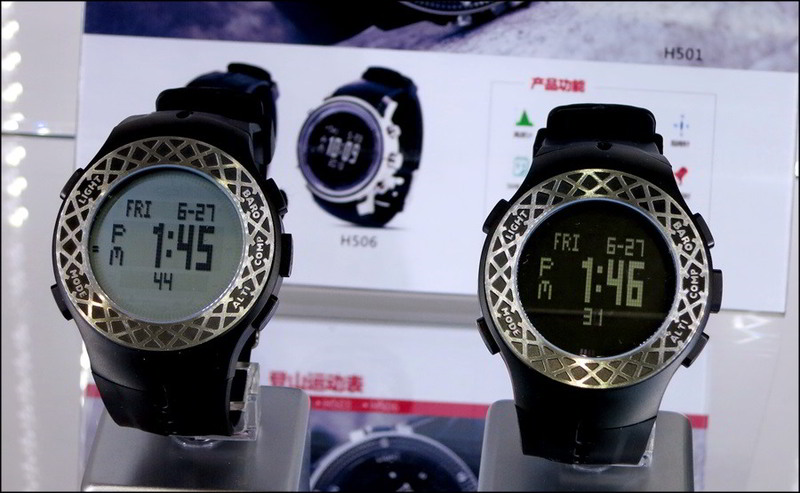 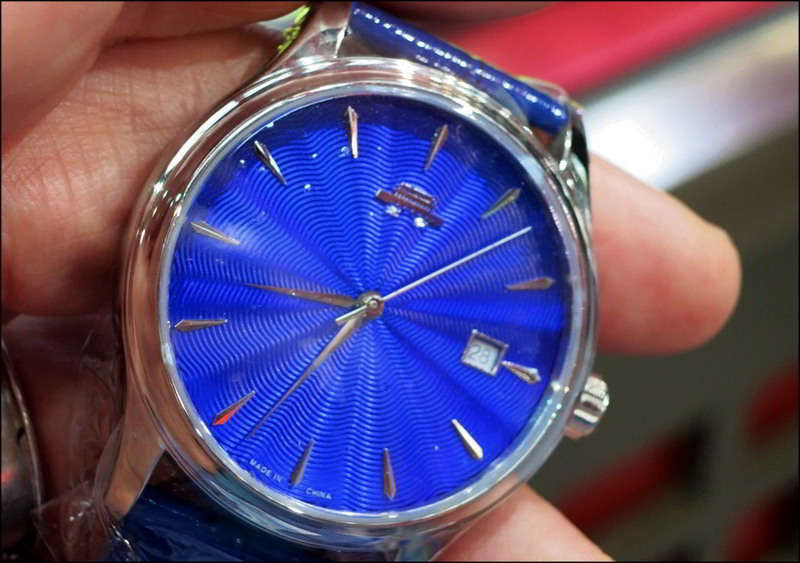 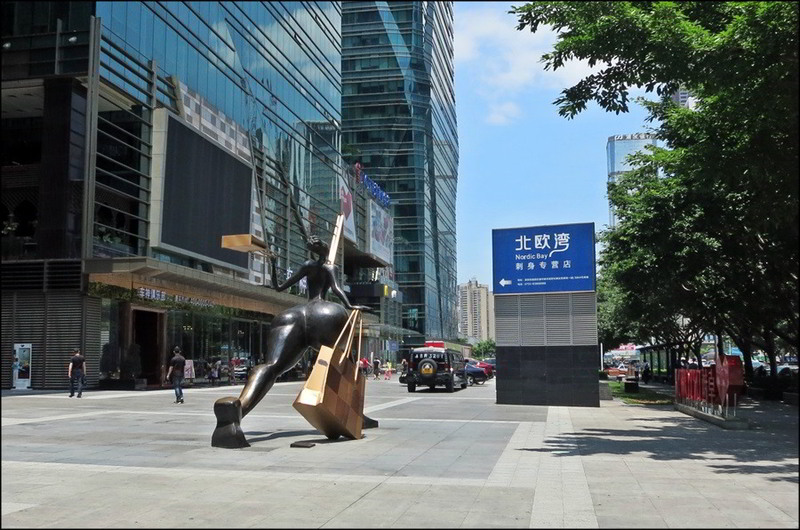 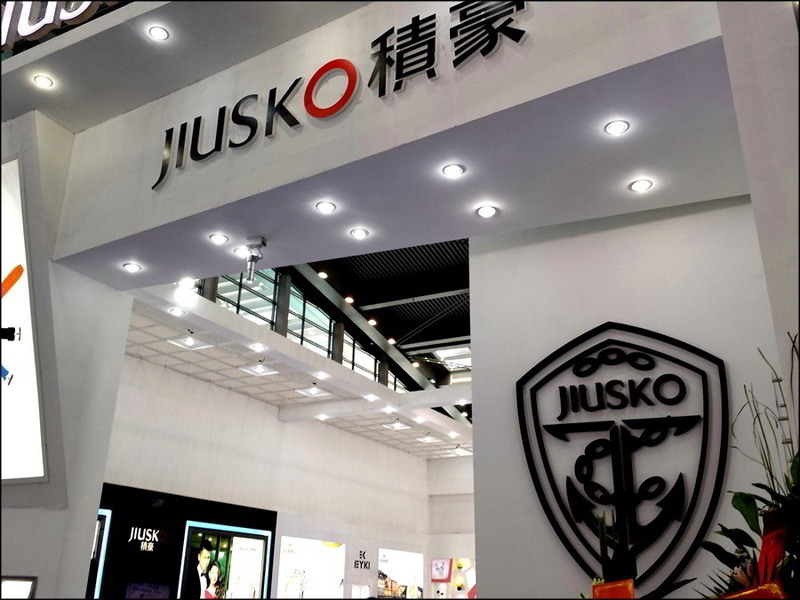 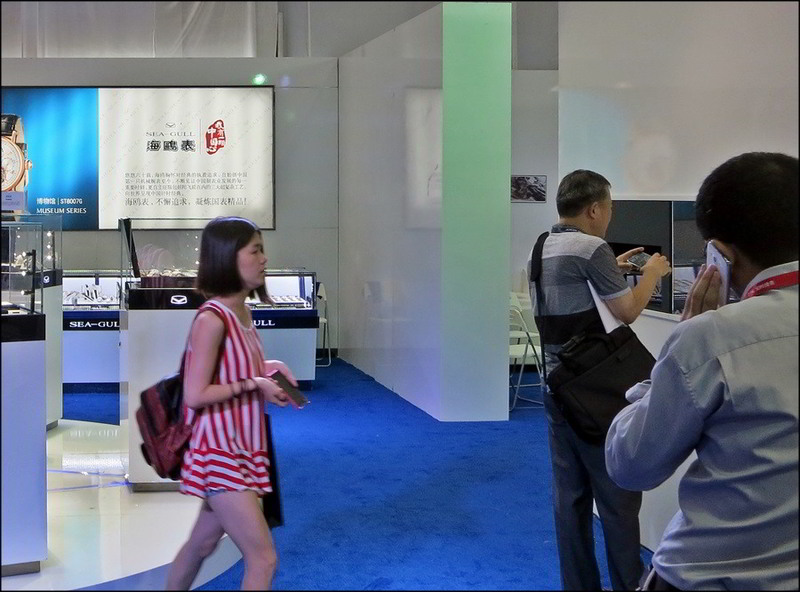 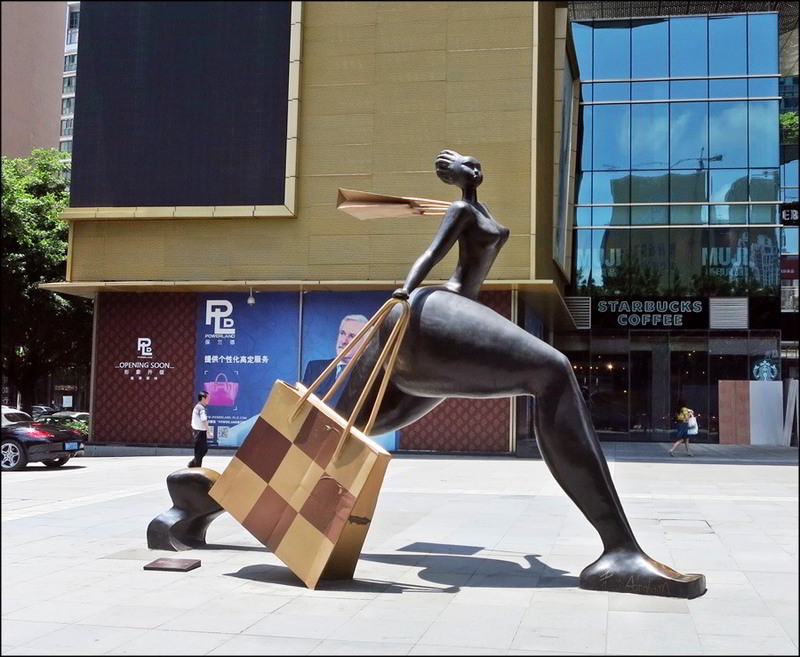 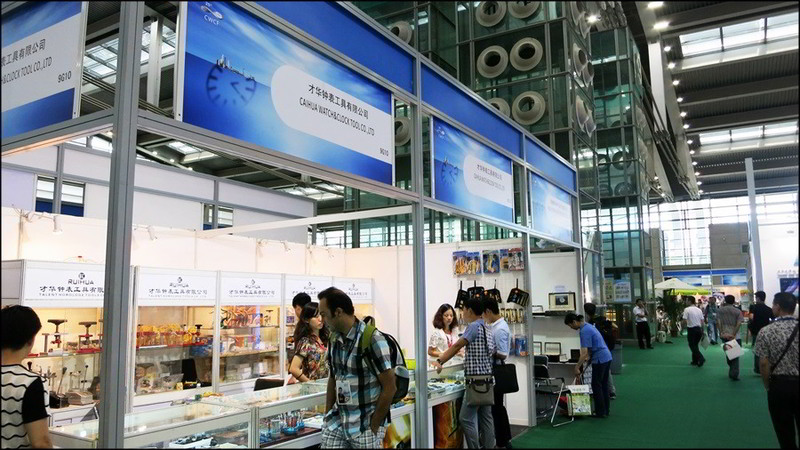 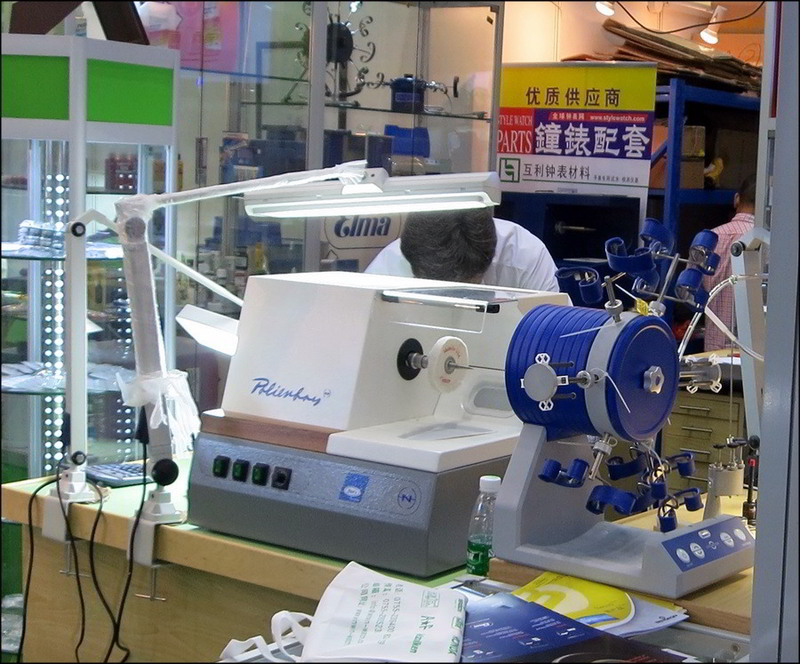 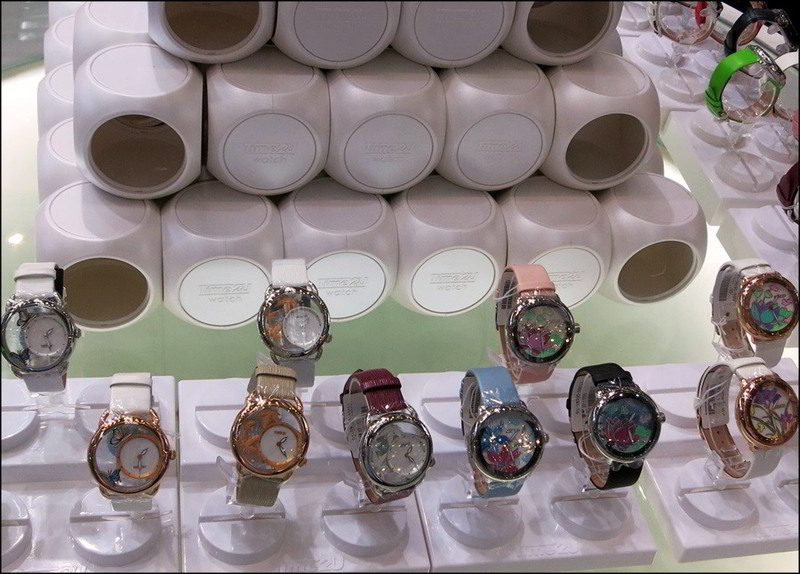 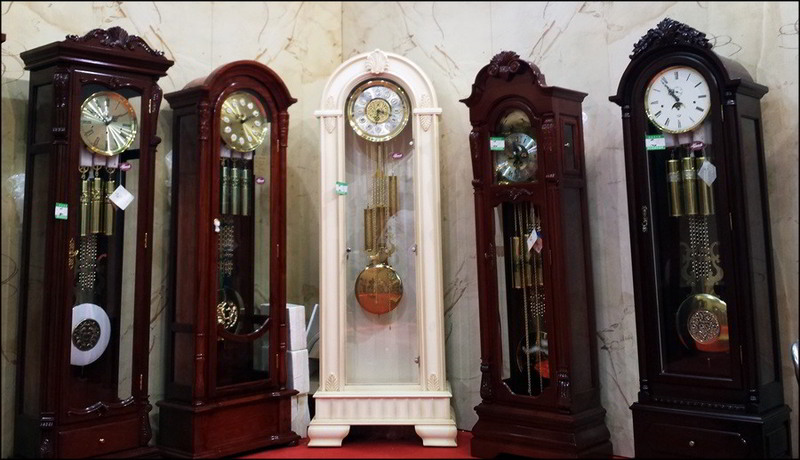 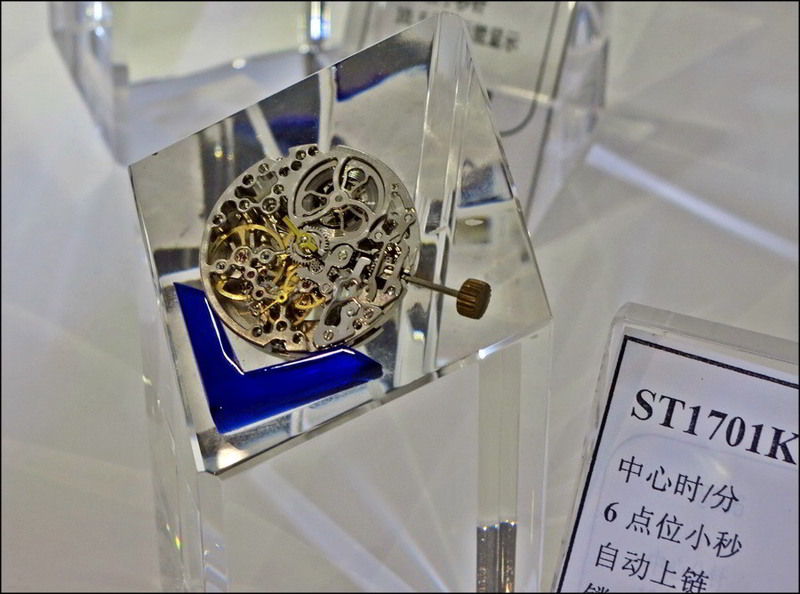 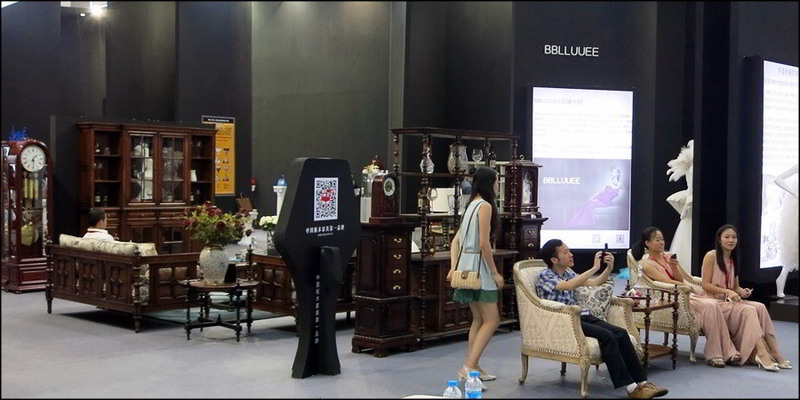 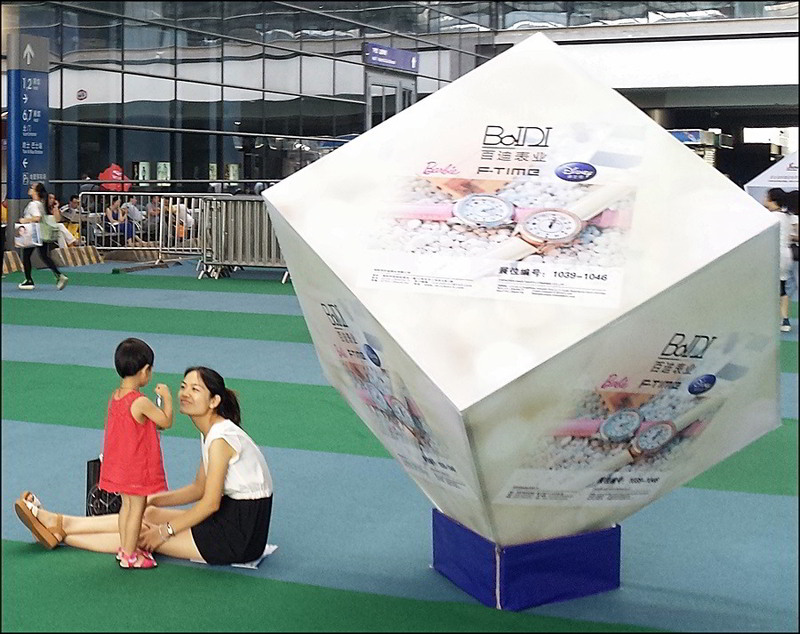 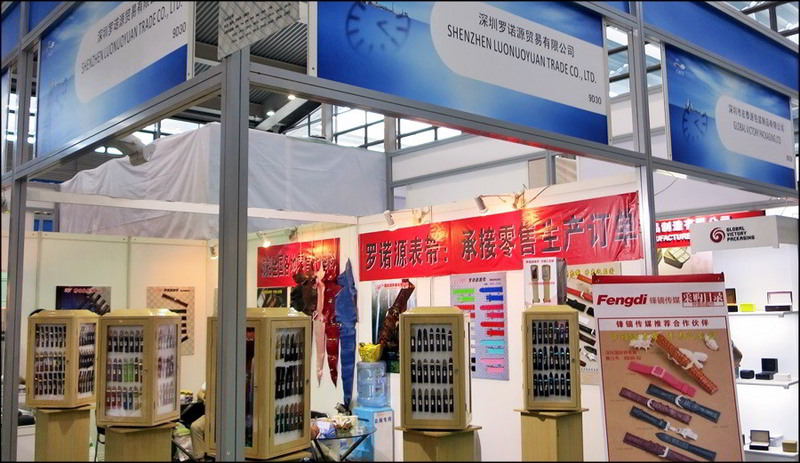 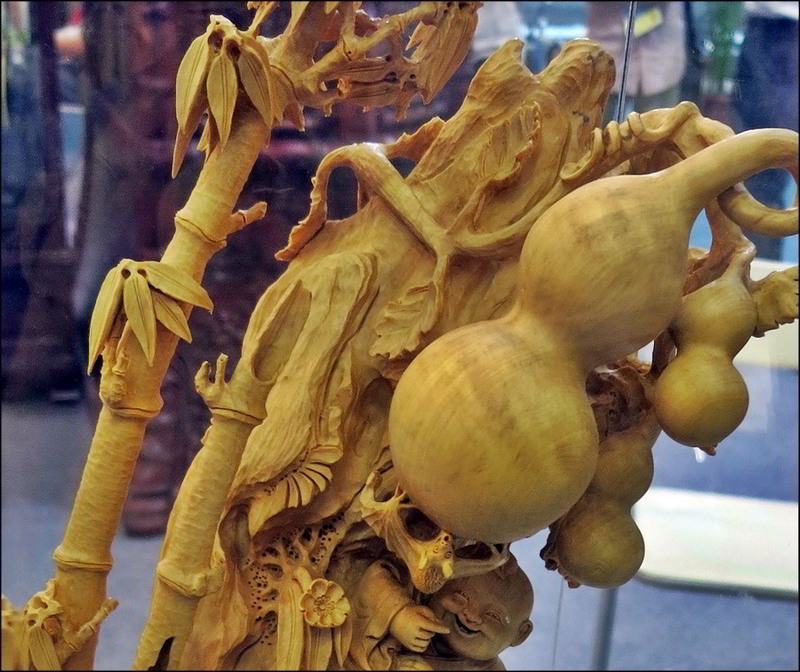 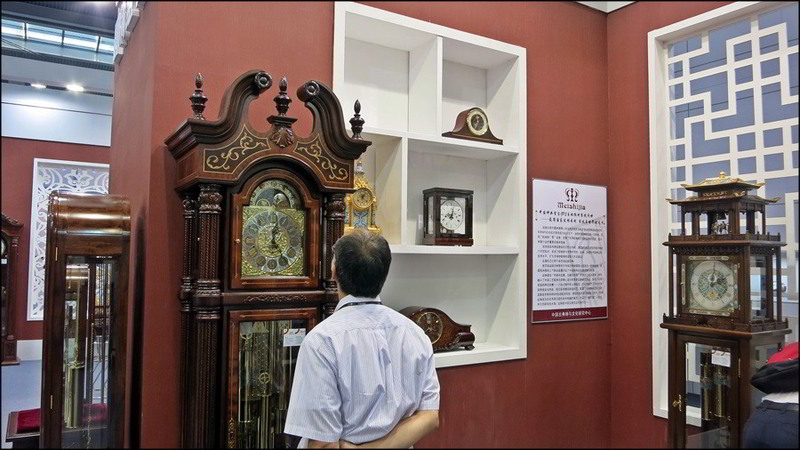 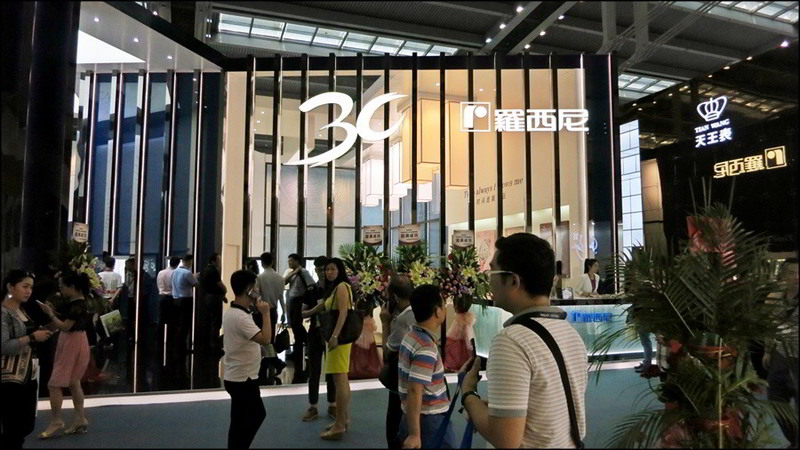 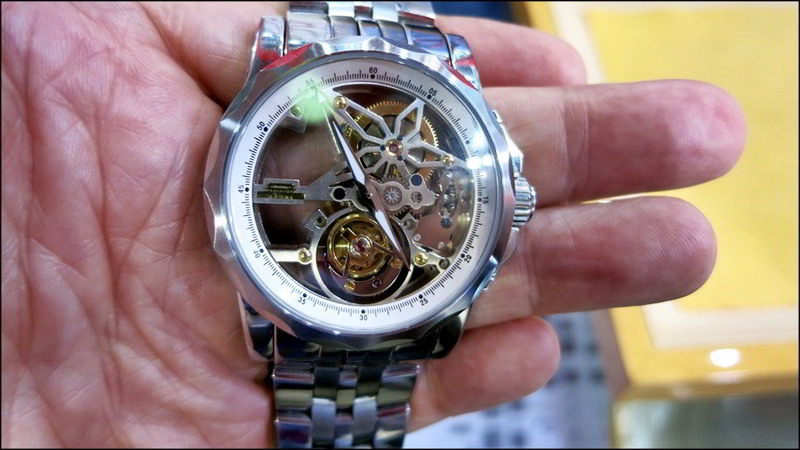 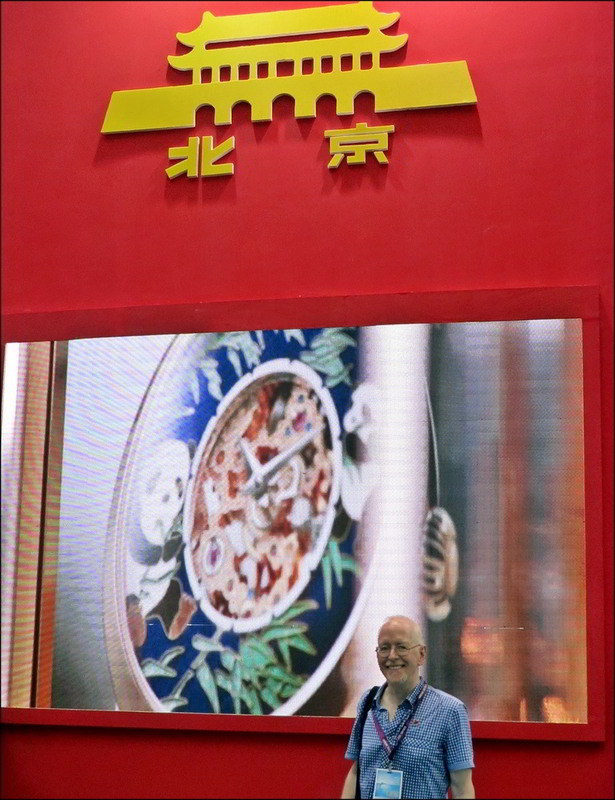 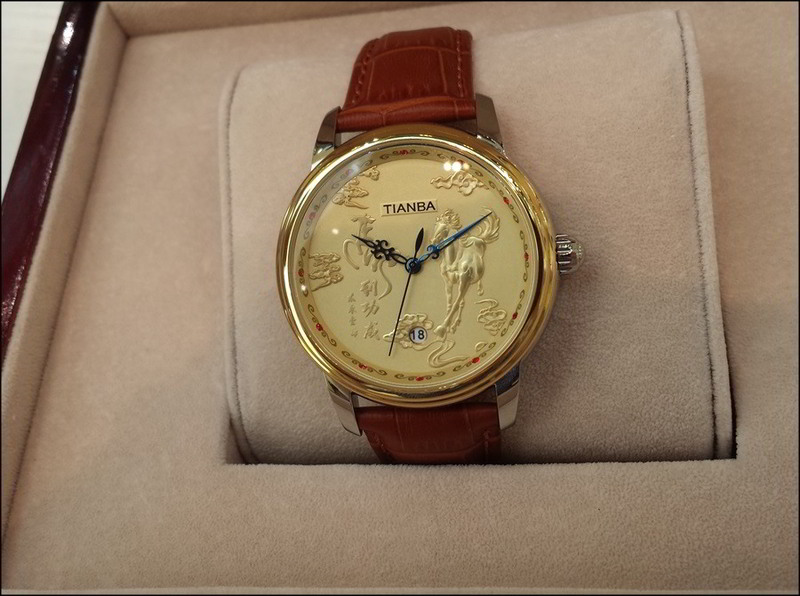 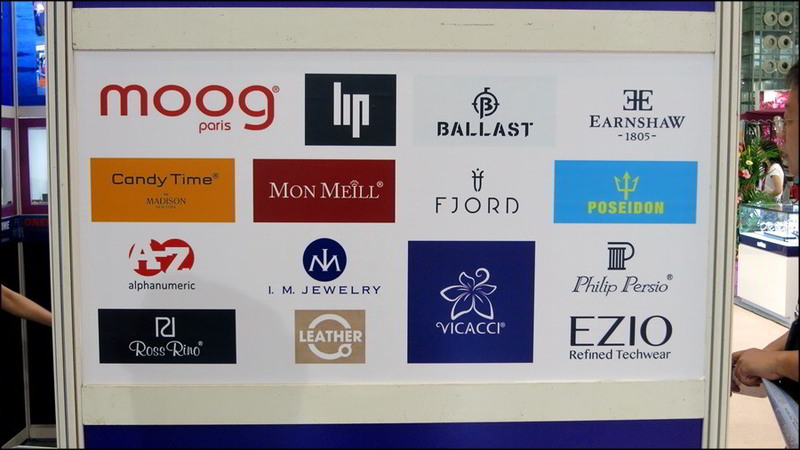 And that\'s what I saw in Shenzen at the 25th Annual China Watch and Clock Fair from June 26th to 29th. 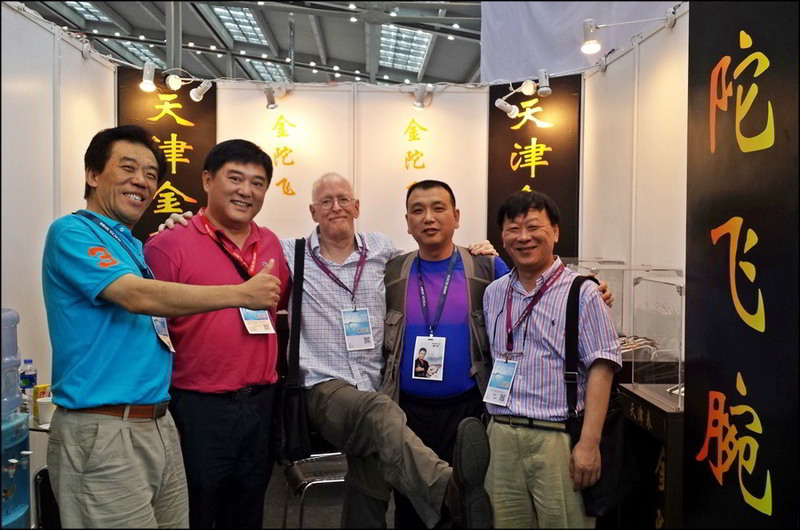 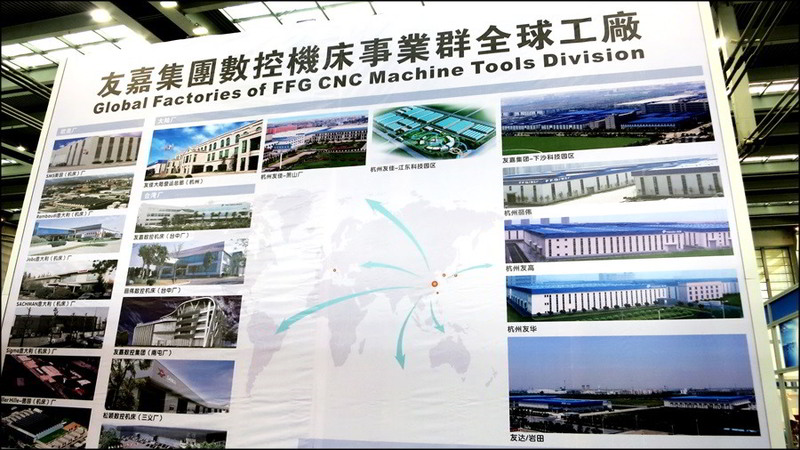 It was a highly educational and very busy four days.